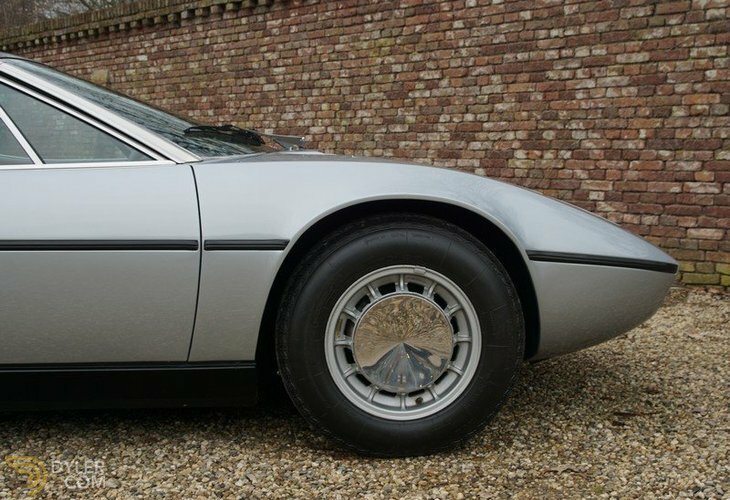 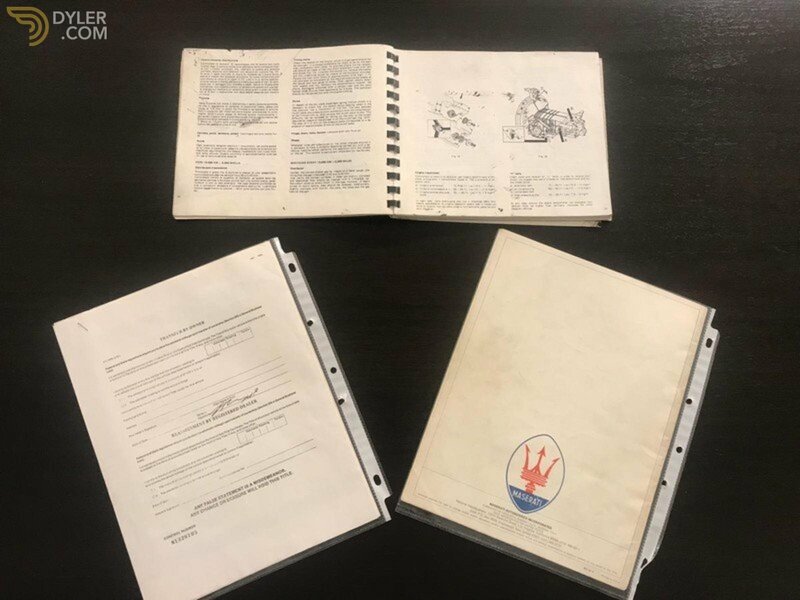 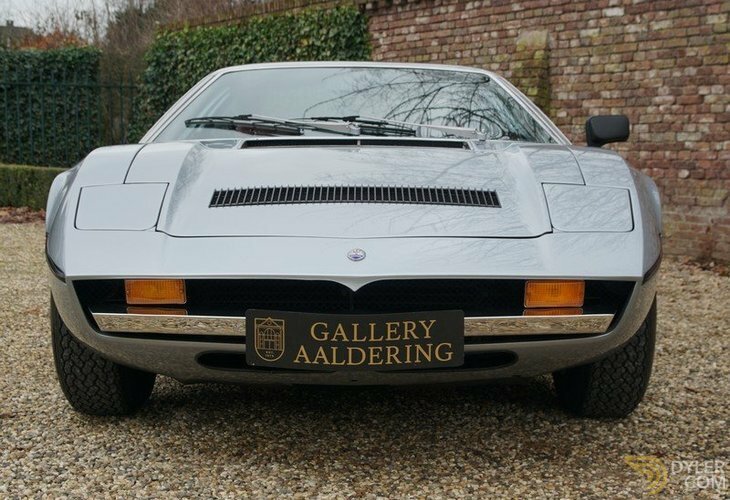 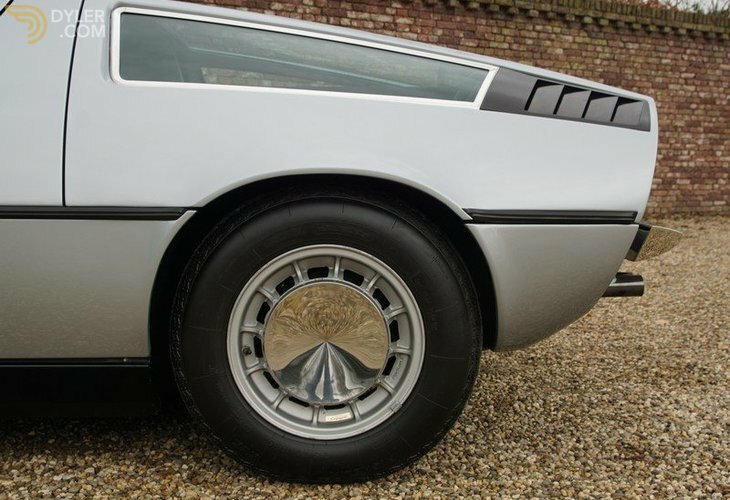 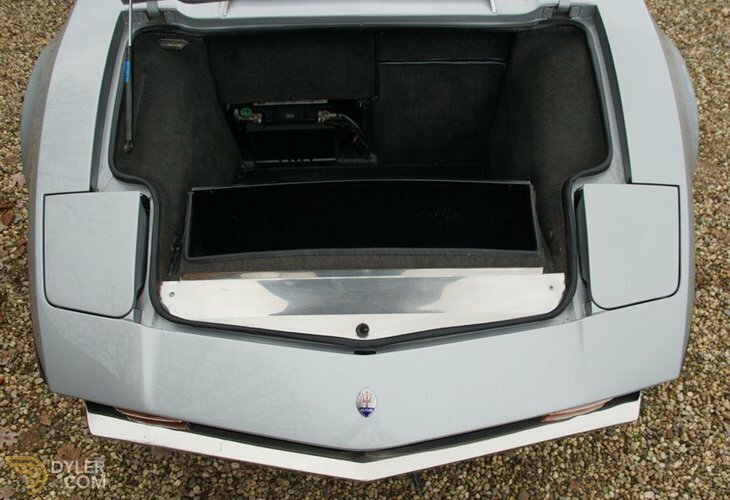 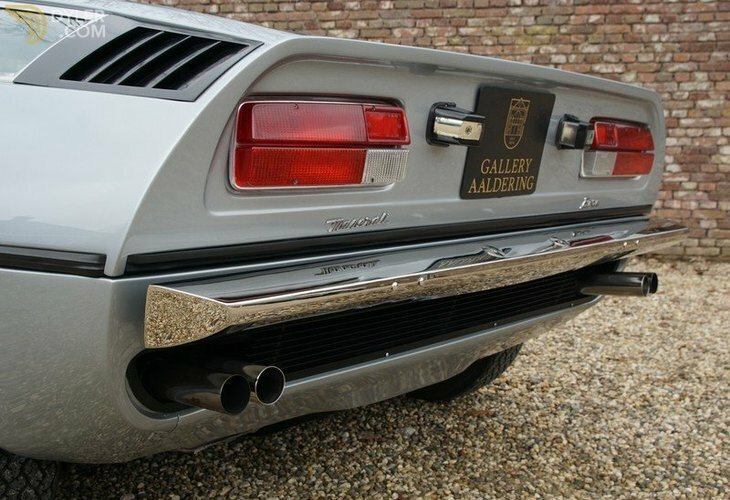 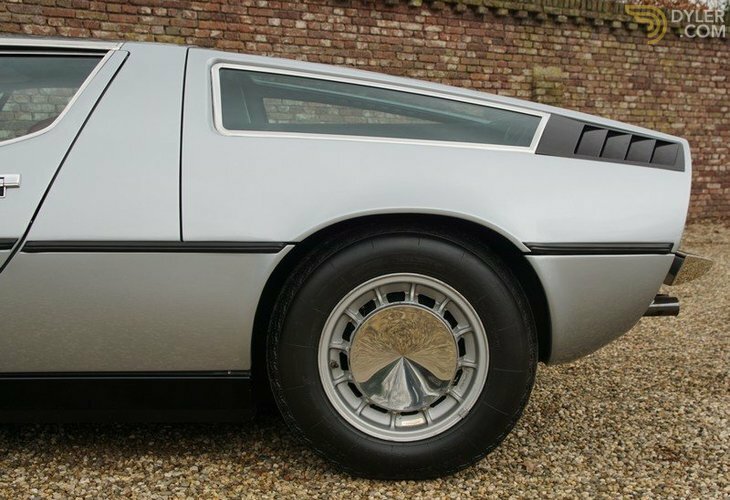 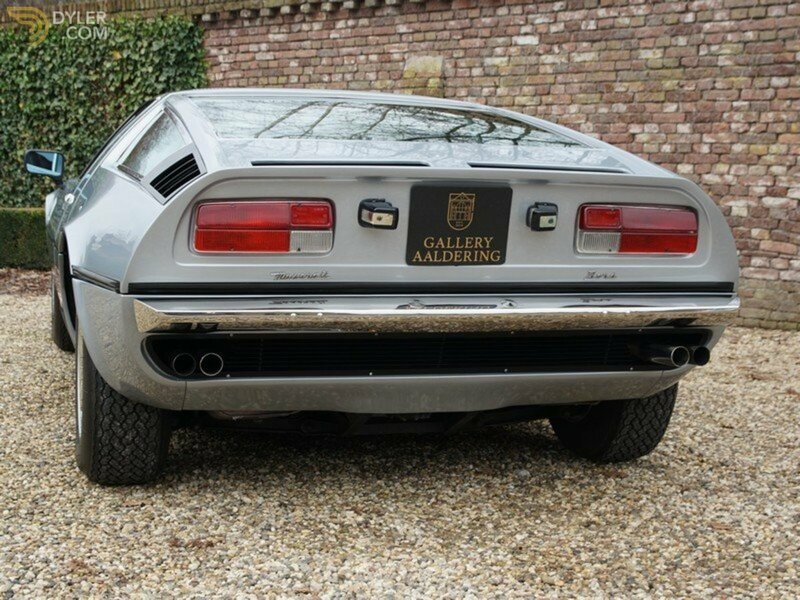 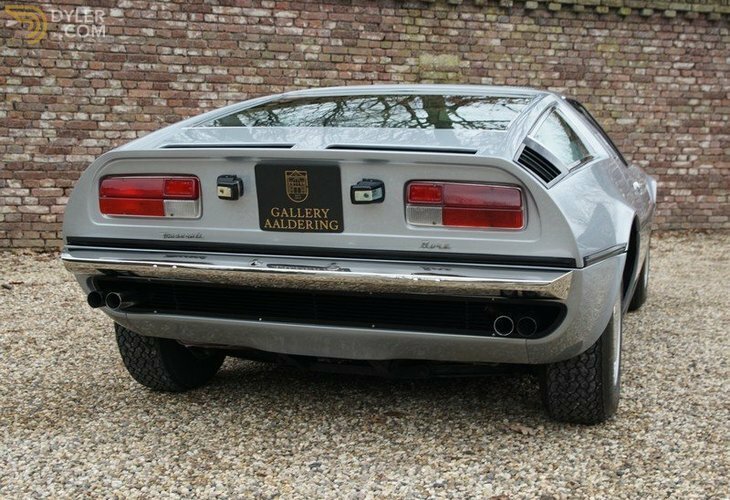 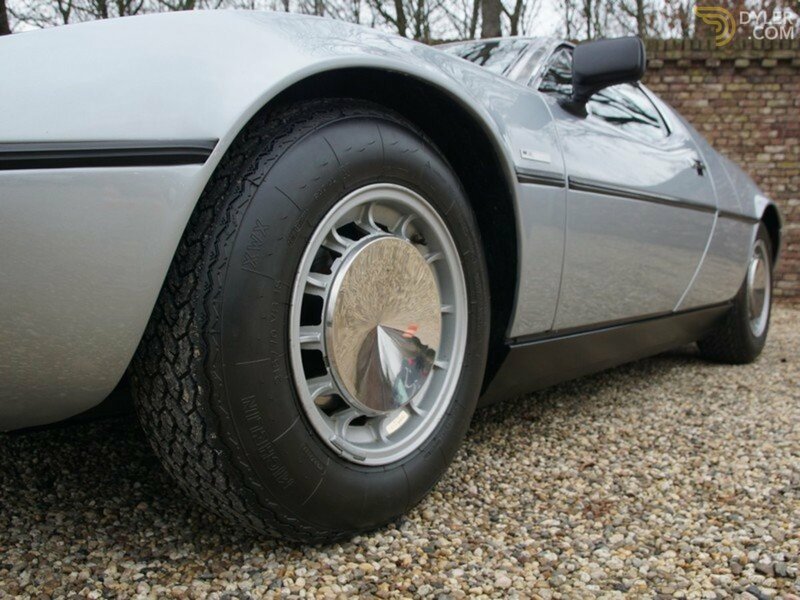 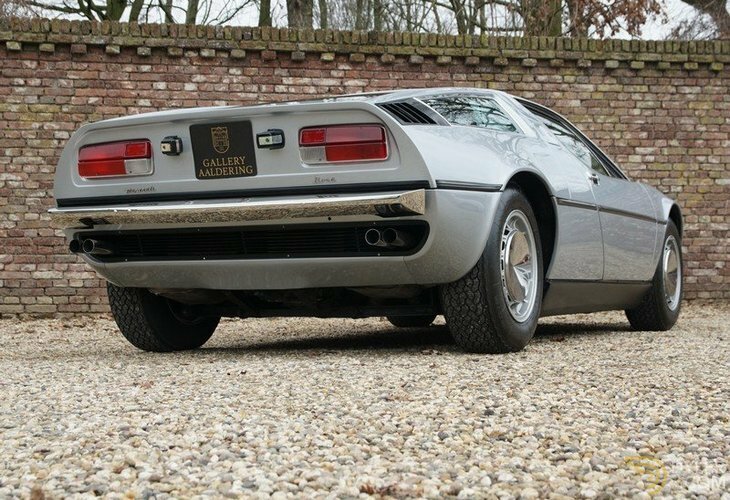 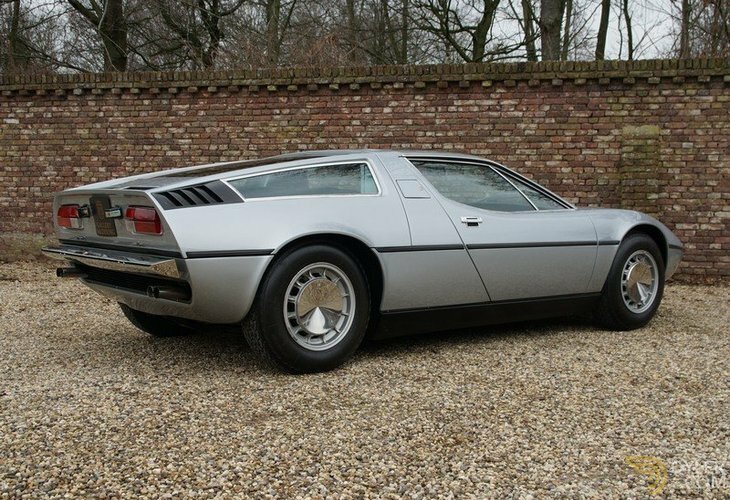 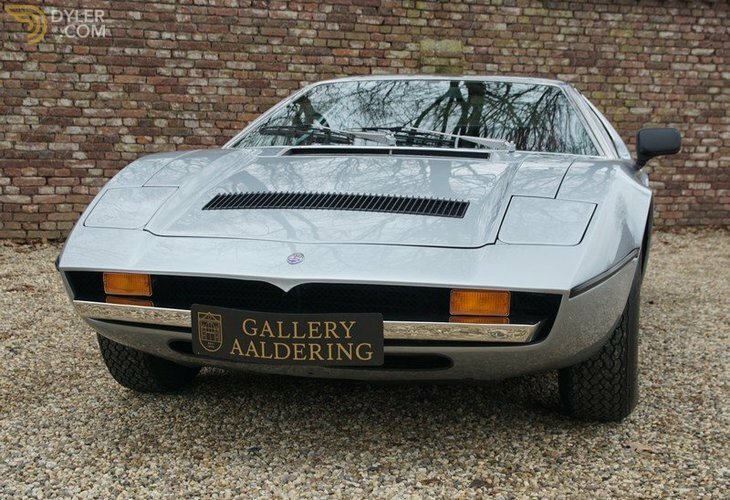 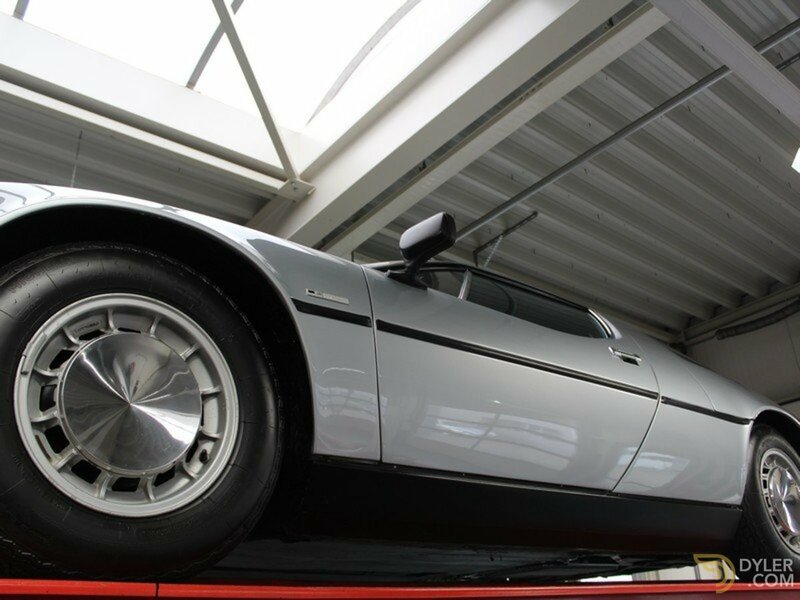 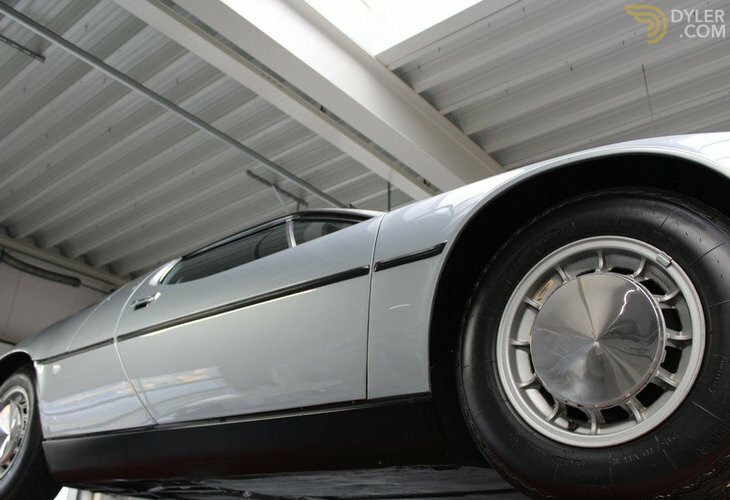 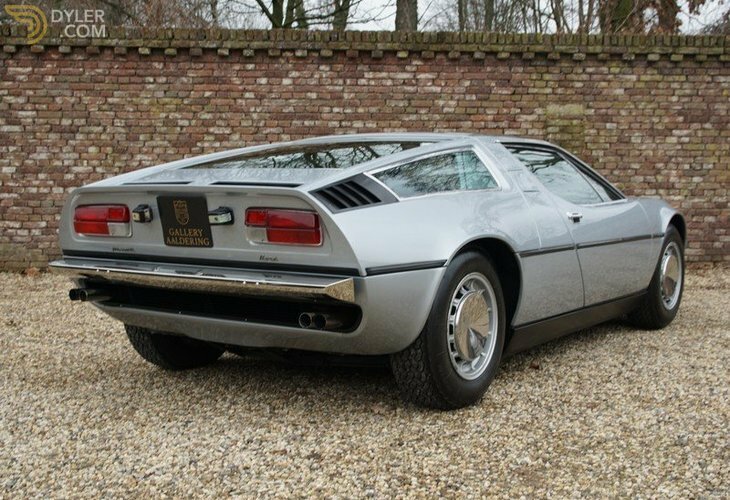 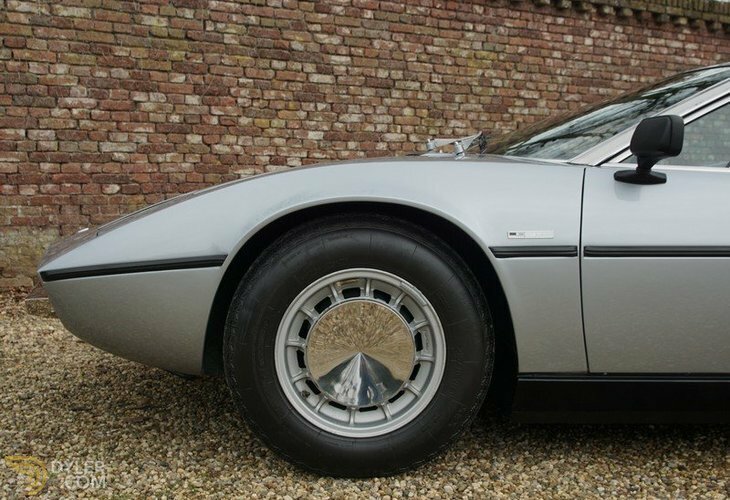 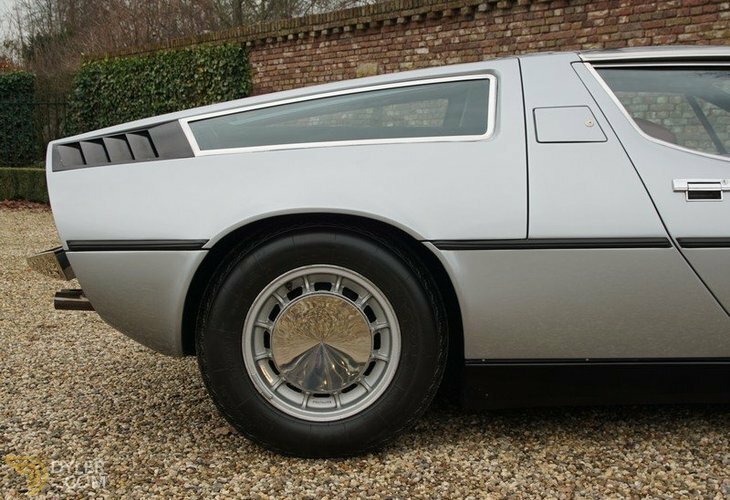 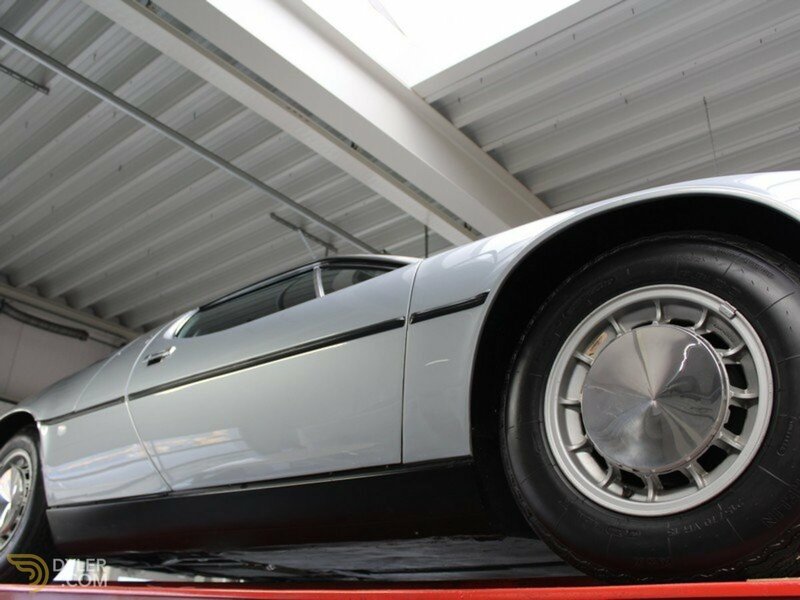 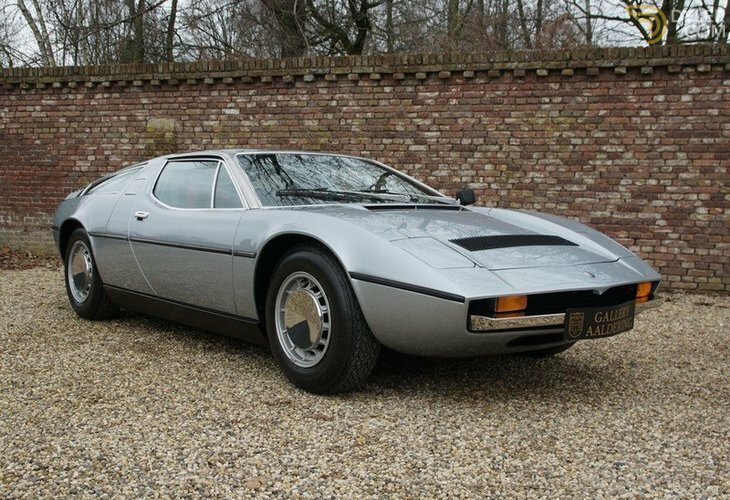 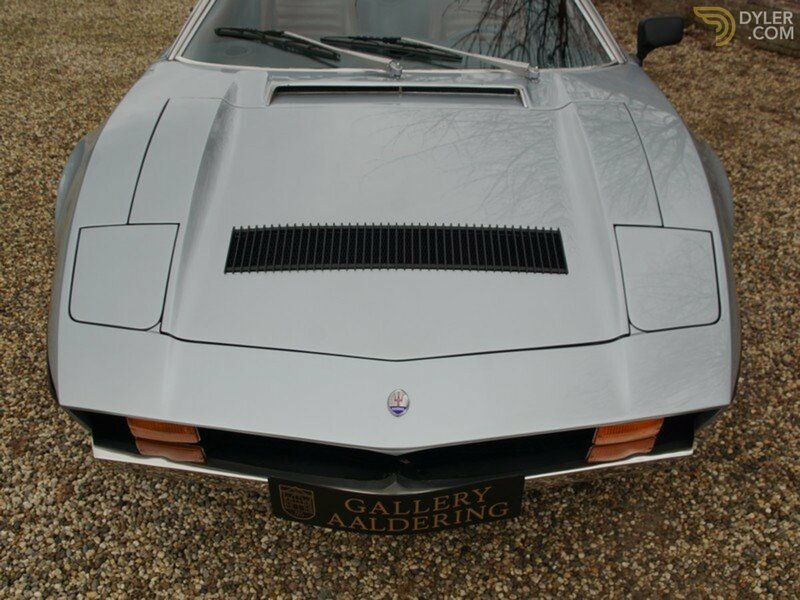 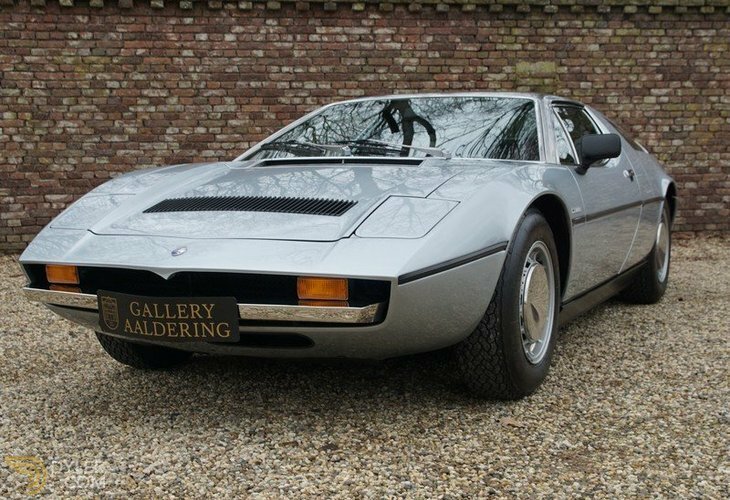 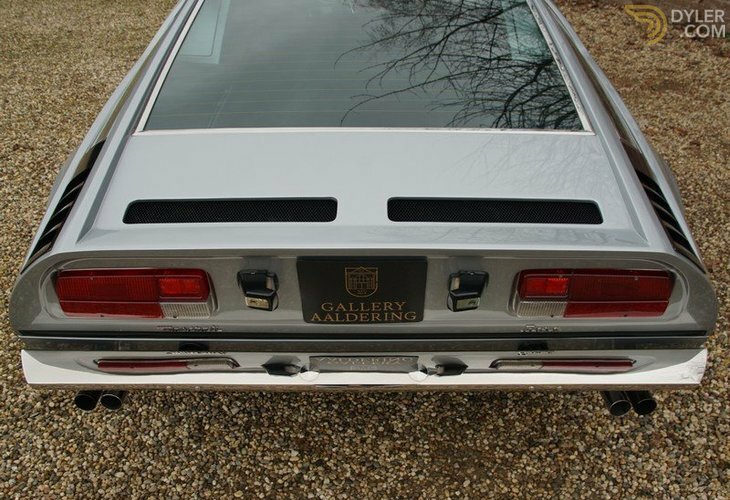 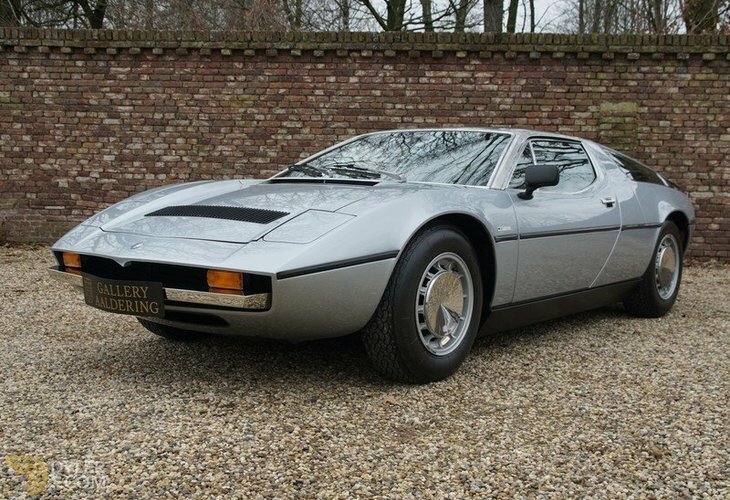 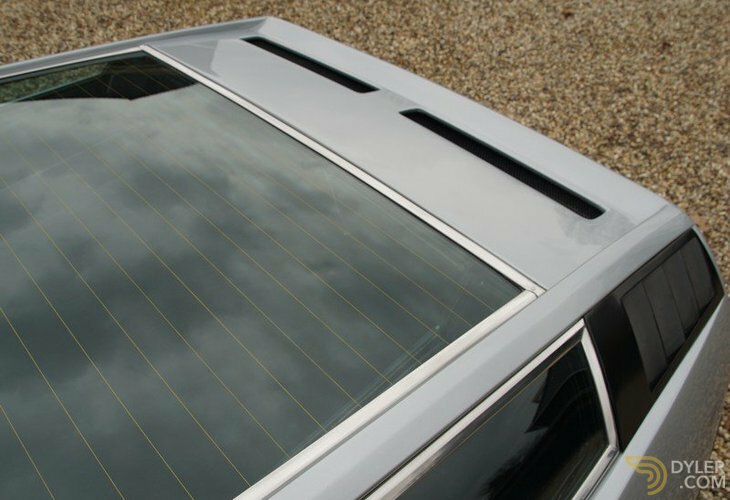 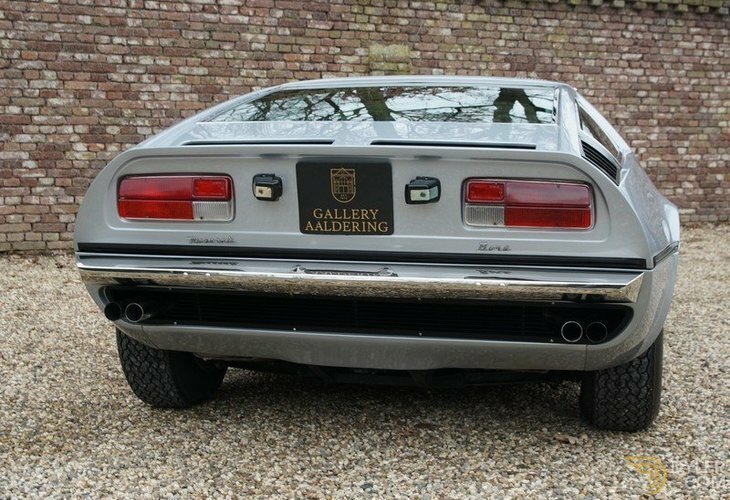 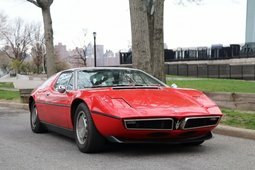 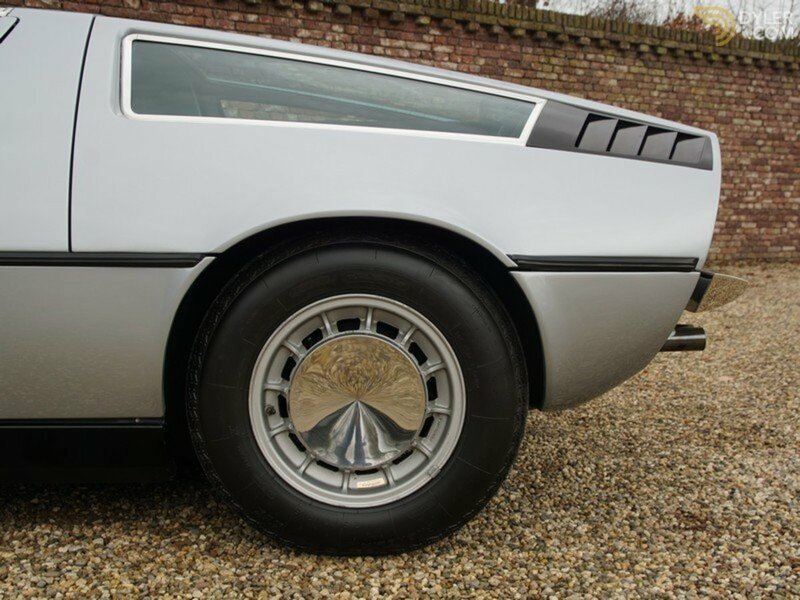 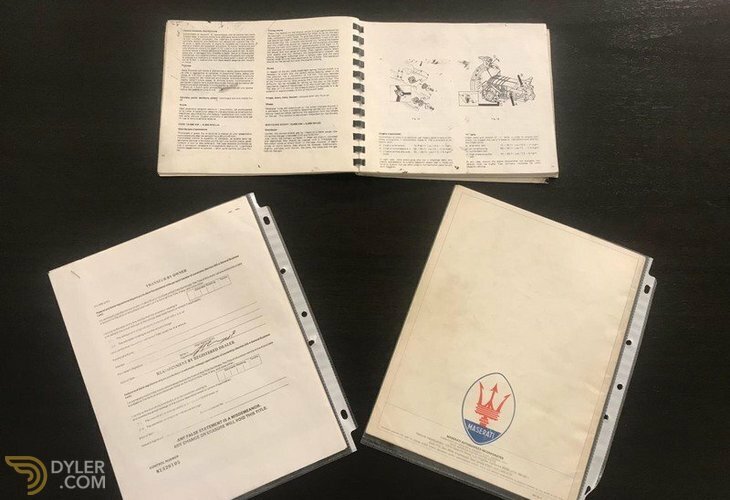 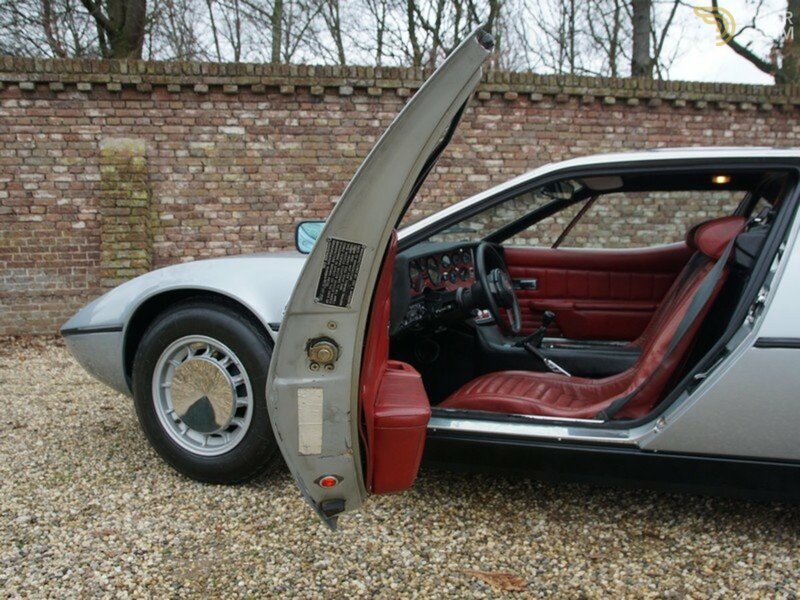 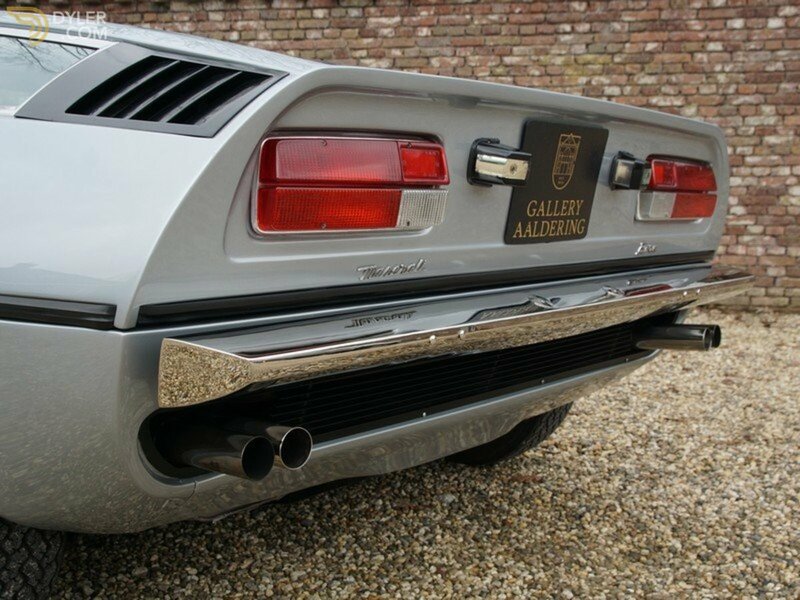 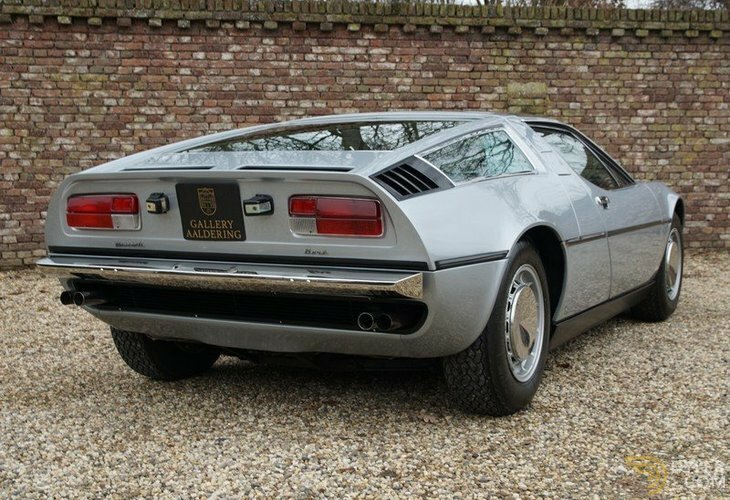 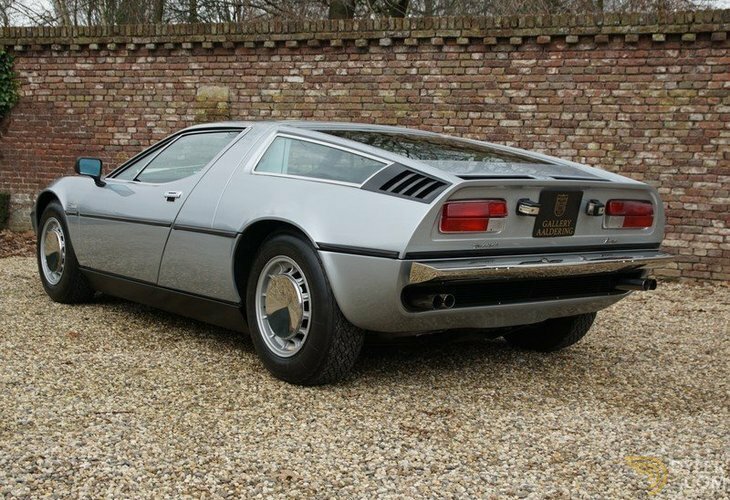 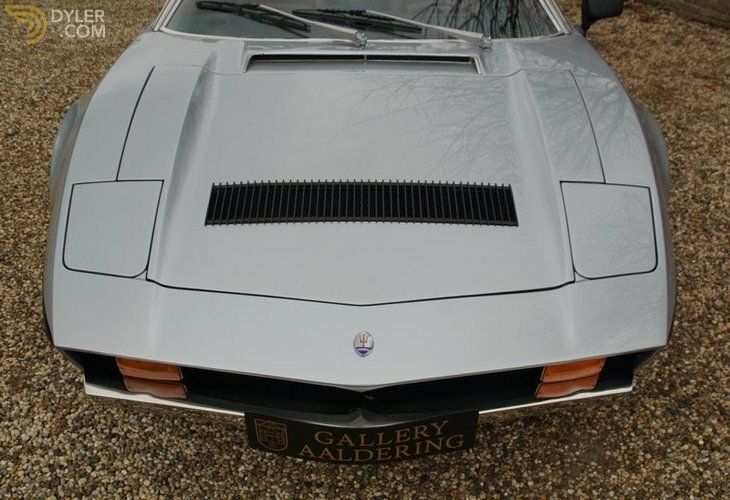 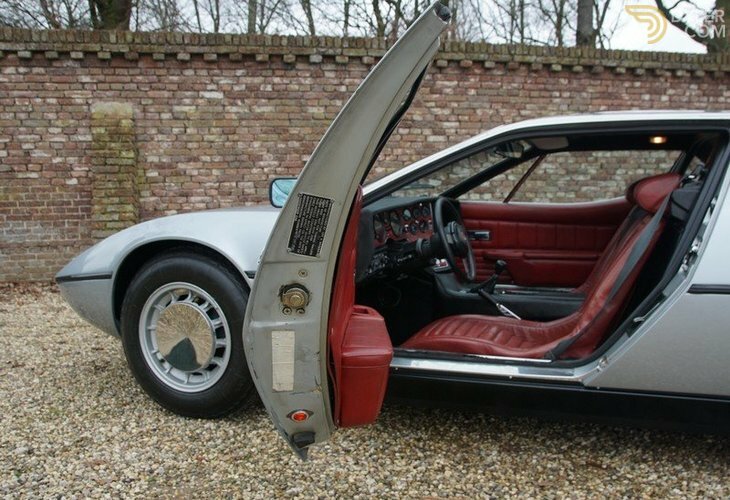 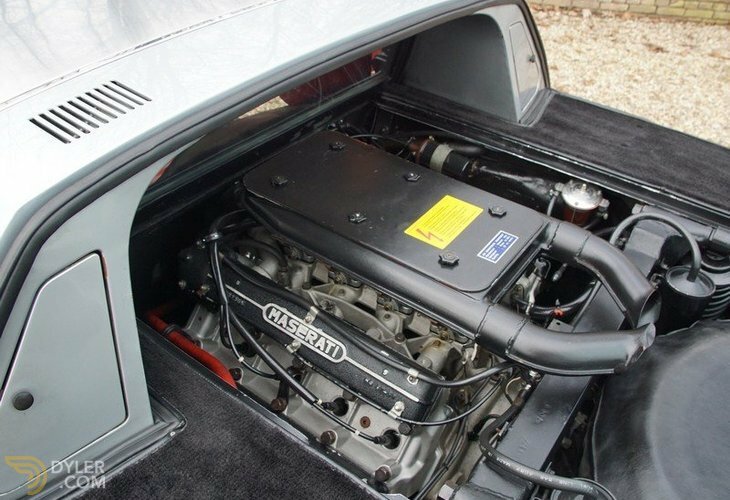 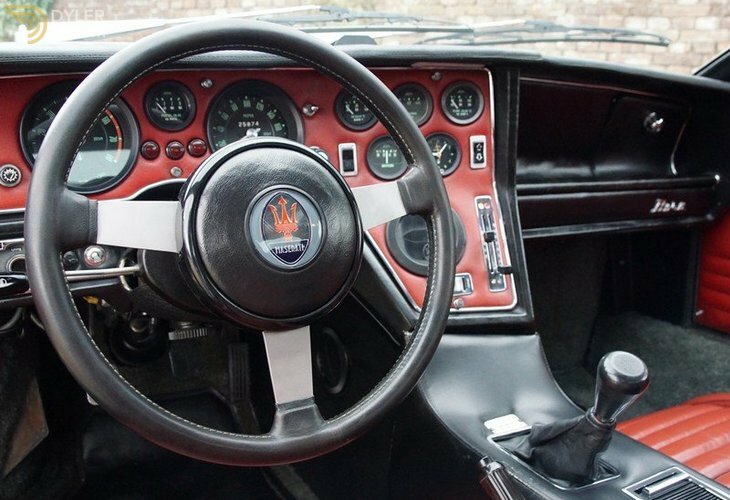 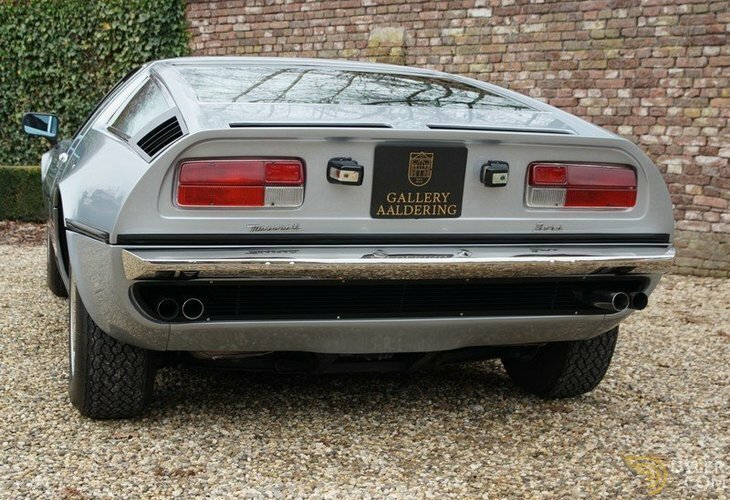 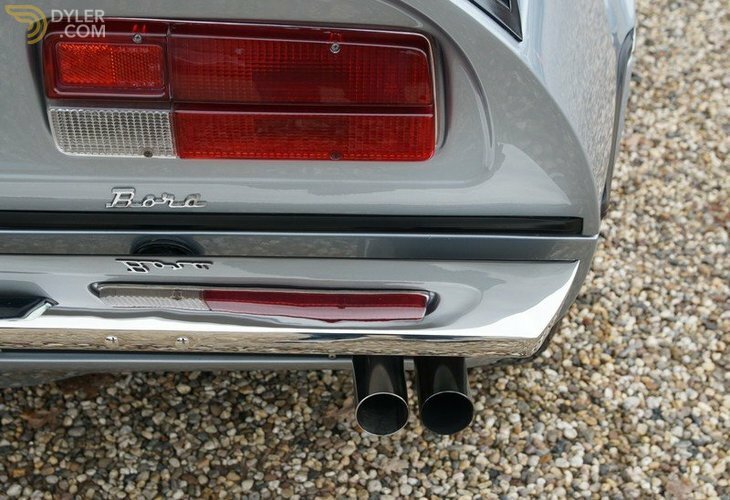 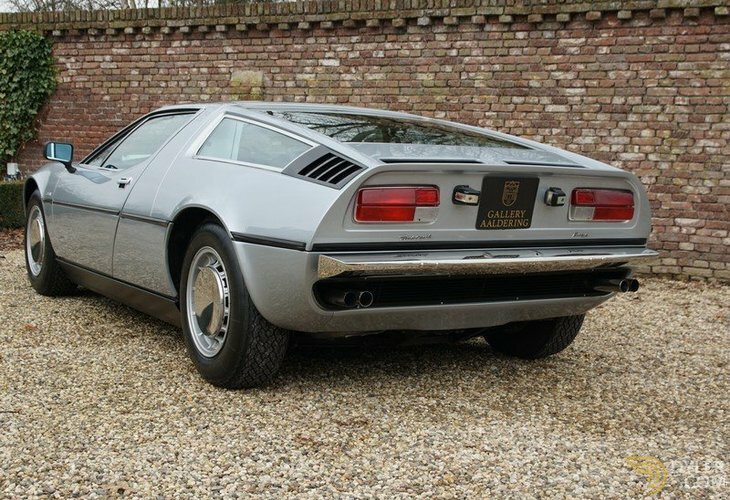 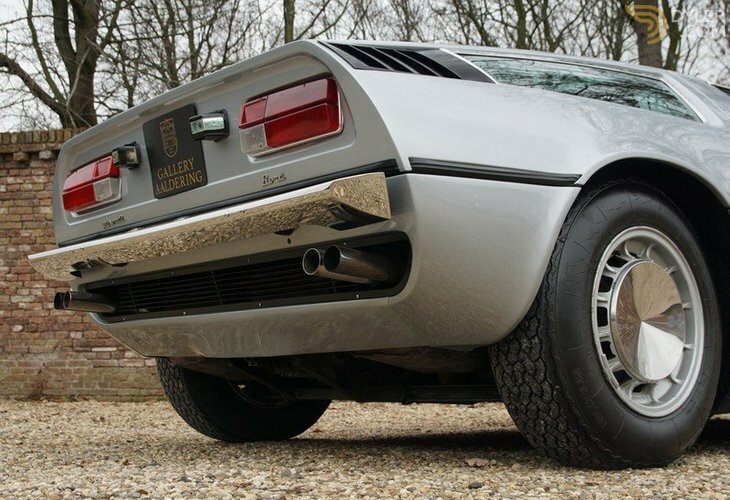 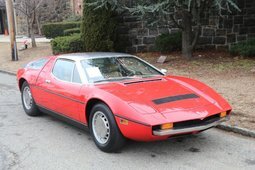 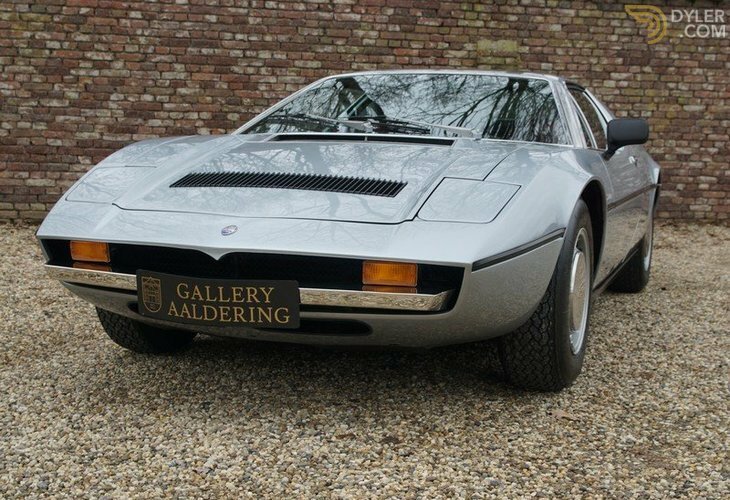 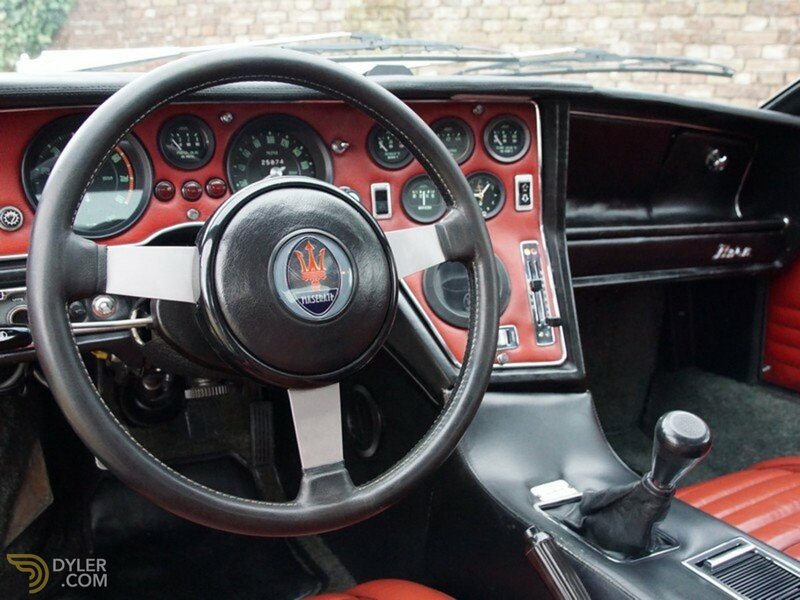 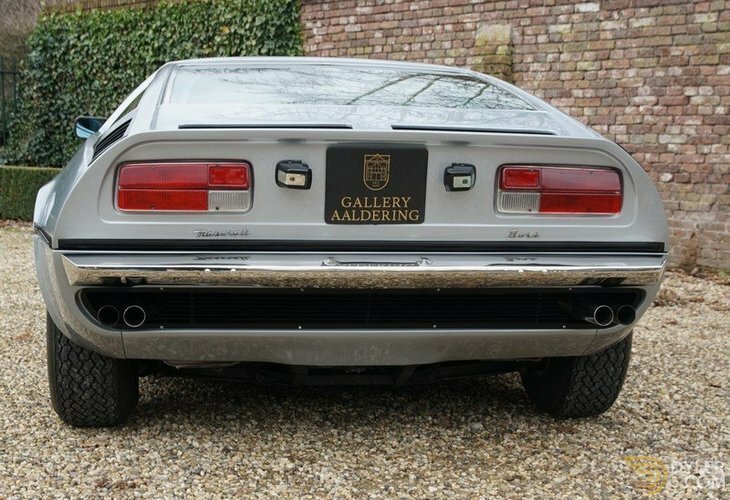 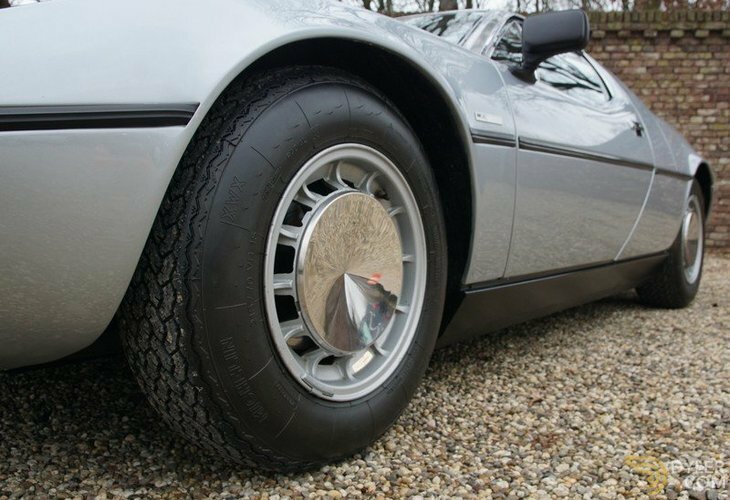 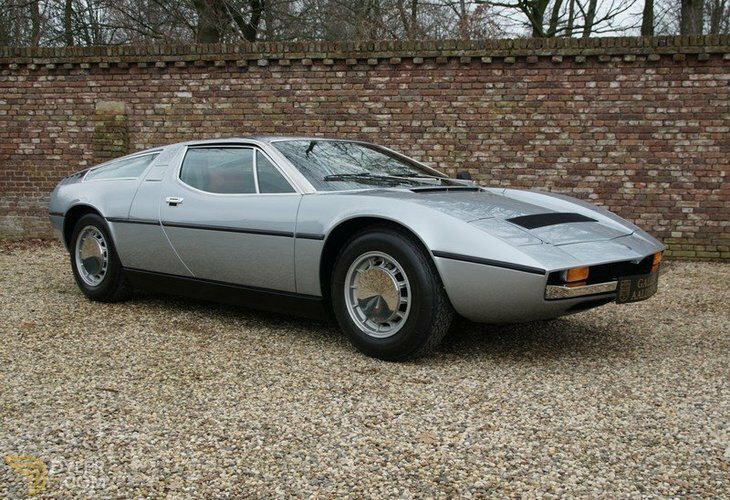 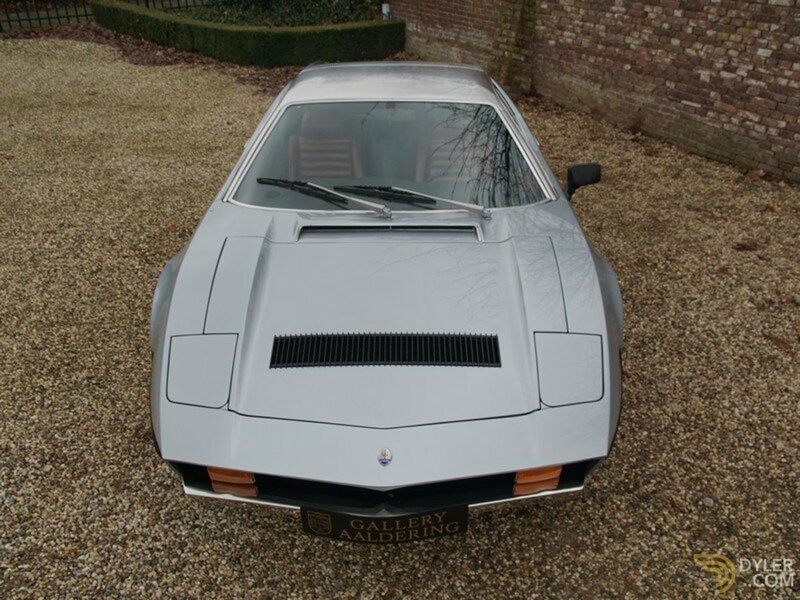 This very nice Maserati Bora 4.9 was supplied from new to a customer in Los Angeles, Ca., following production on the17th October 1973. 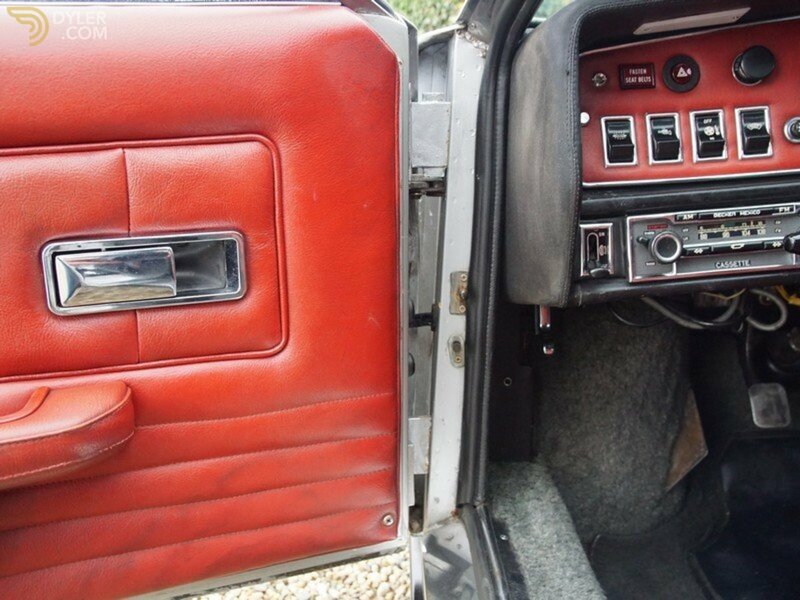 This car finds itself in a wonderful condition. 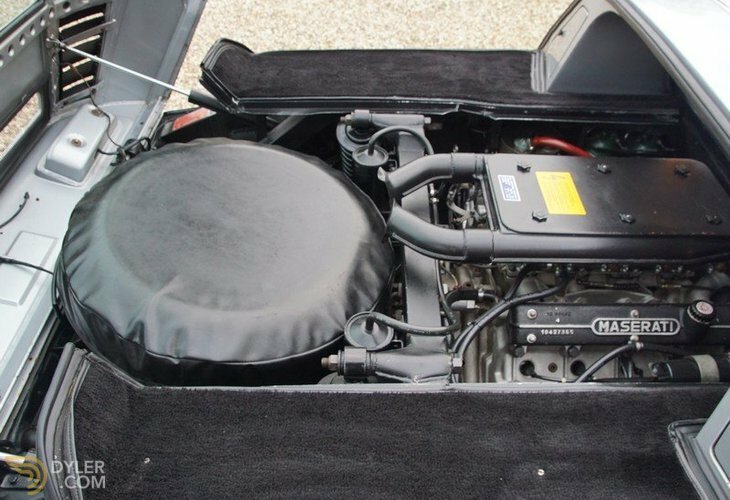 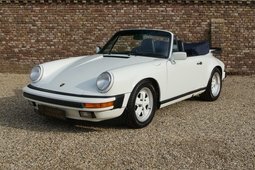 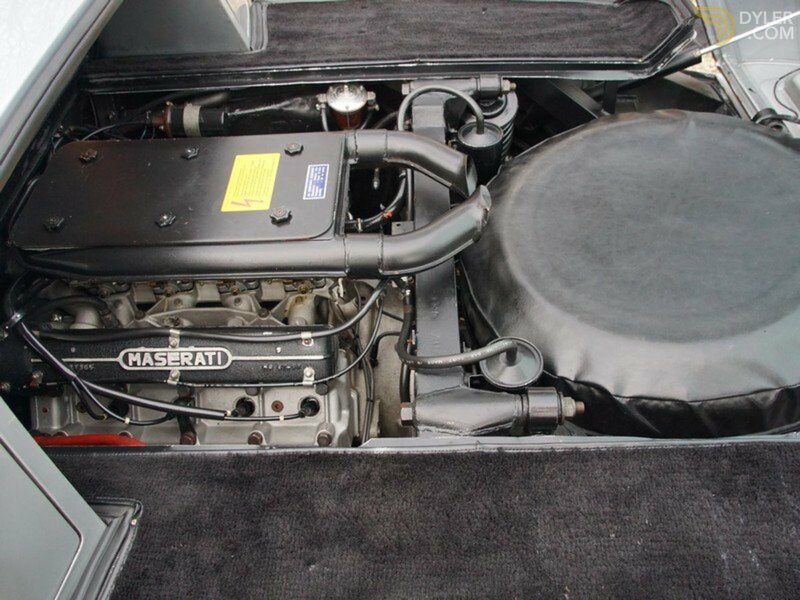 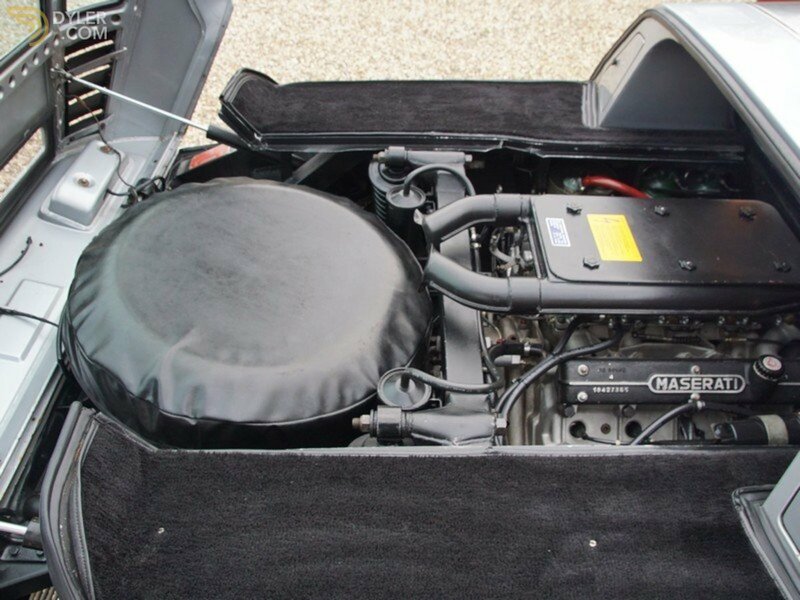 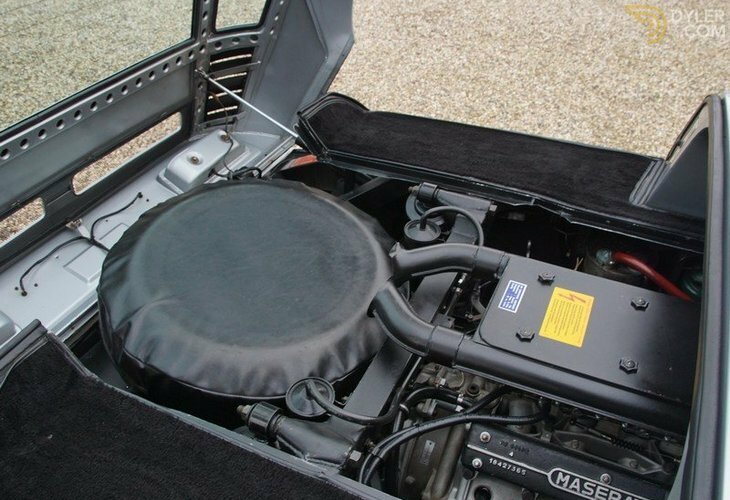 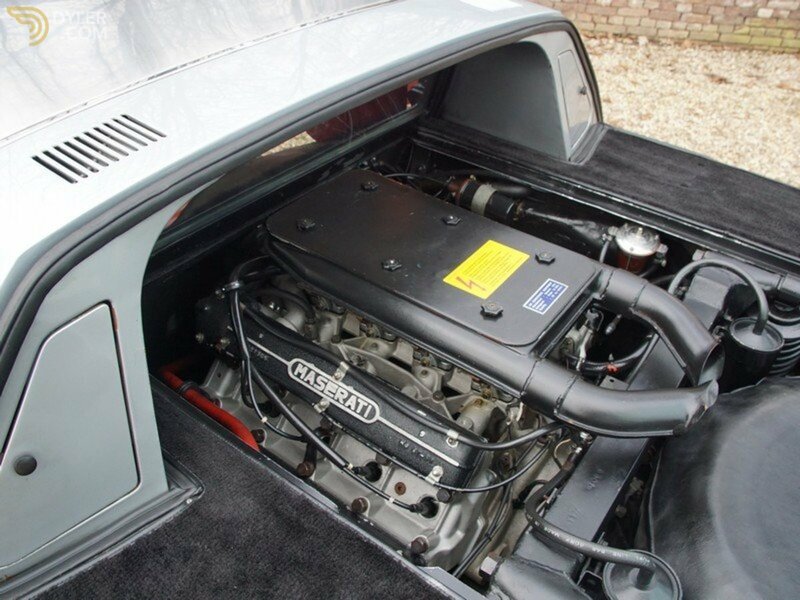 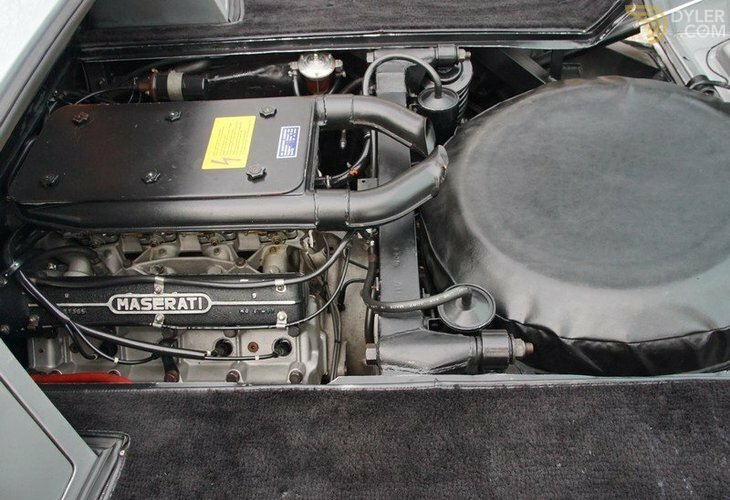 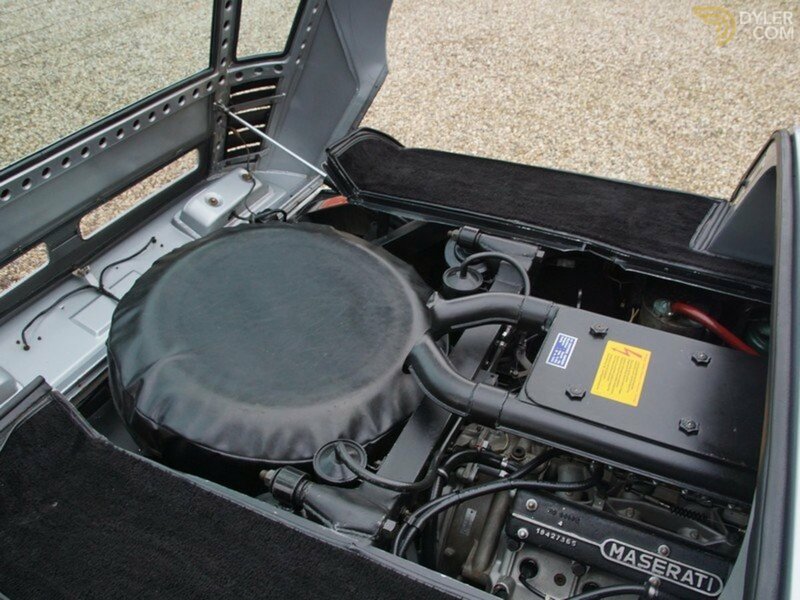 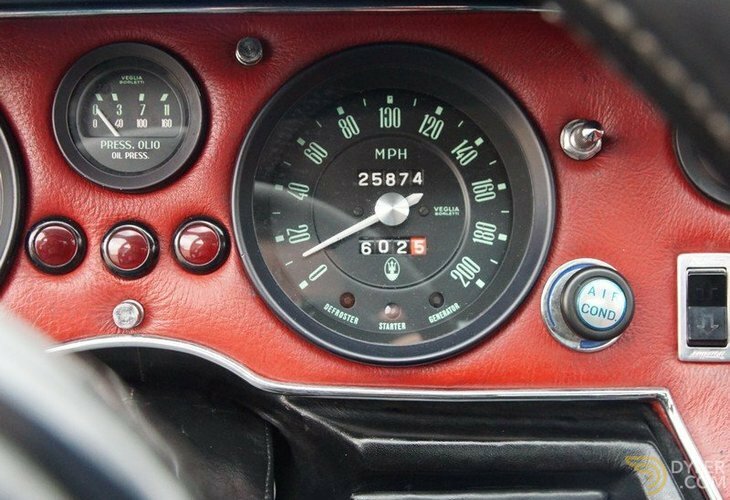 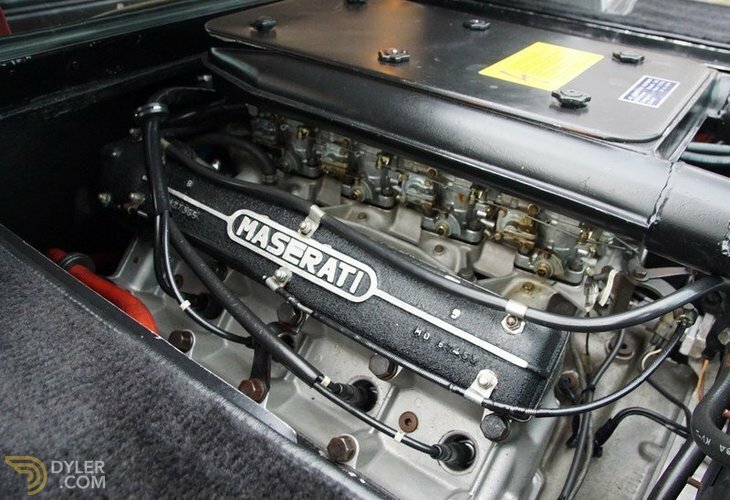 It is one of only 275 4.9 V8 carburettor versions ever made! 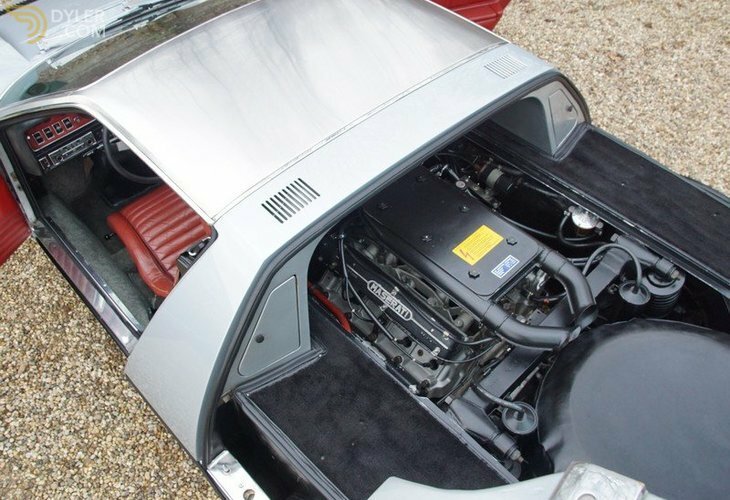 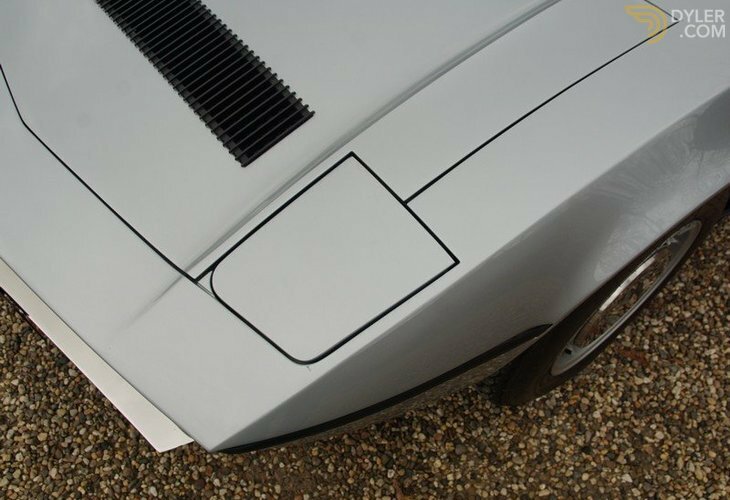 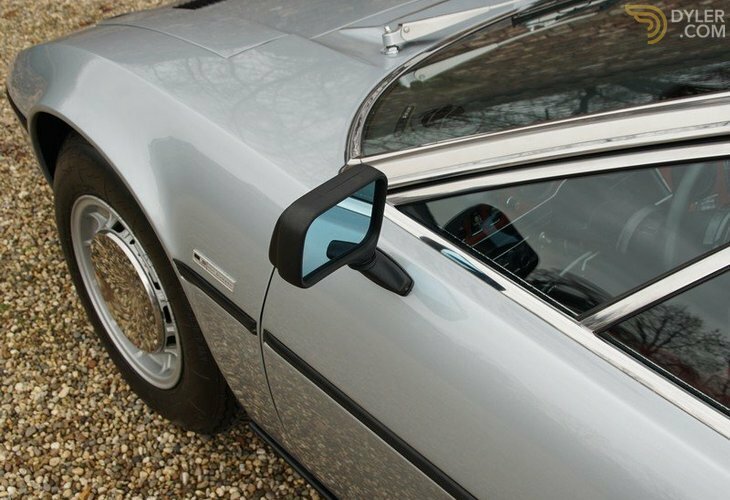 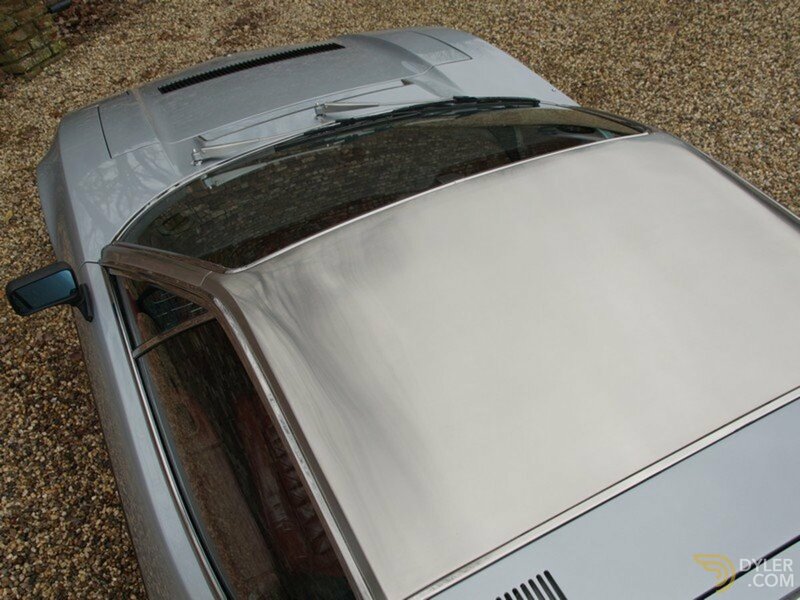 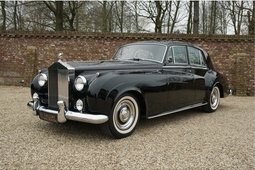 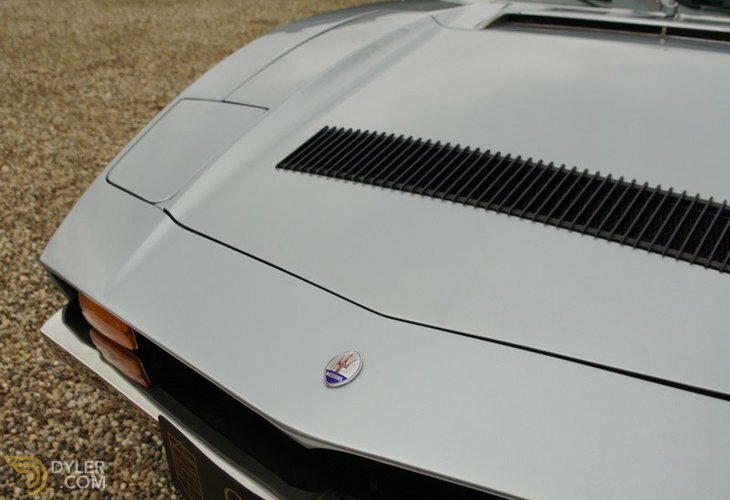 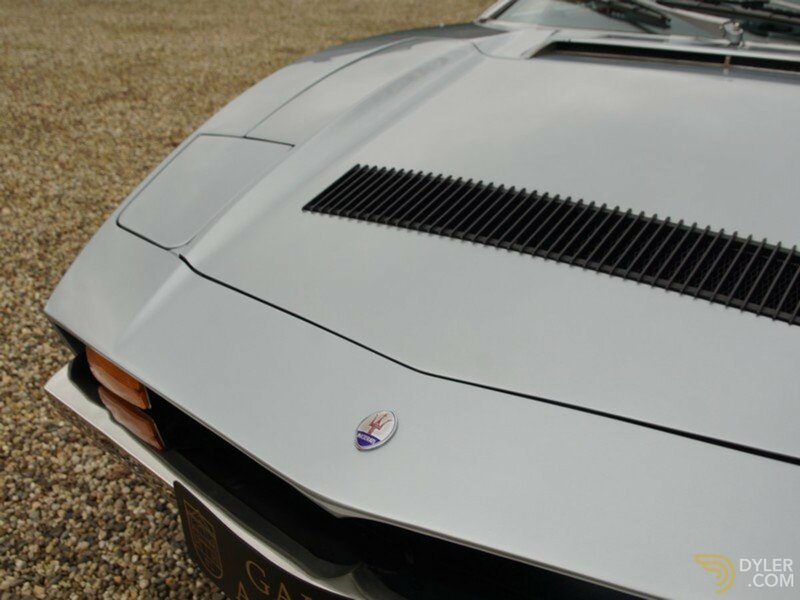 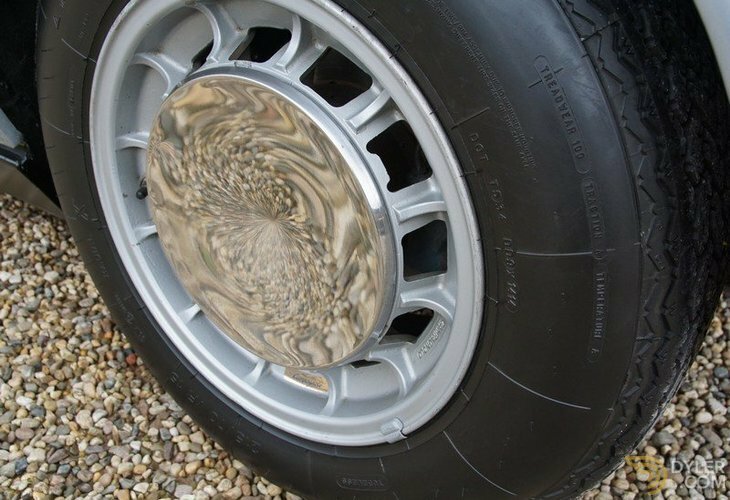 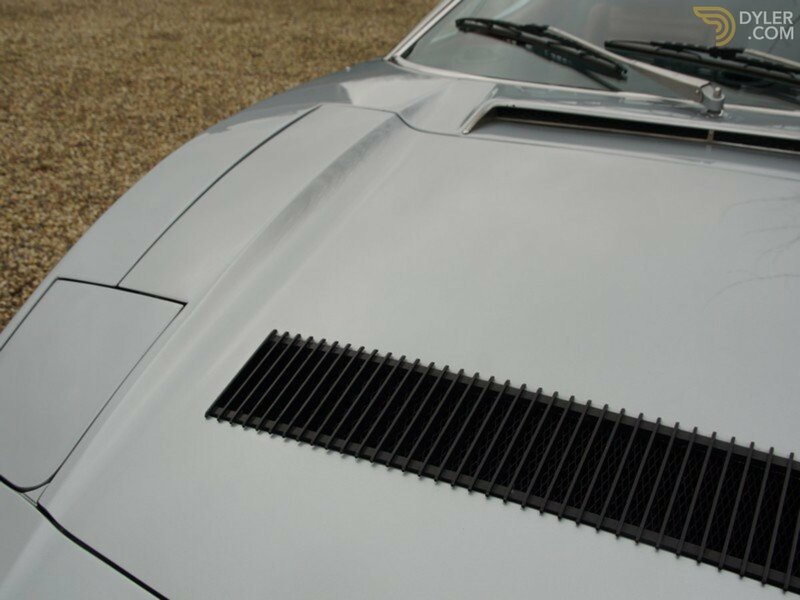 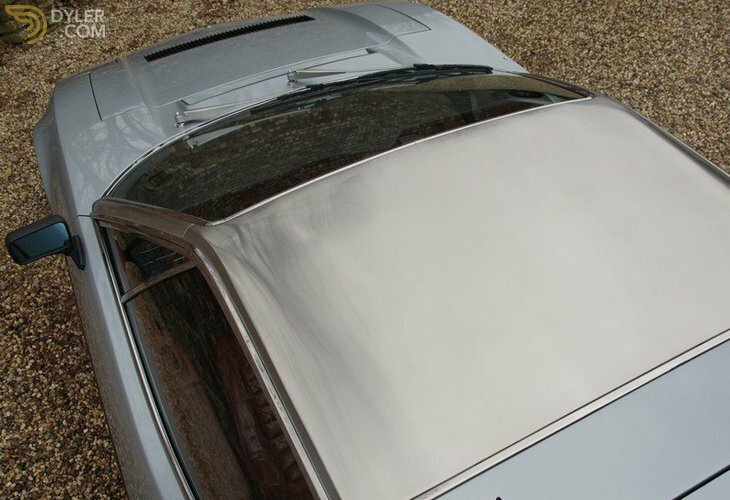 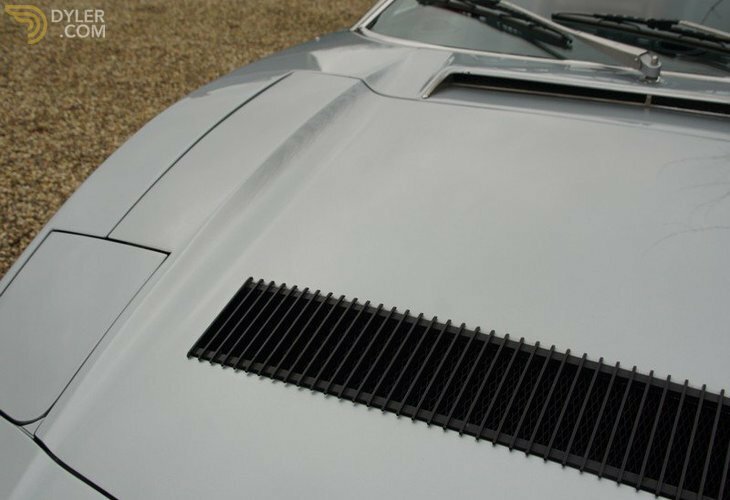 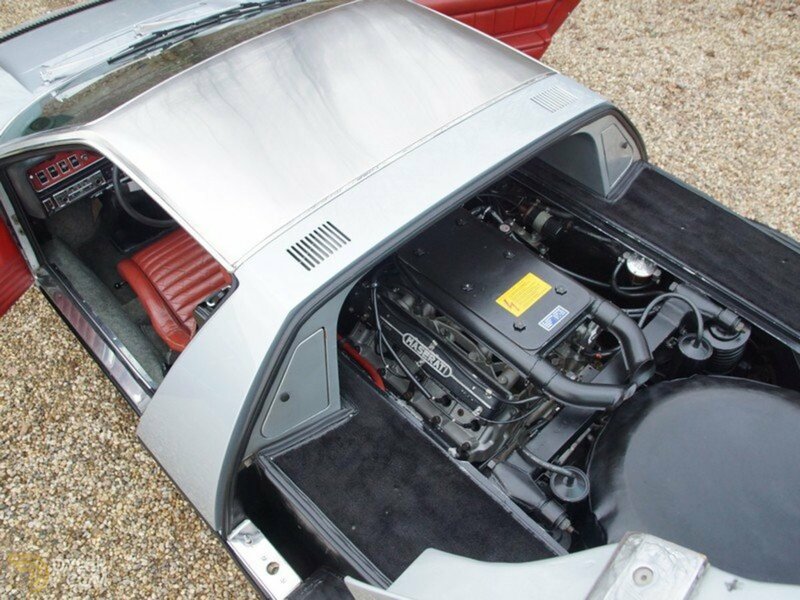 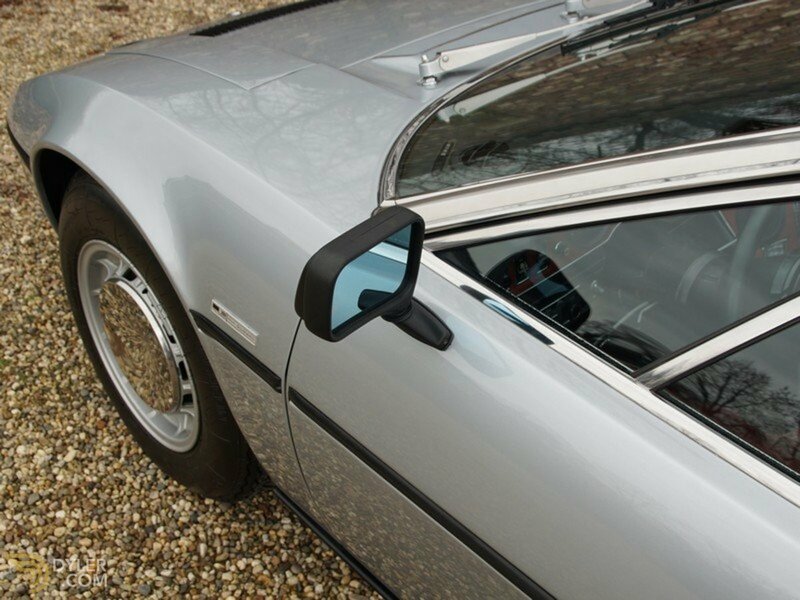 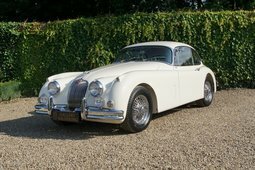 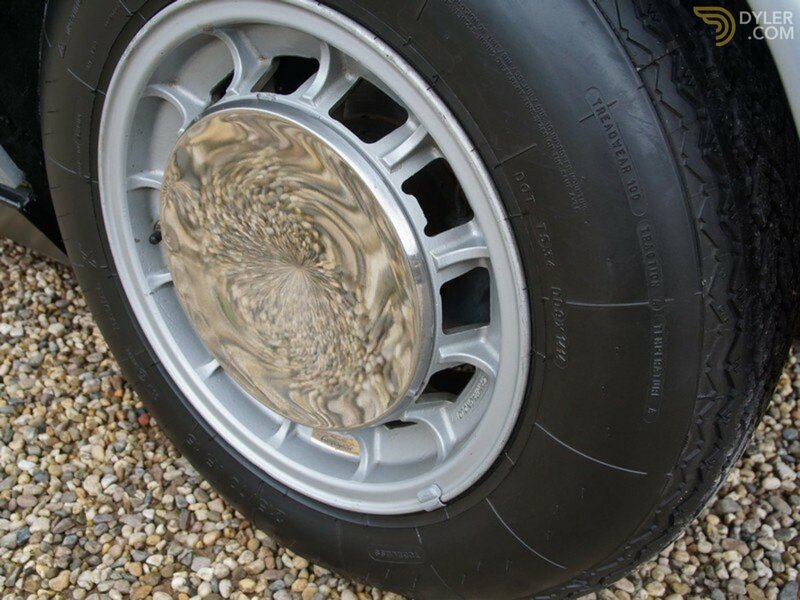 The original bodywork has all the body panels fitted as they should as well as brilliant chrome details. 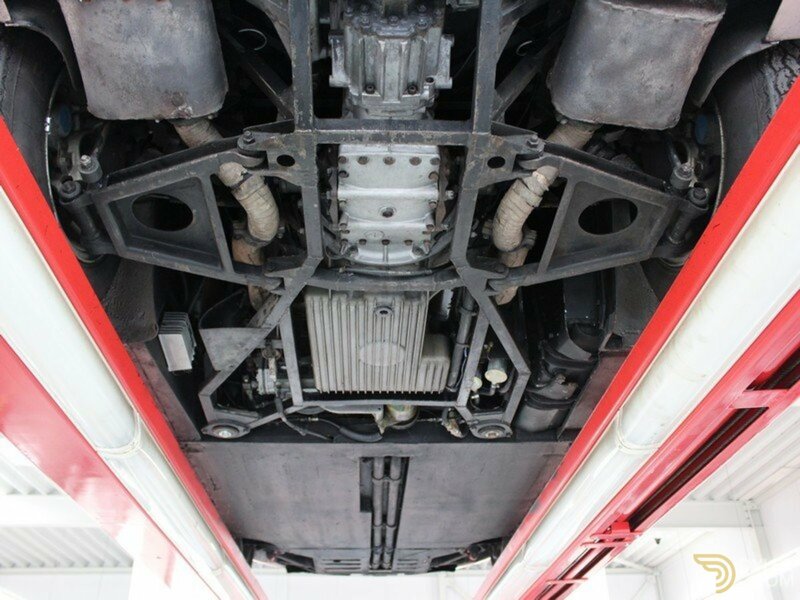 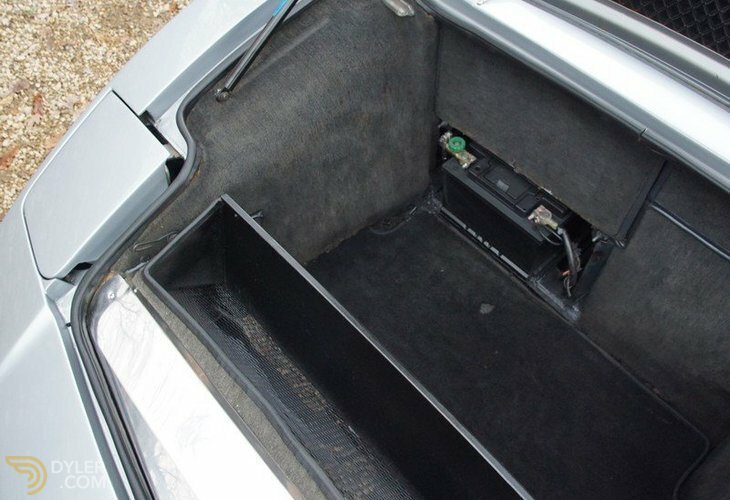 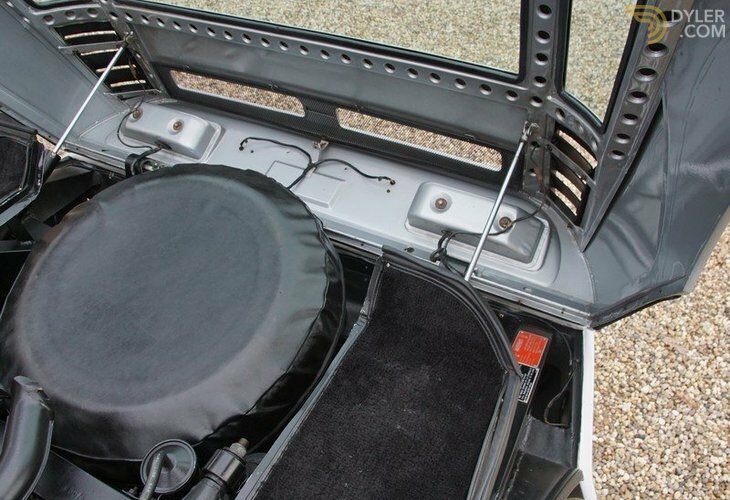 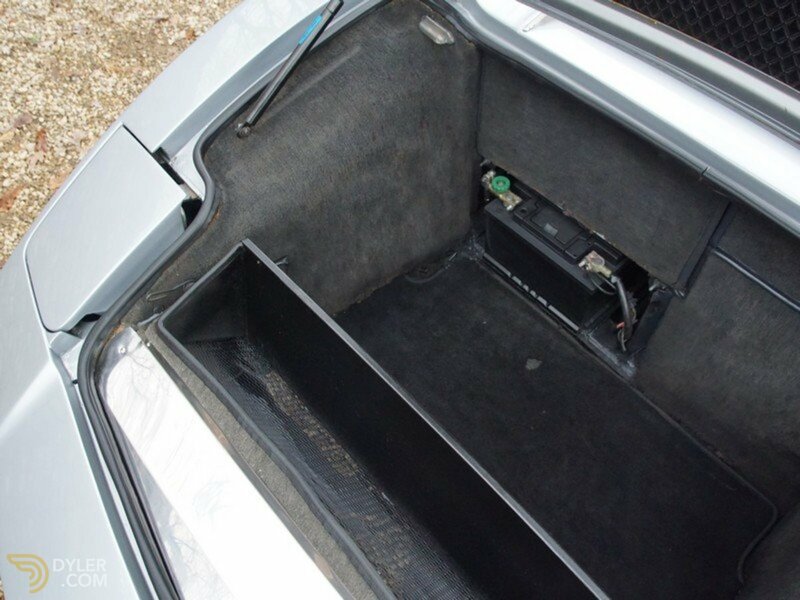 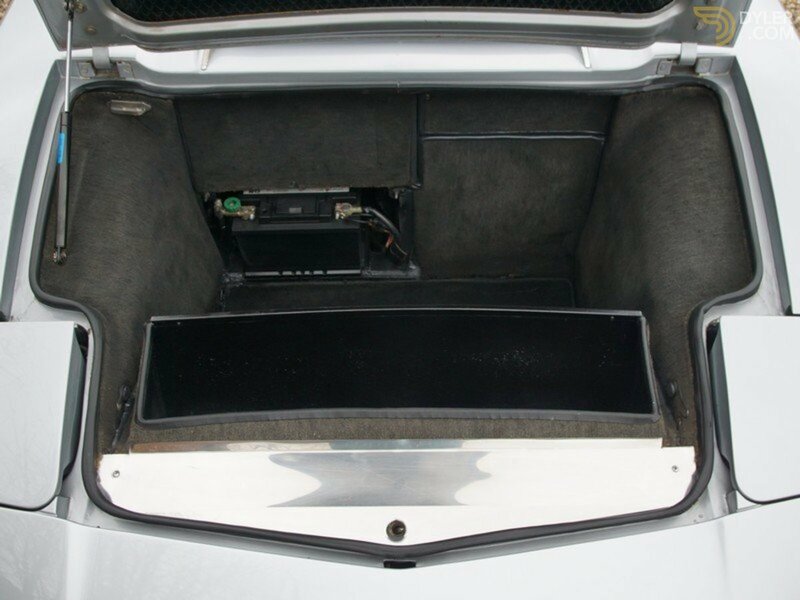 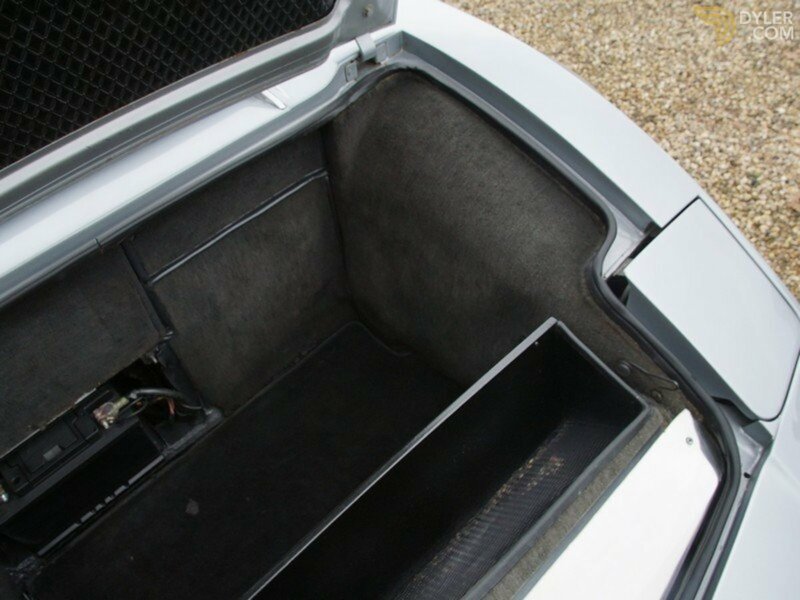 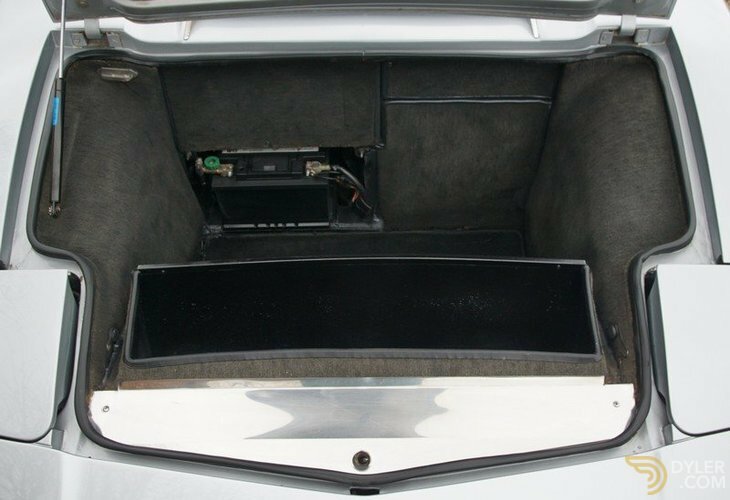 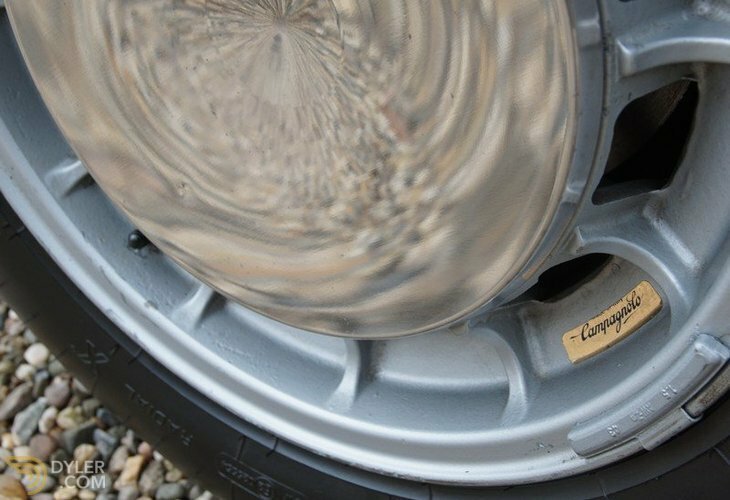 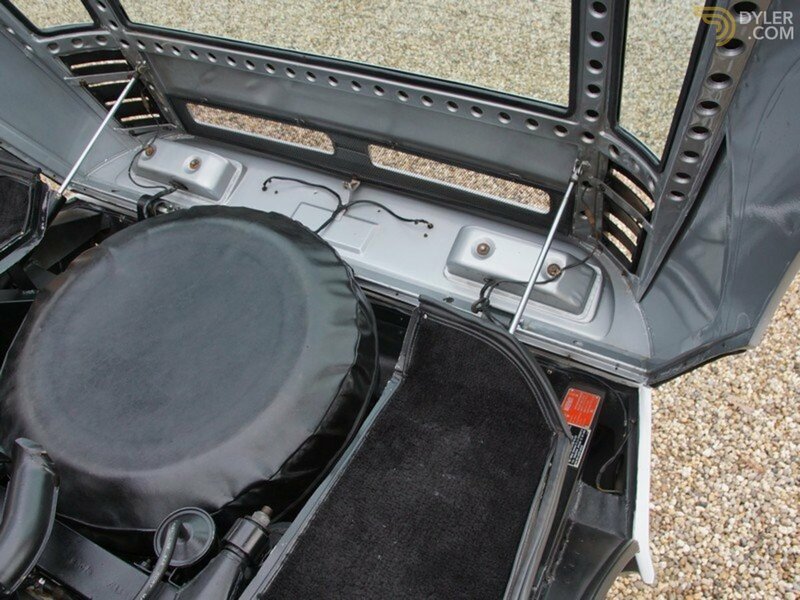 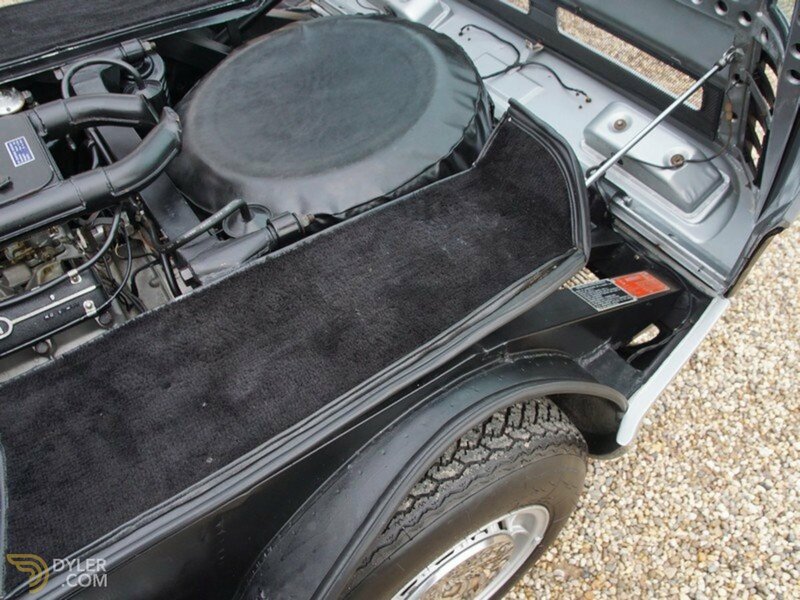 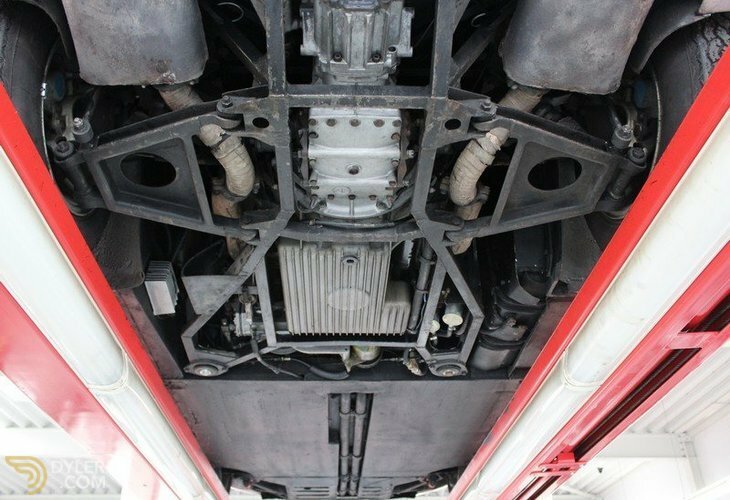 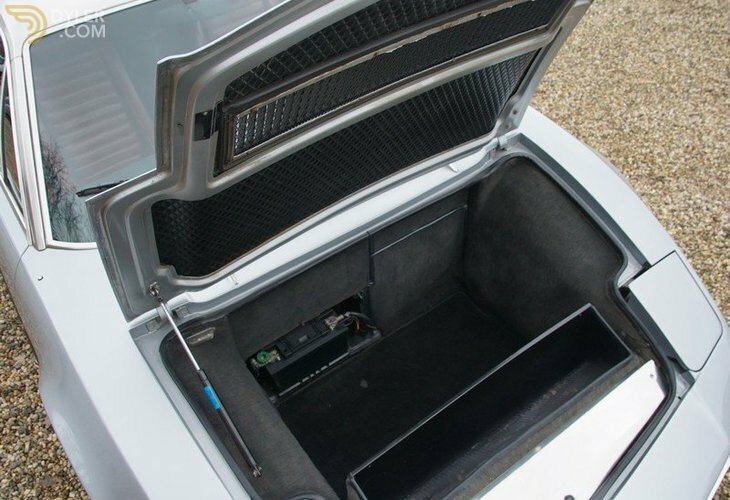 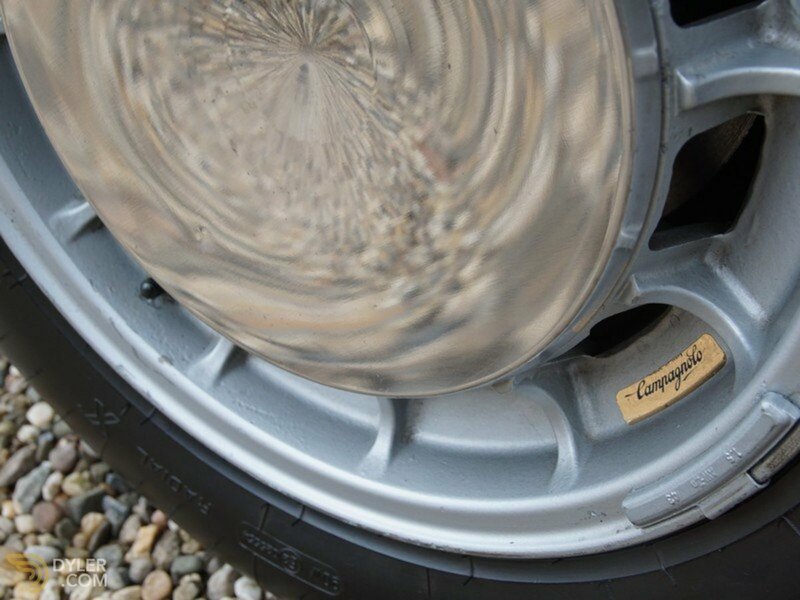 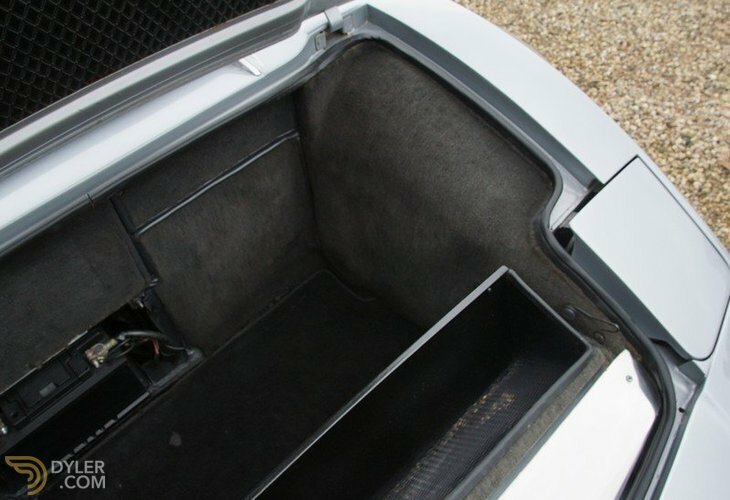 The authentic underbody is sound and rust-free. 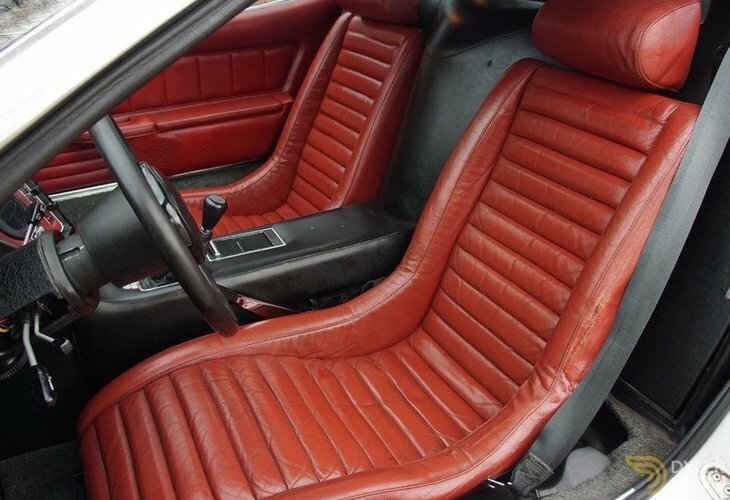 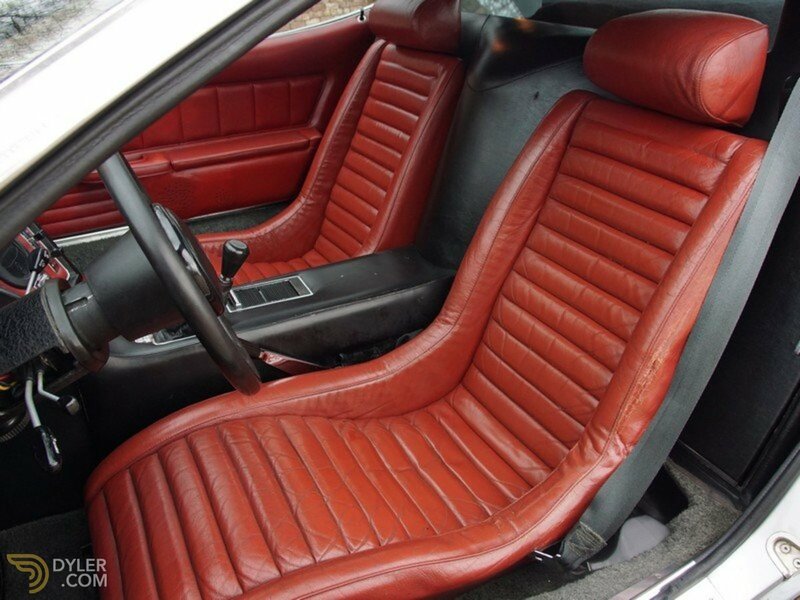 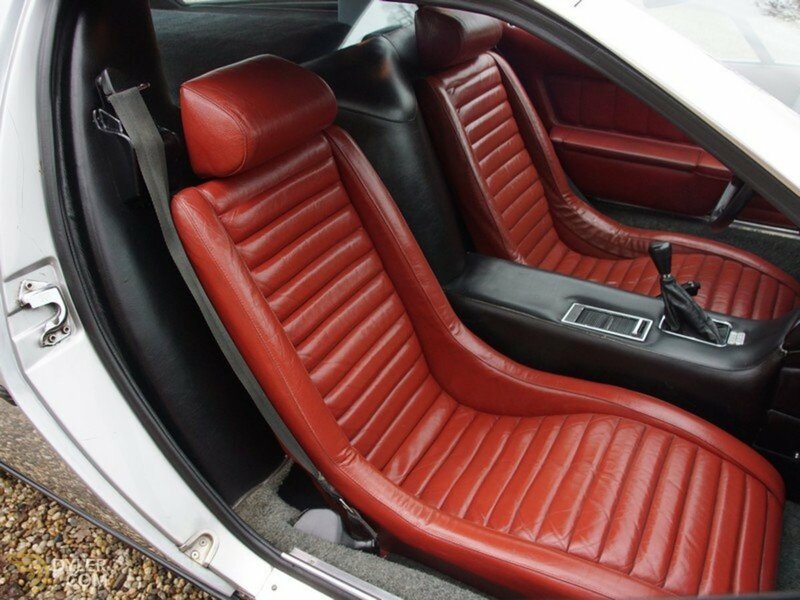 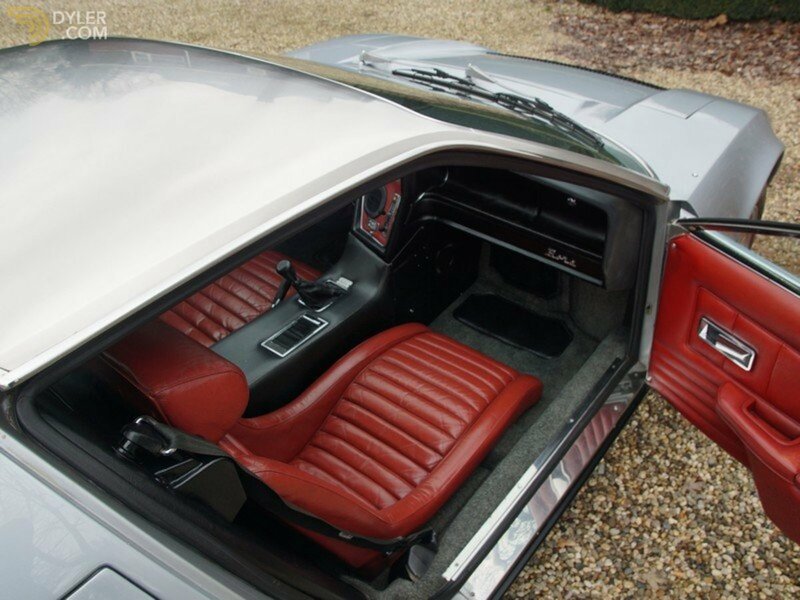 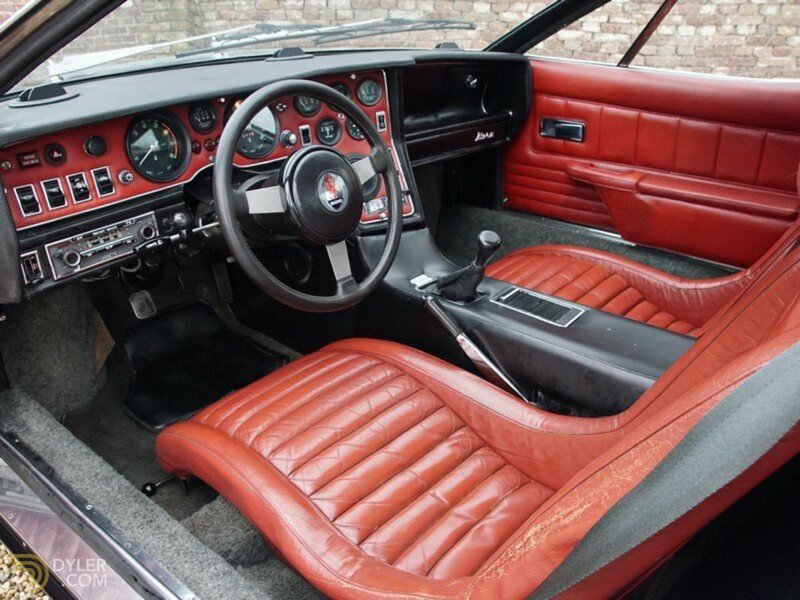 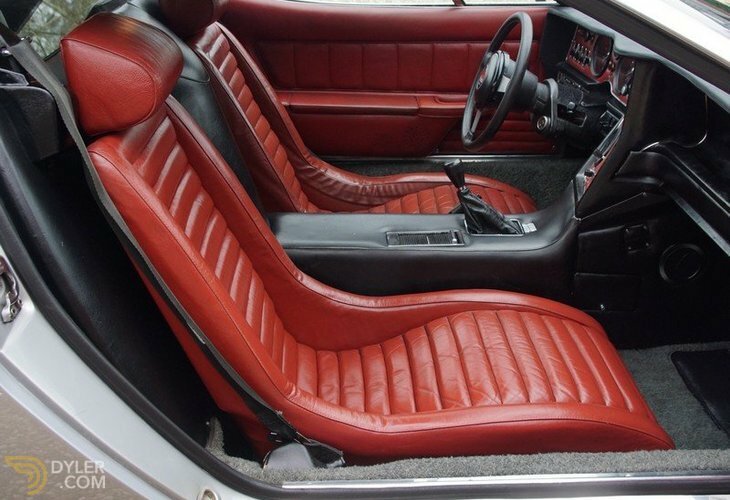 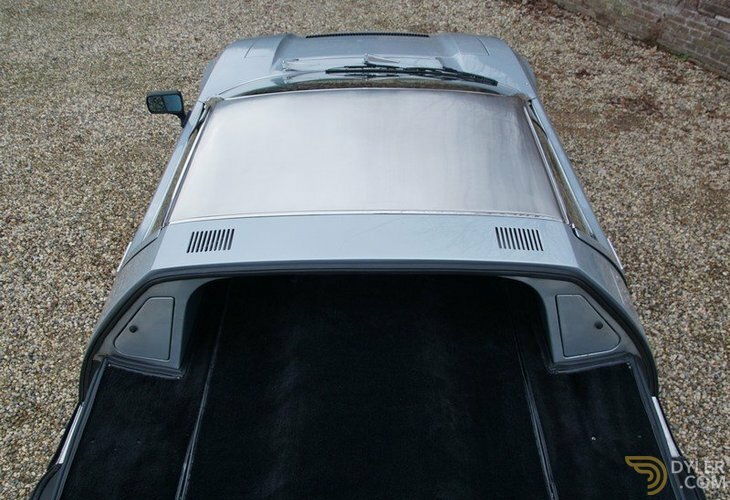 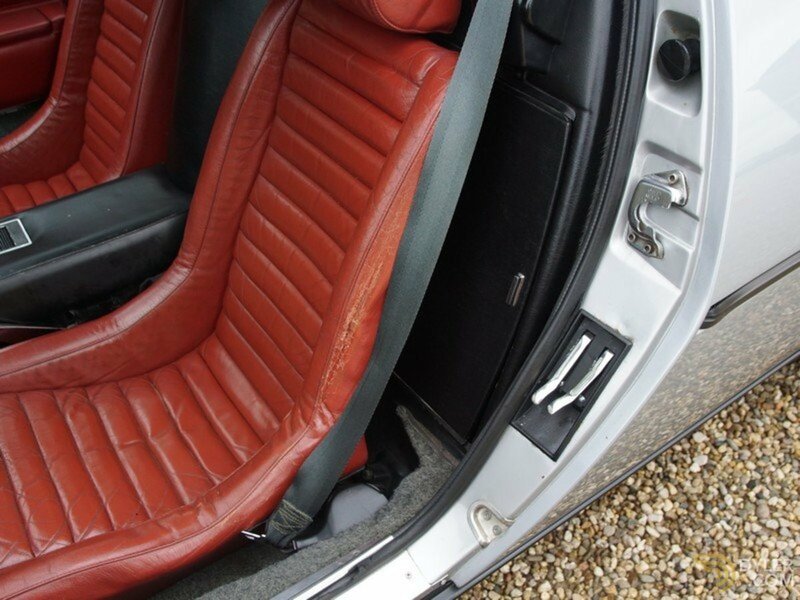 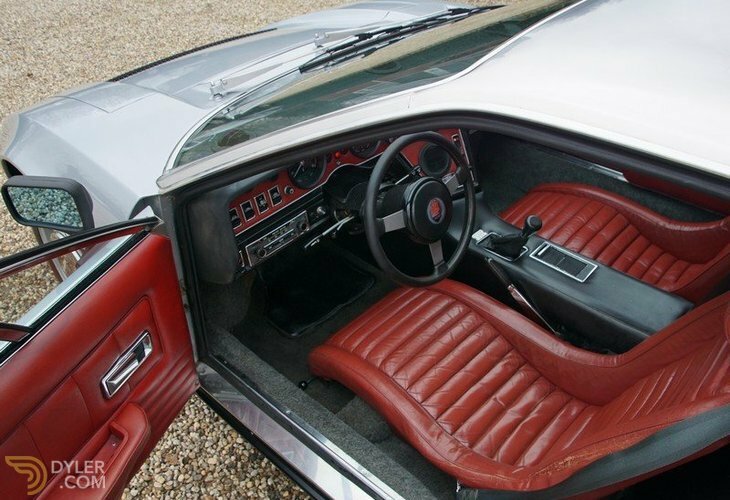 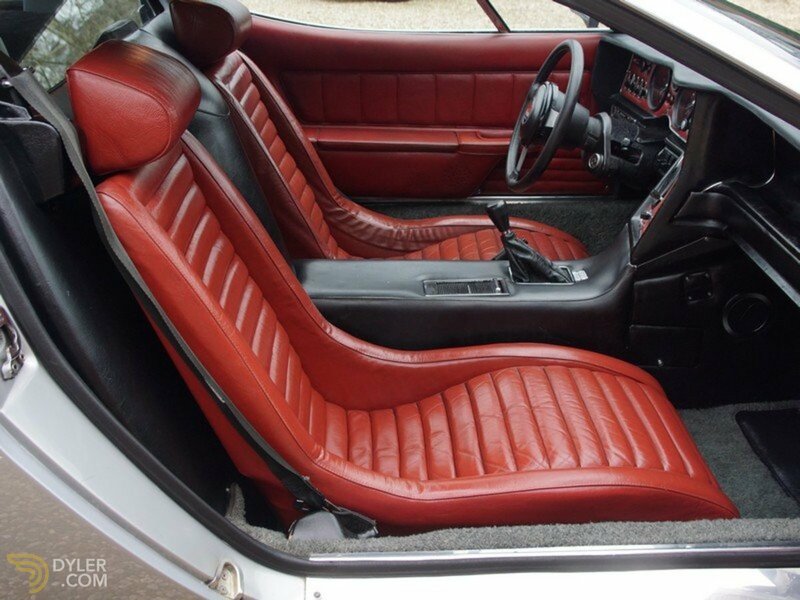 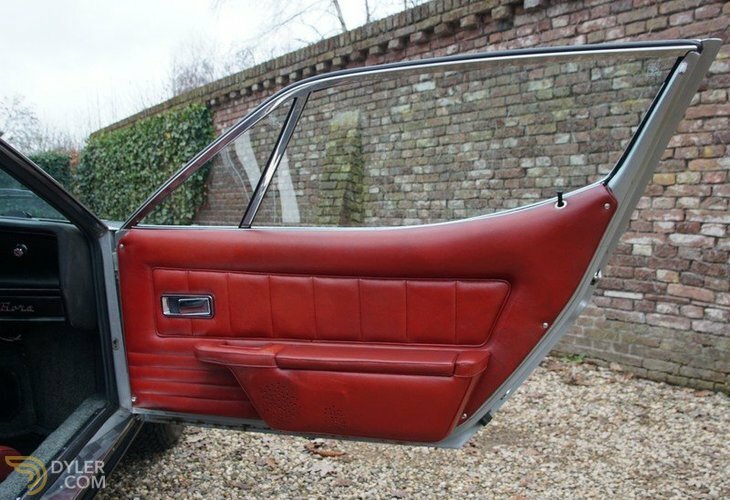 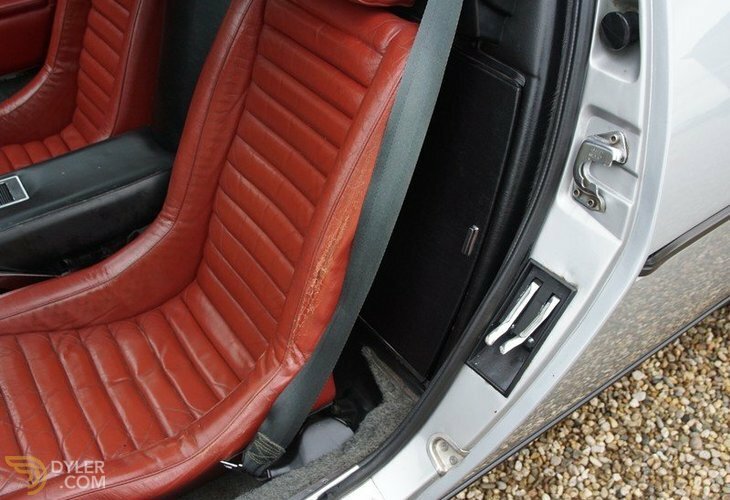 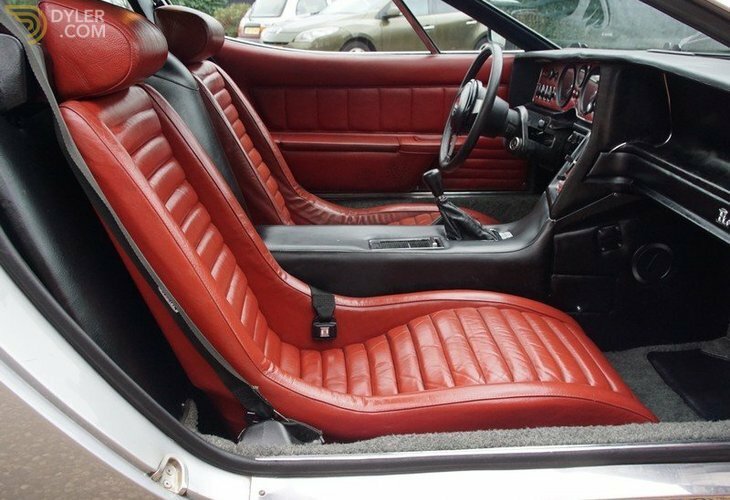 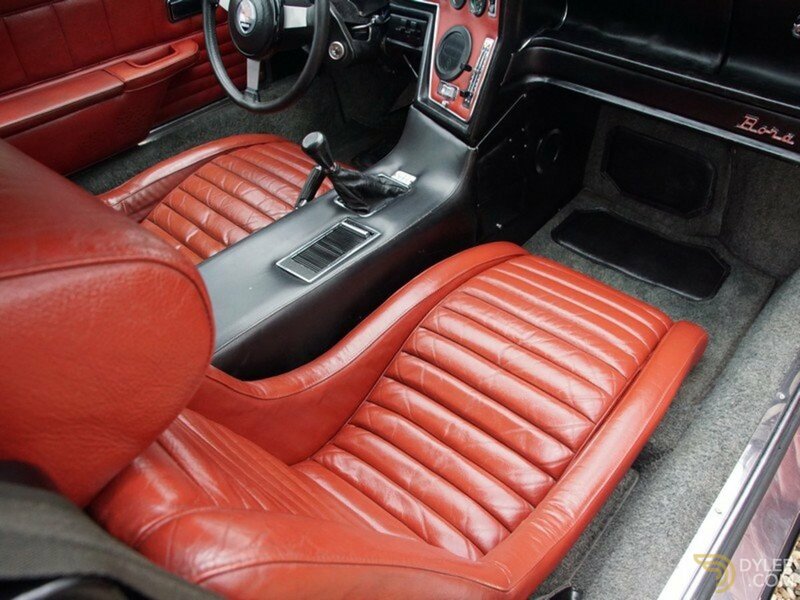 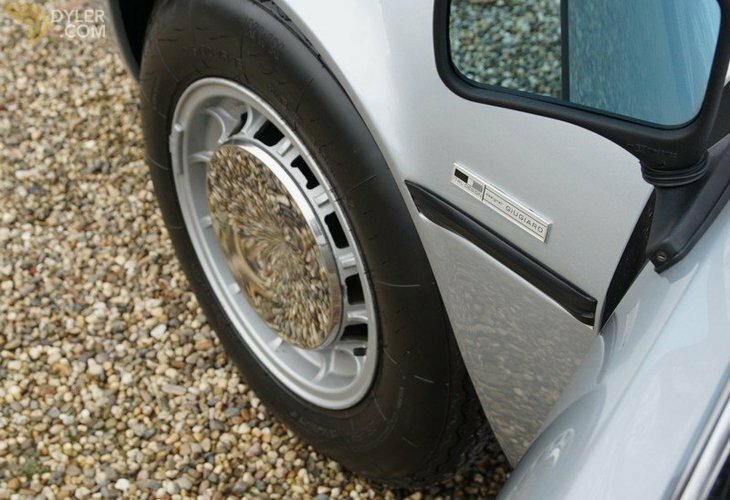 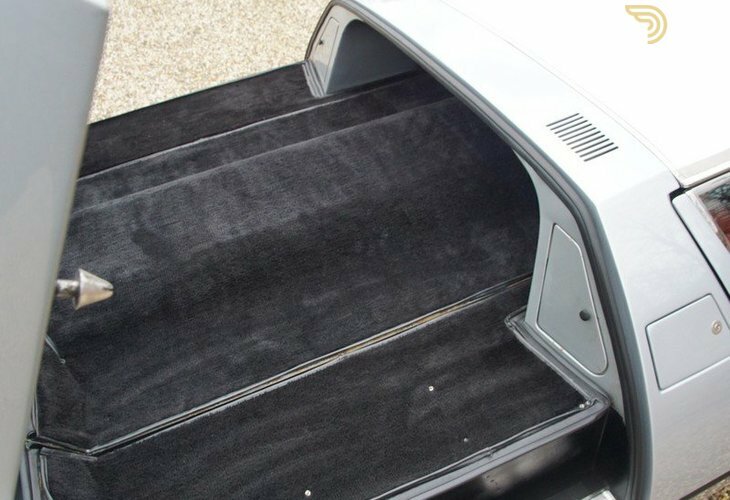 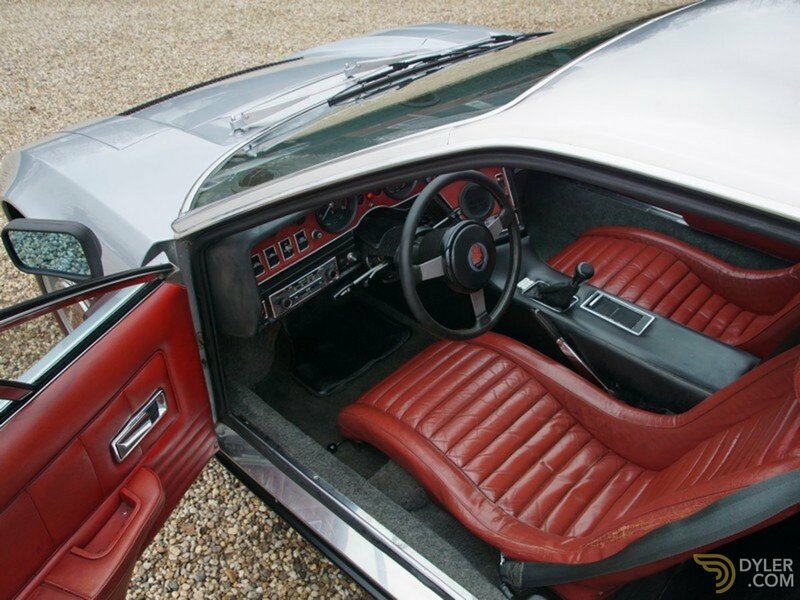 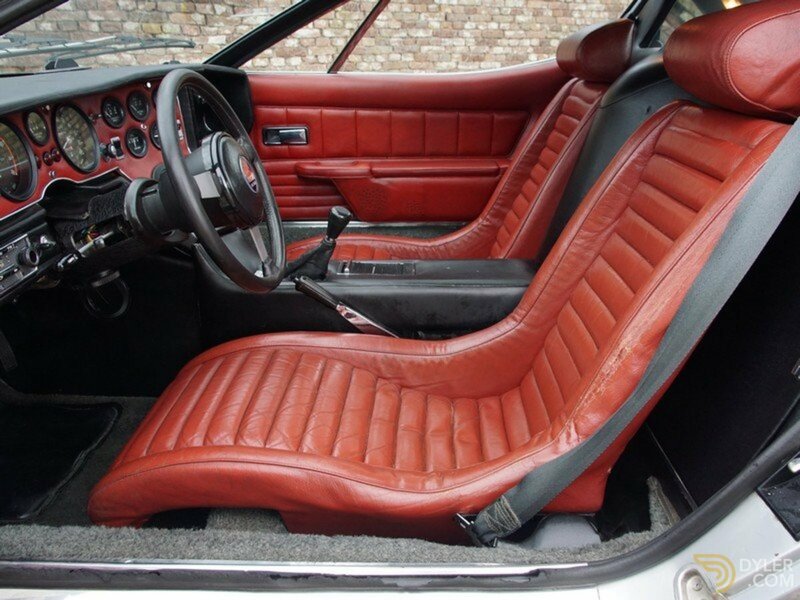 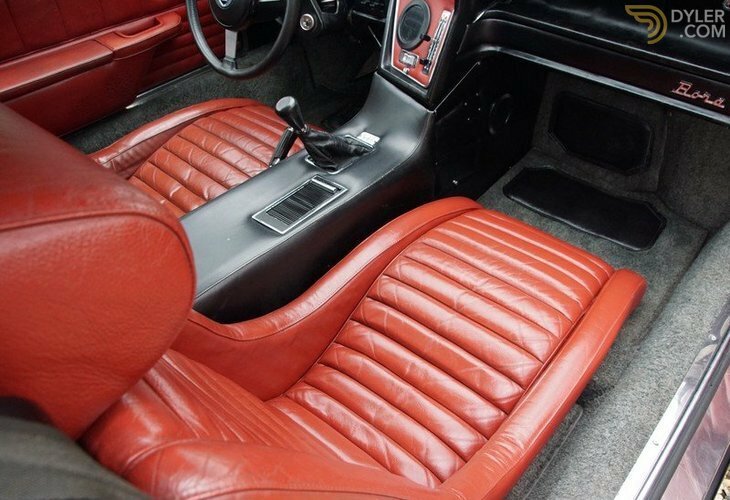 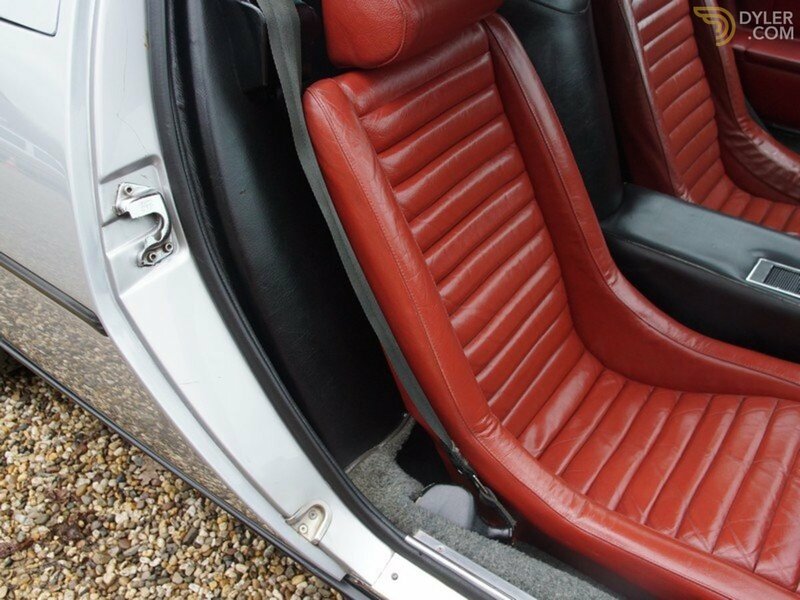 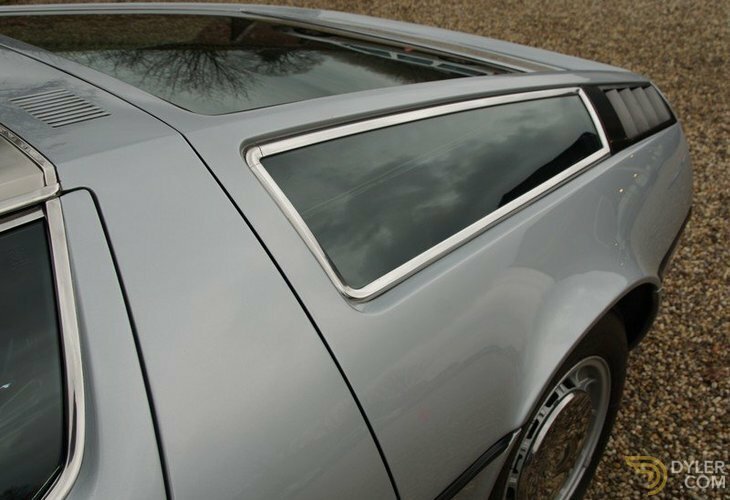 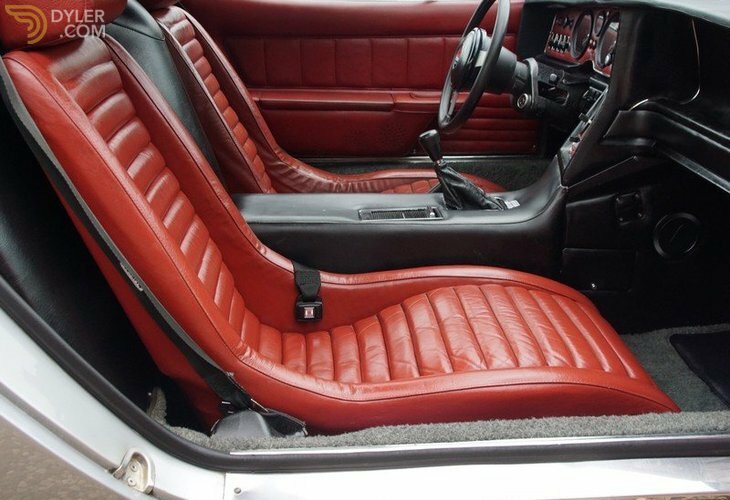 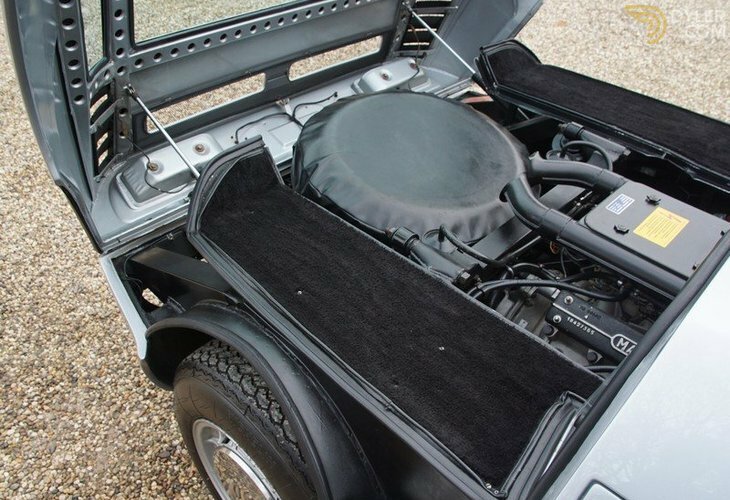 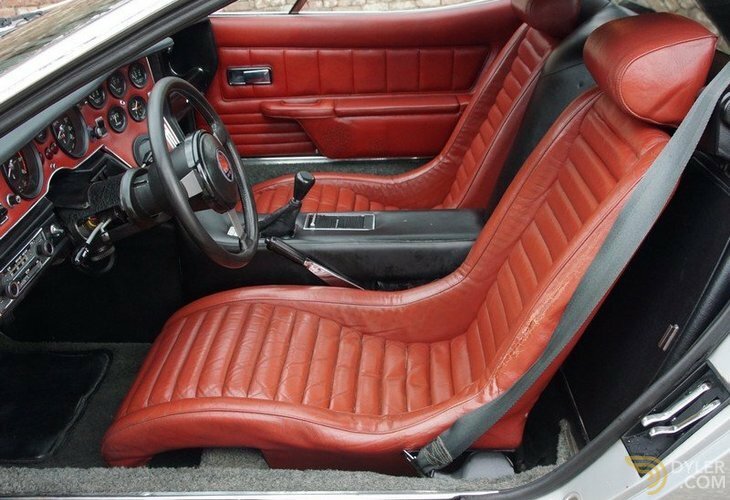 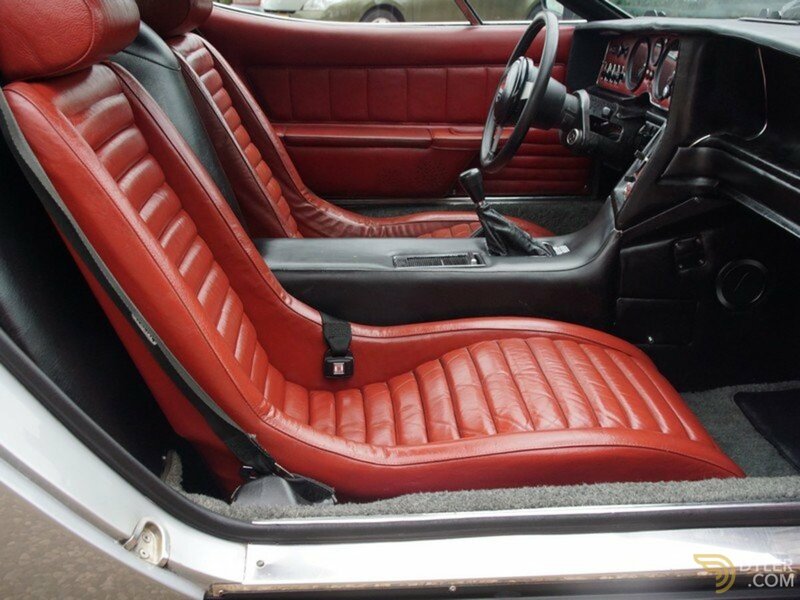 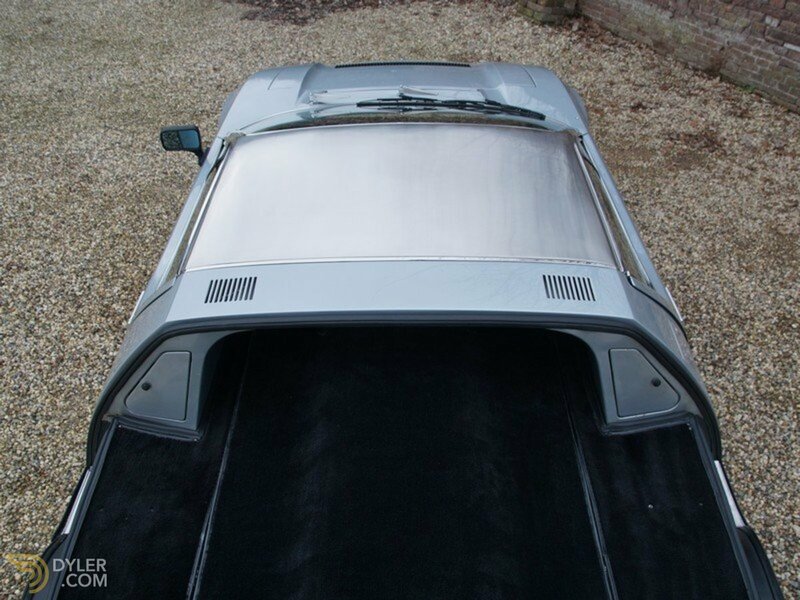 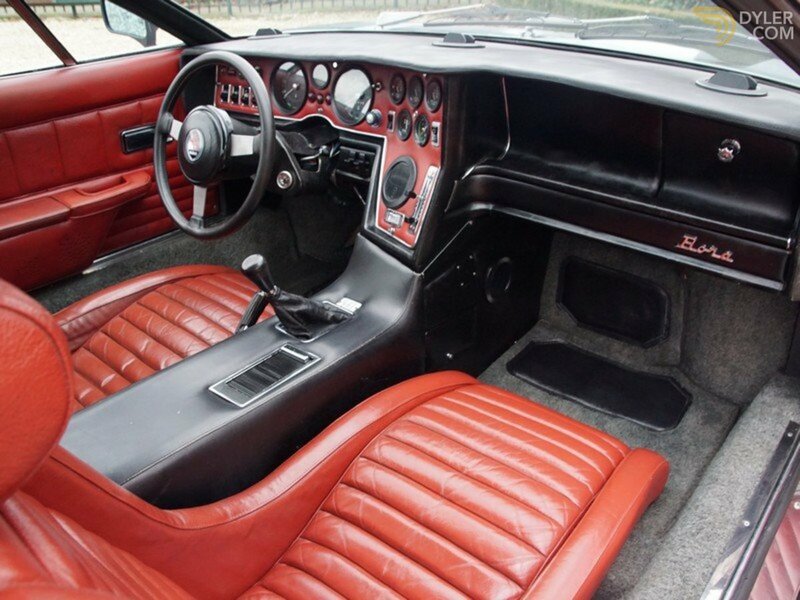 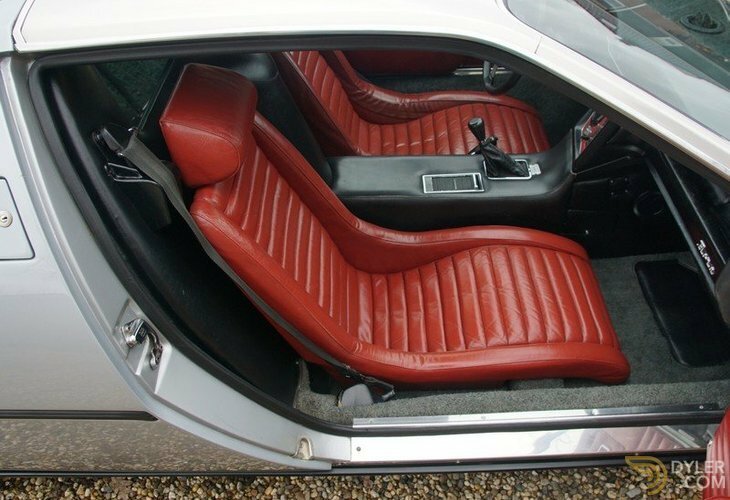 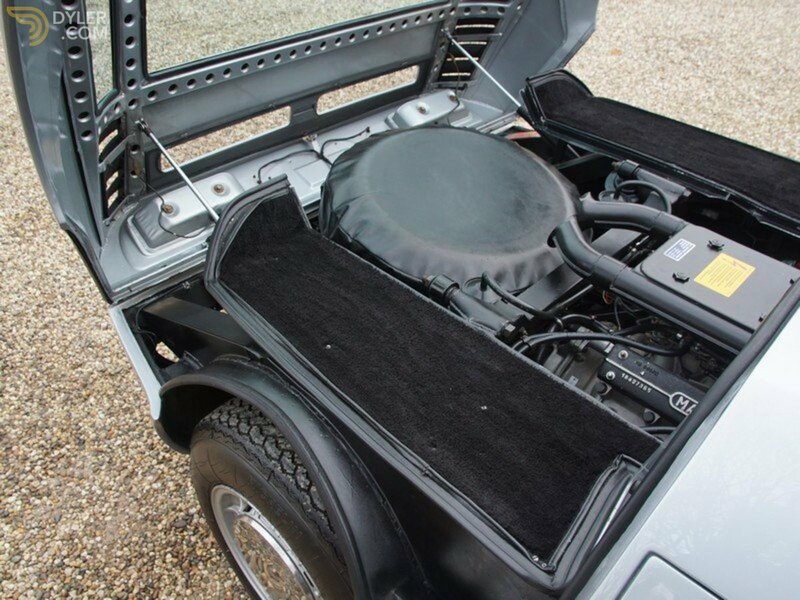 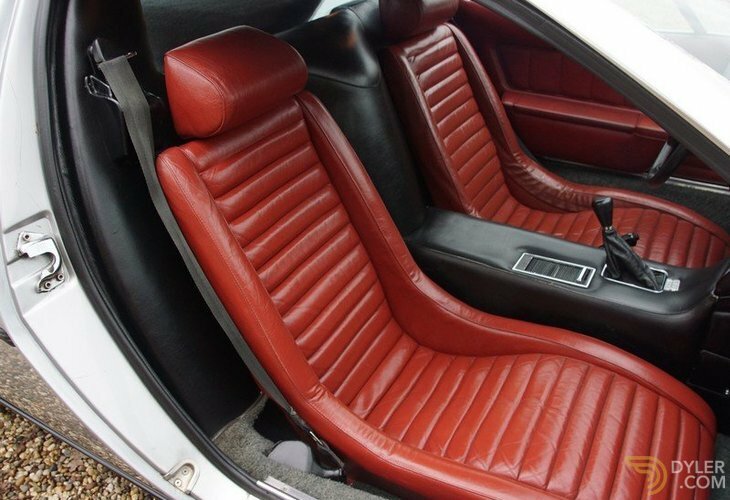 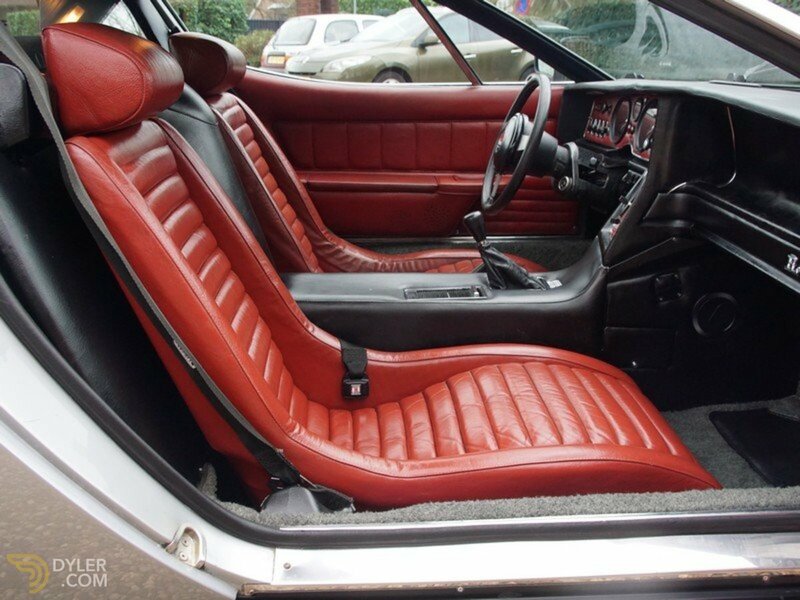 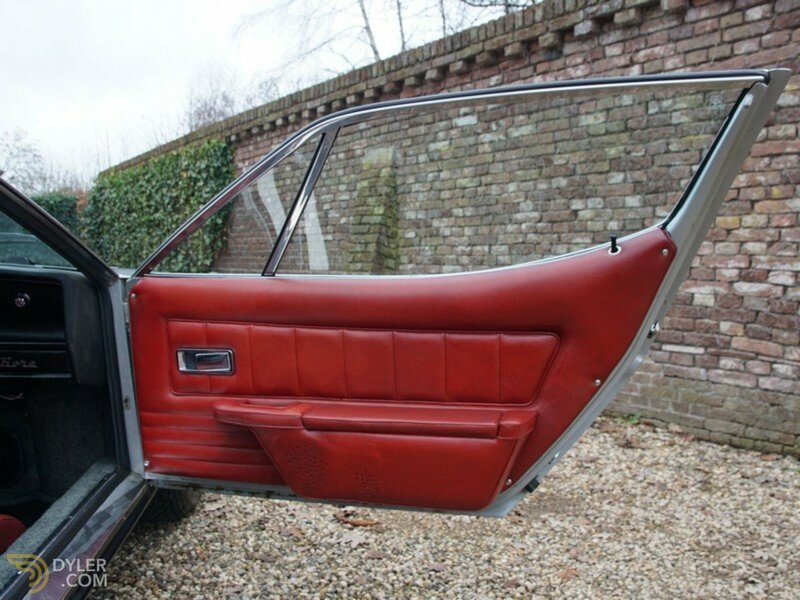 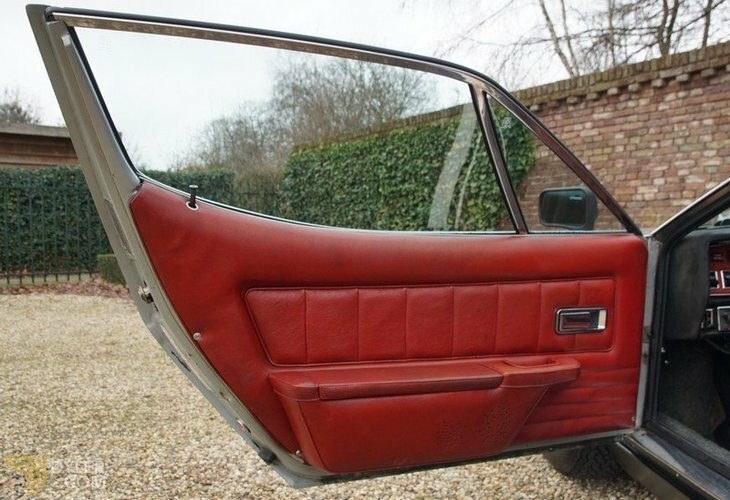 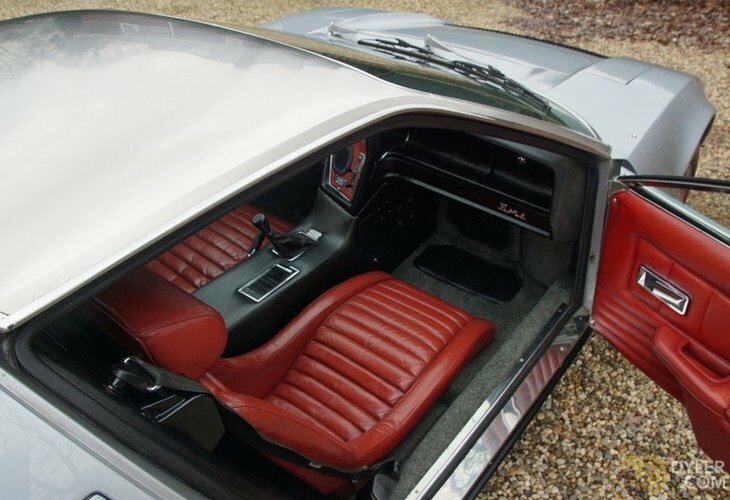 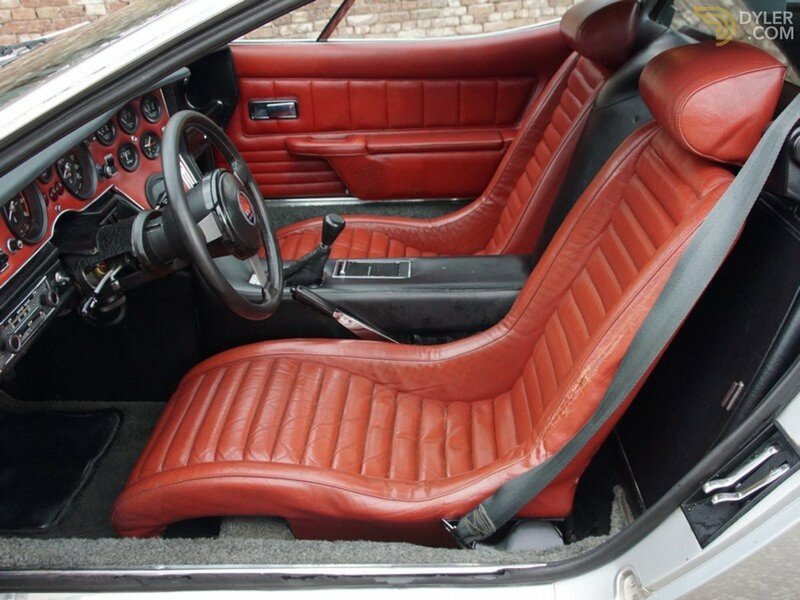 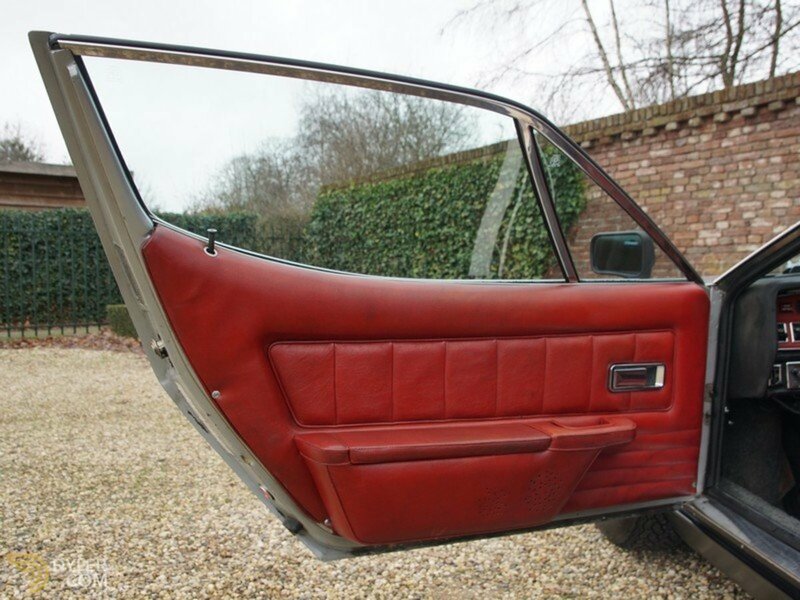 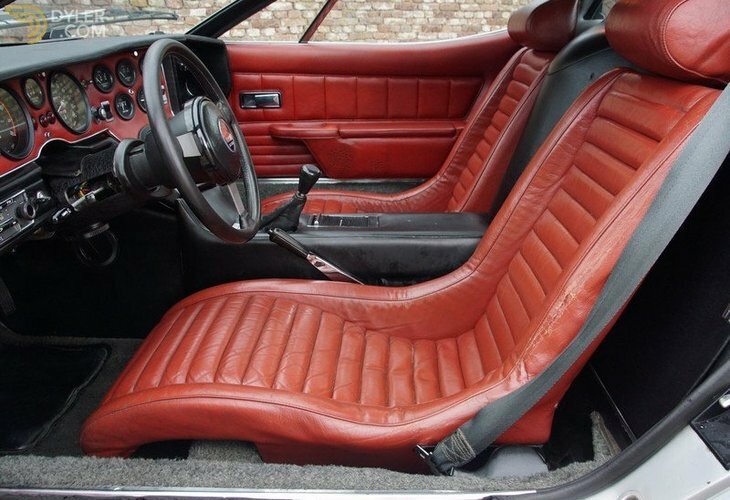 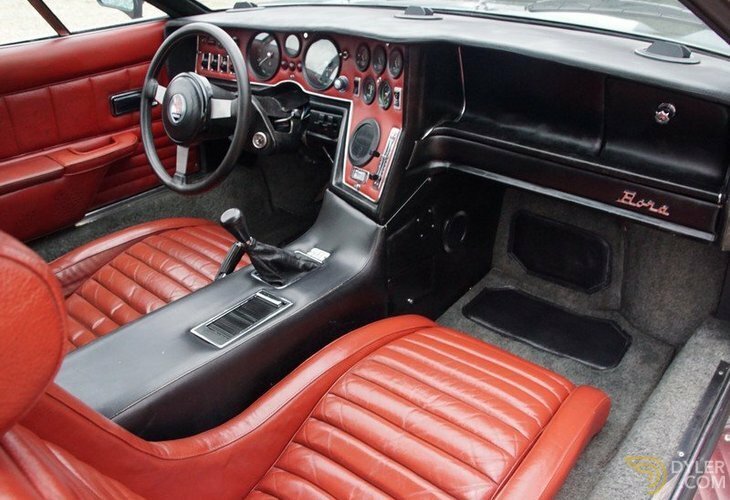 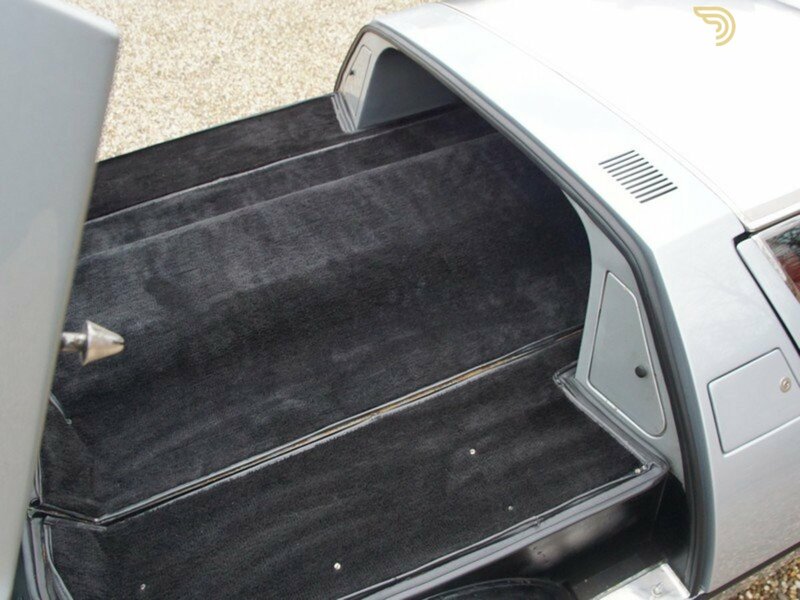 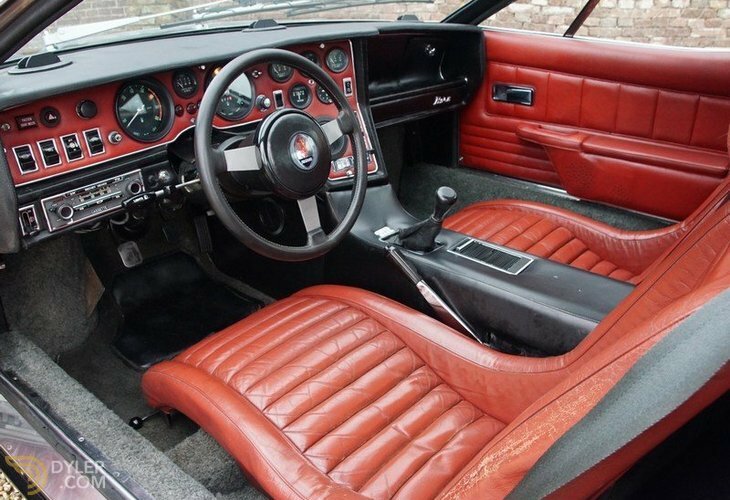 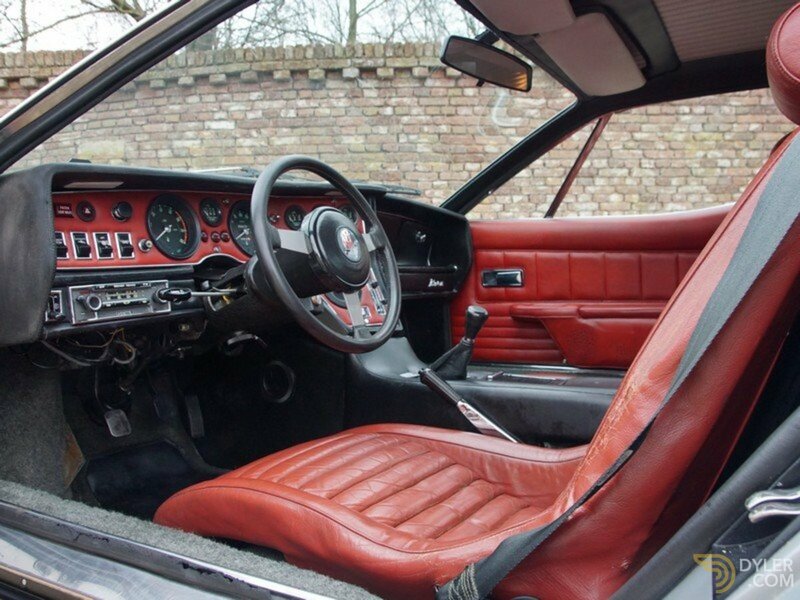 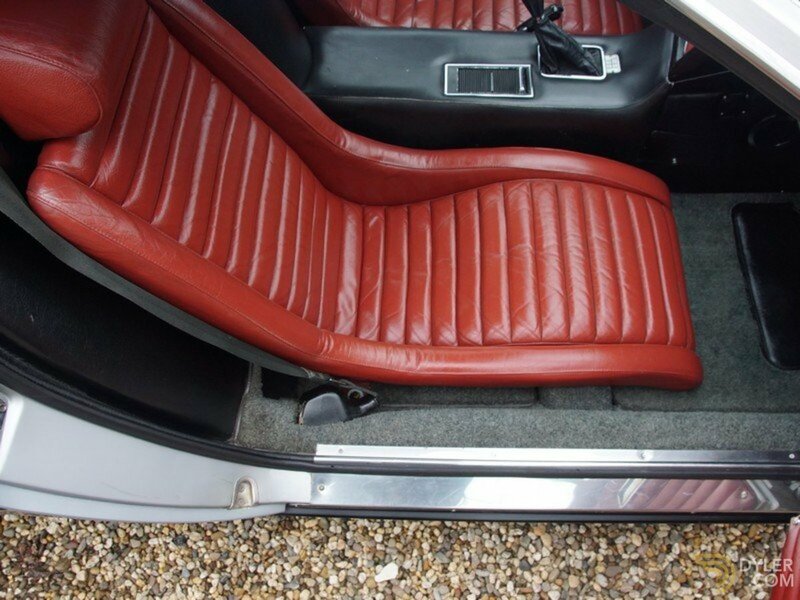 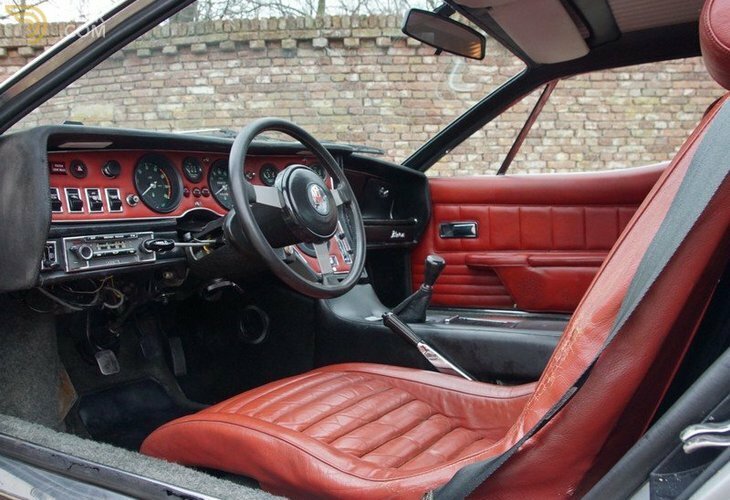 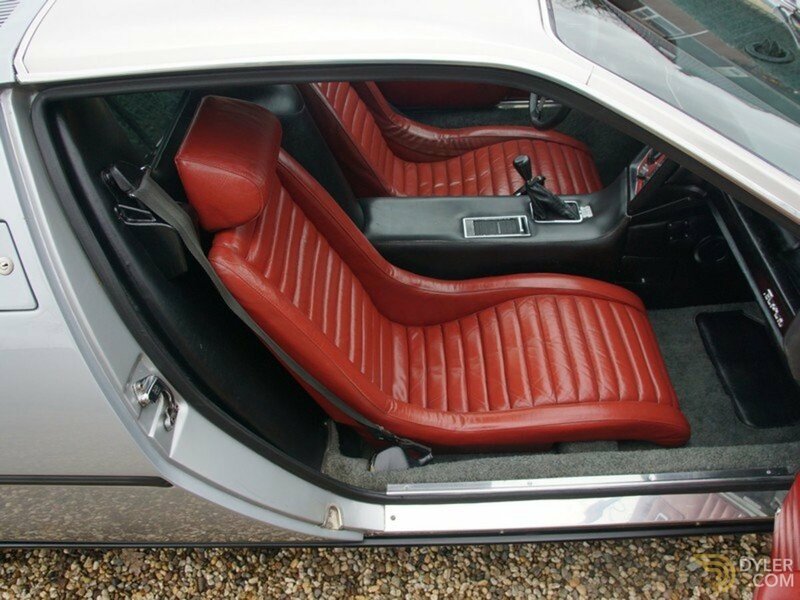 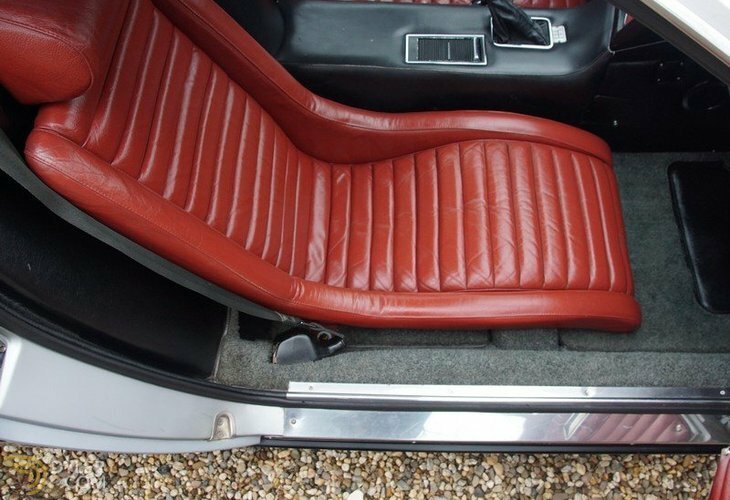 The Bora has been finished in the original ‘Argento Auteuil’ with red leather interior trim. 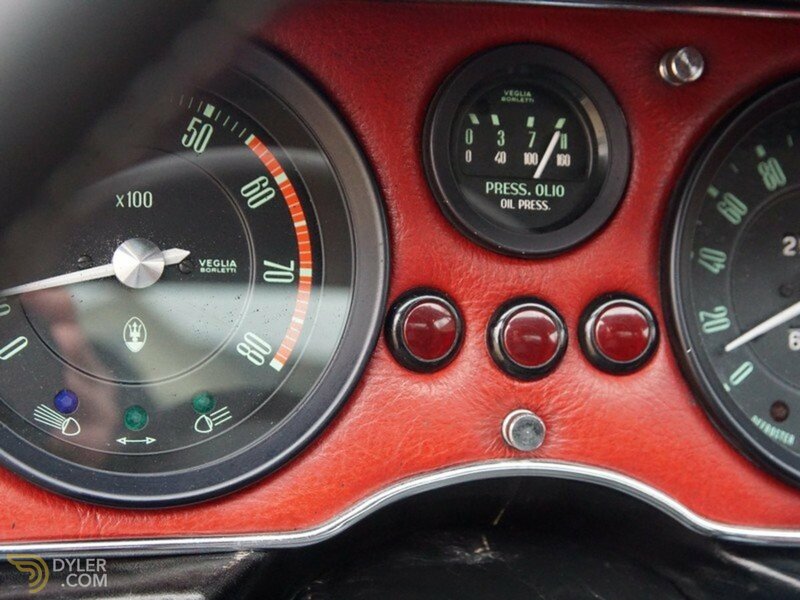 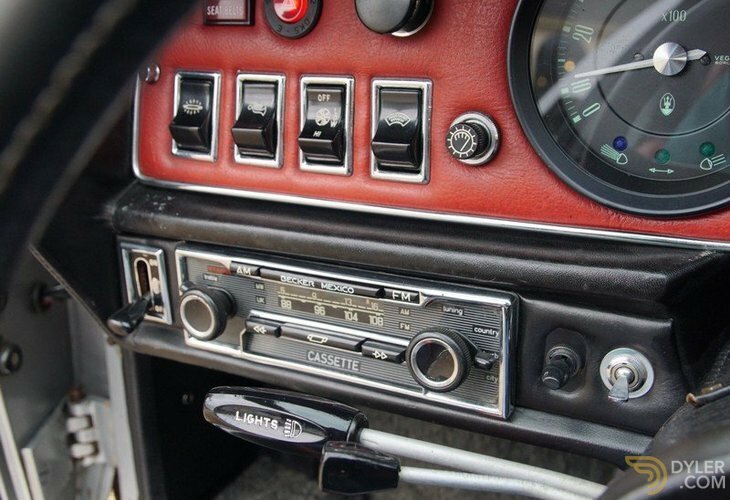 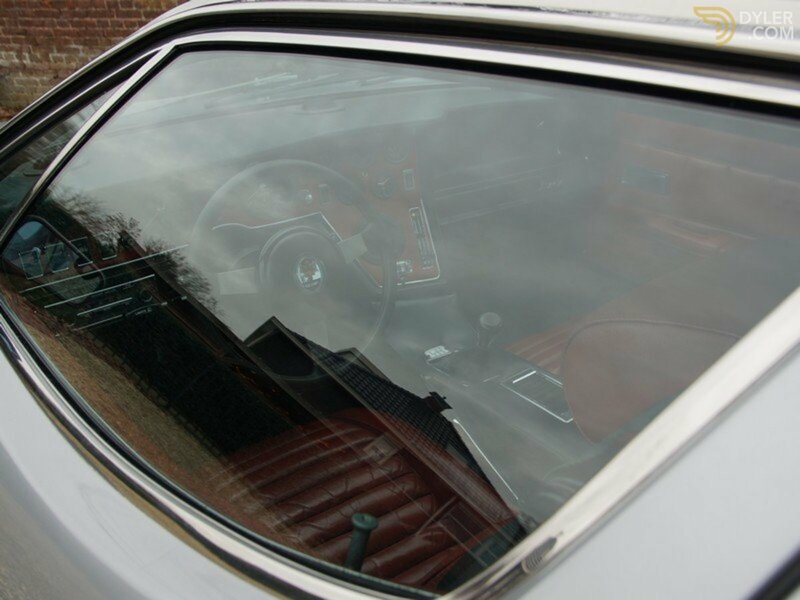 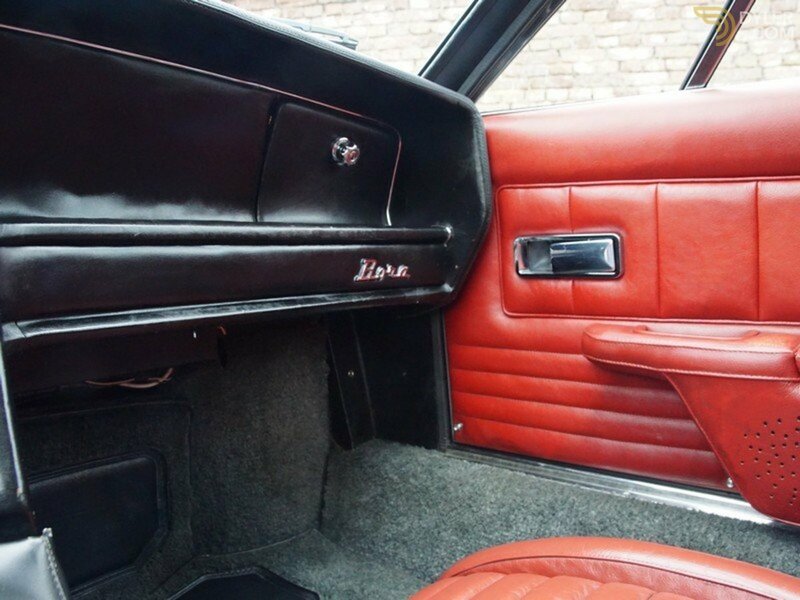 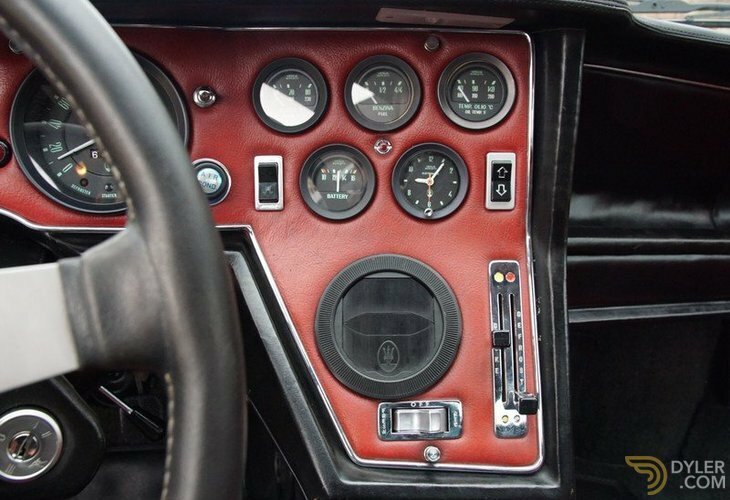 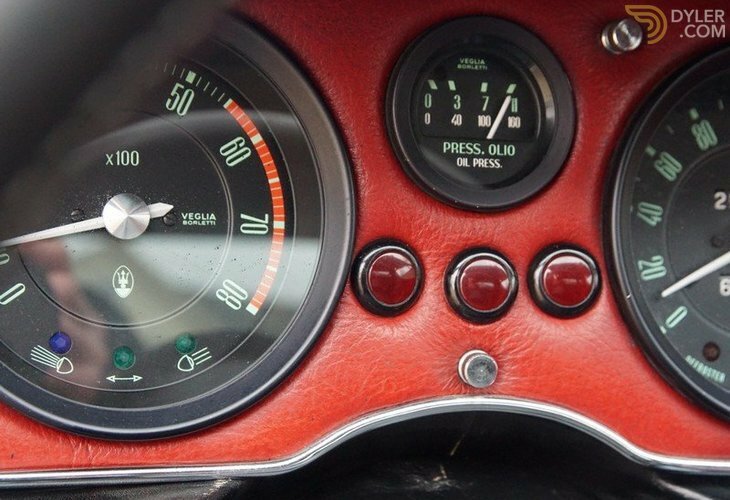 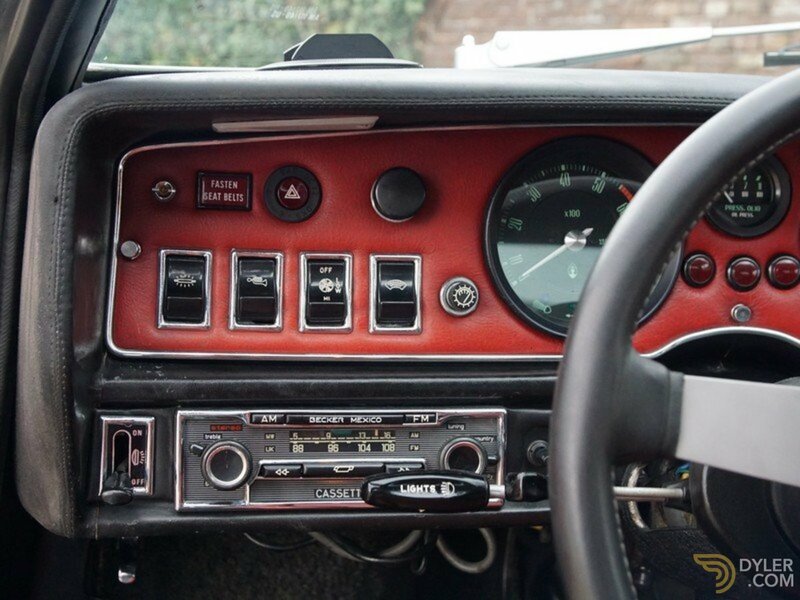 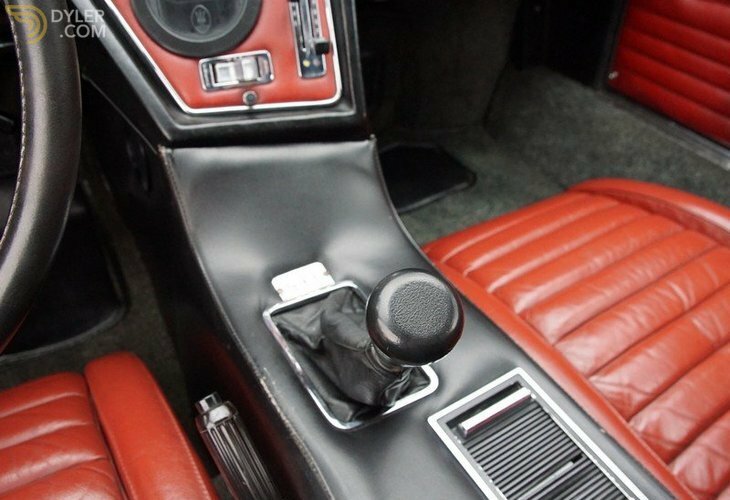 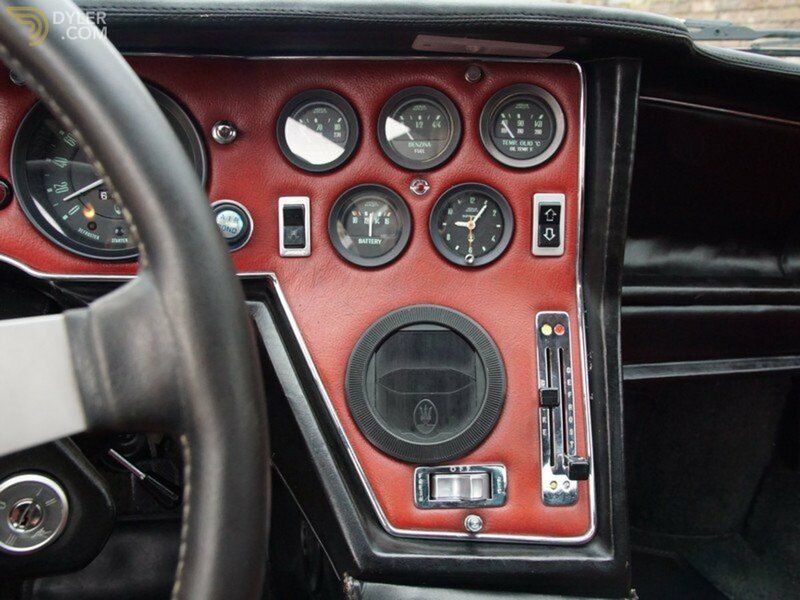 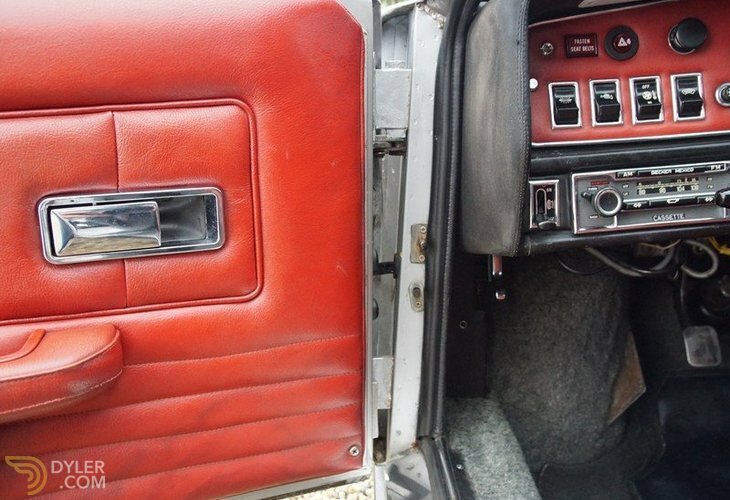 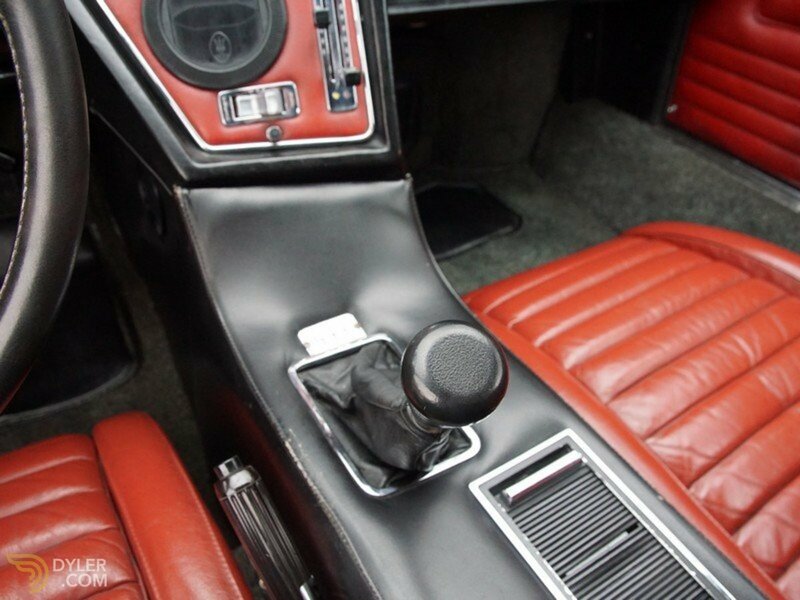 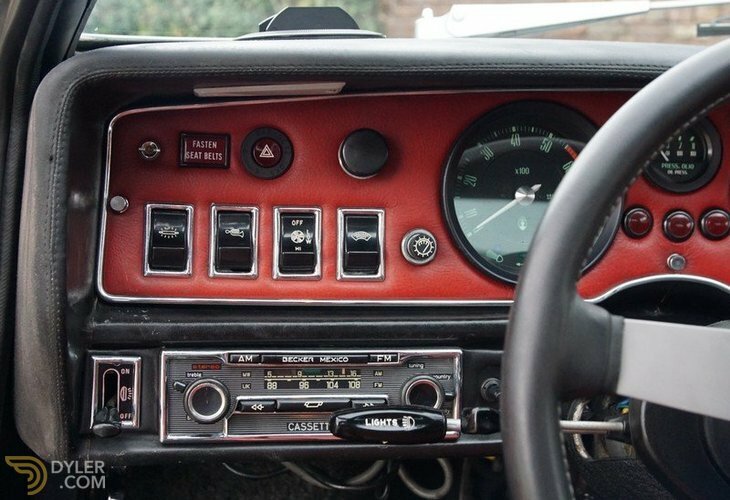 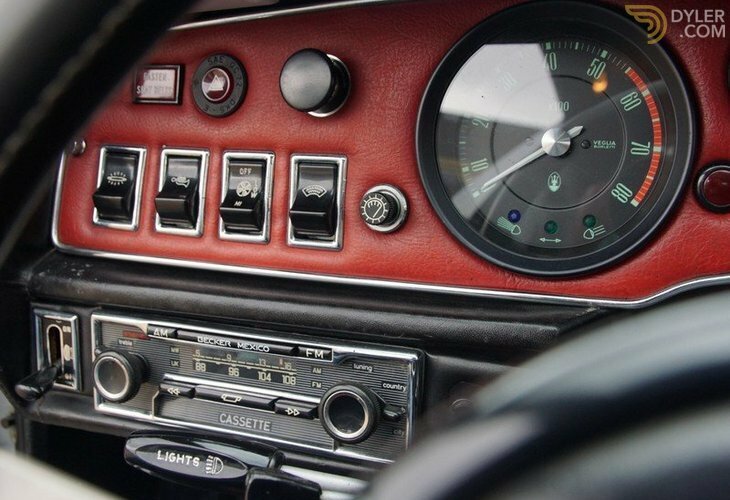 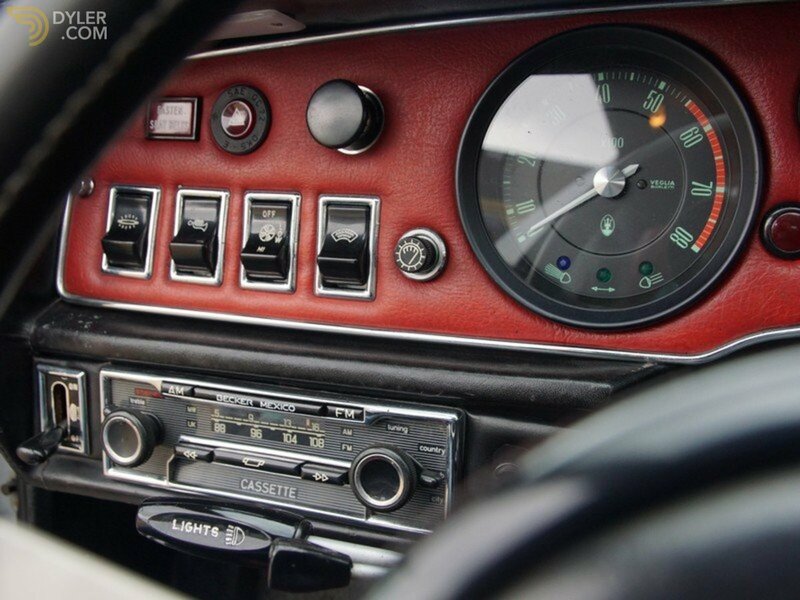 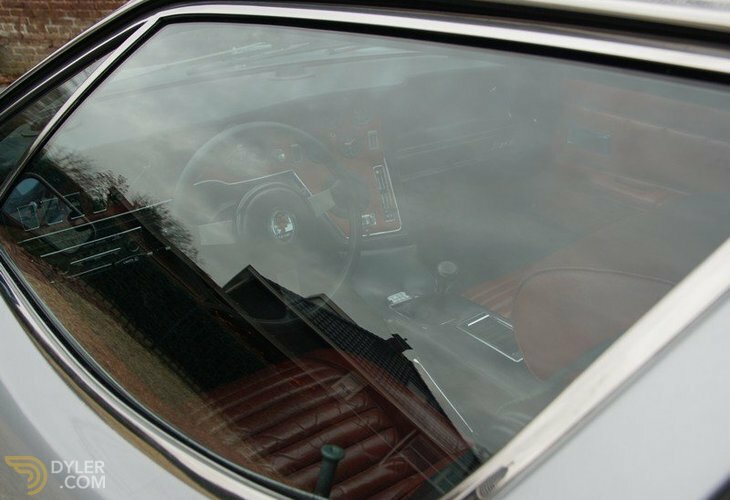 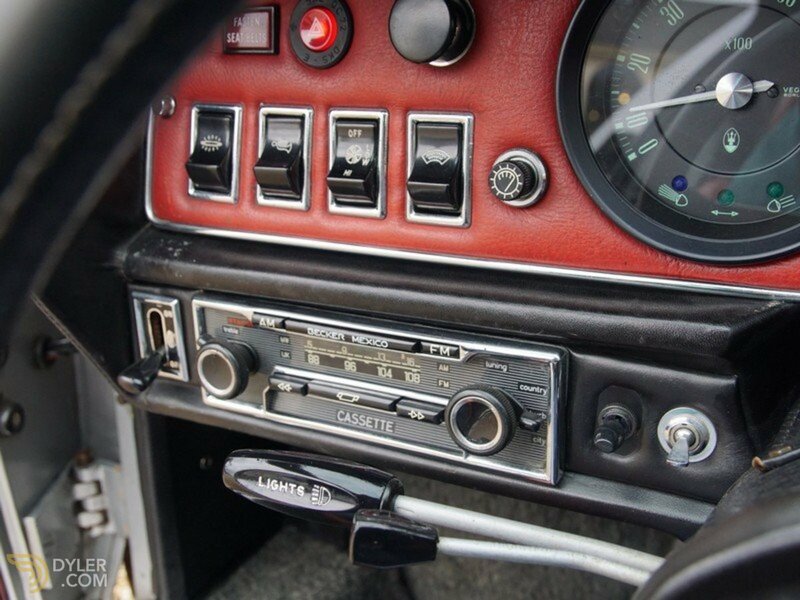 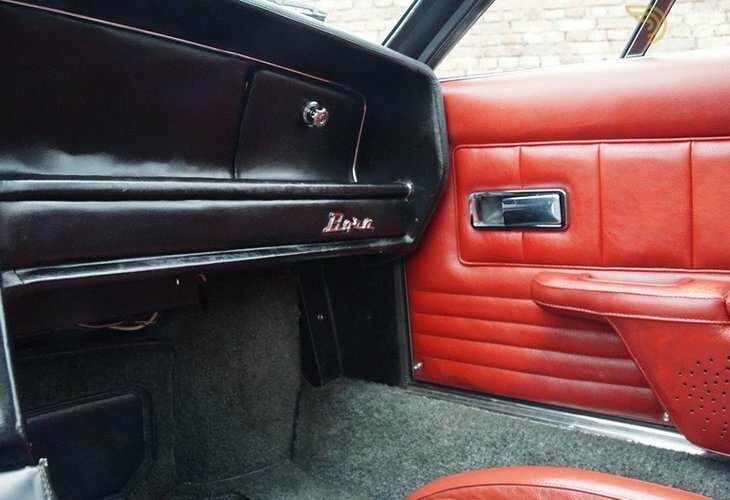 The cars` interior has a pleasant amount of patina. 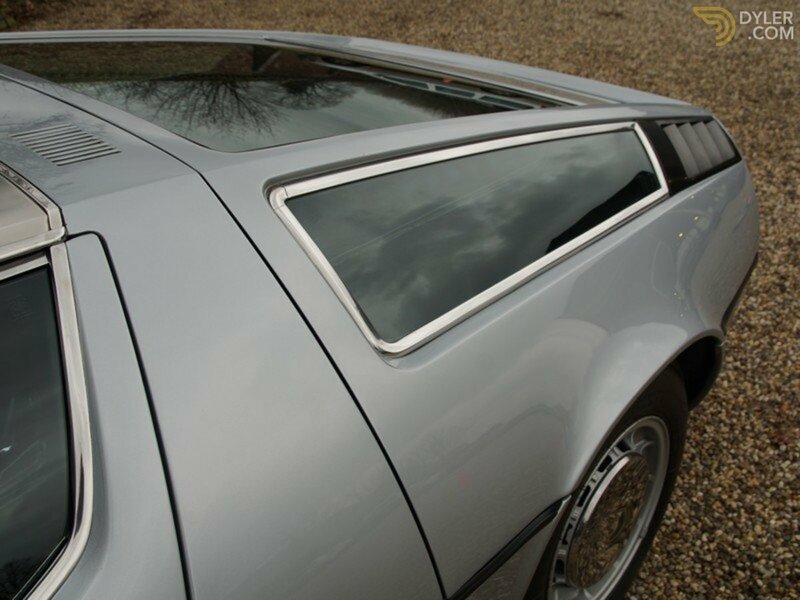 The A-posts and roof are in brushed stainless steel, forming a nice contrast. 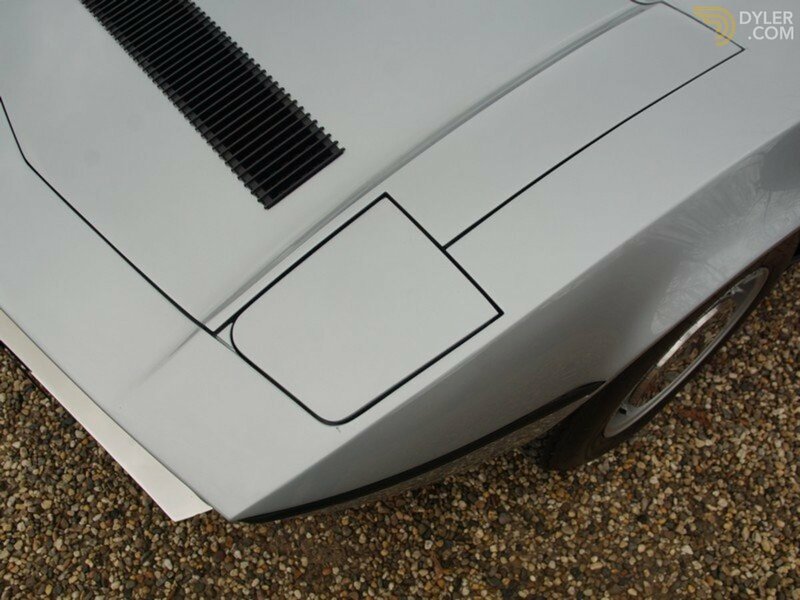 The paintwork is fine. 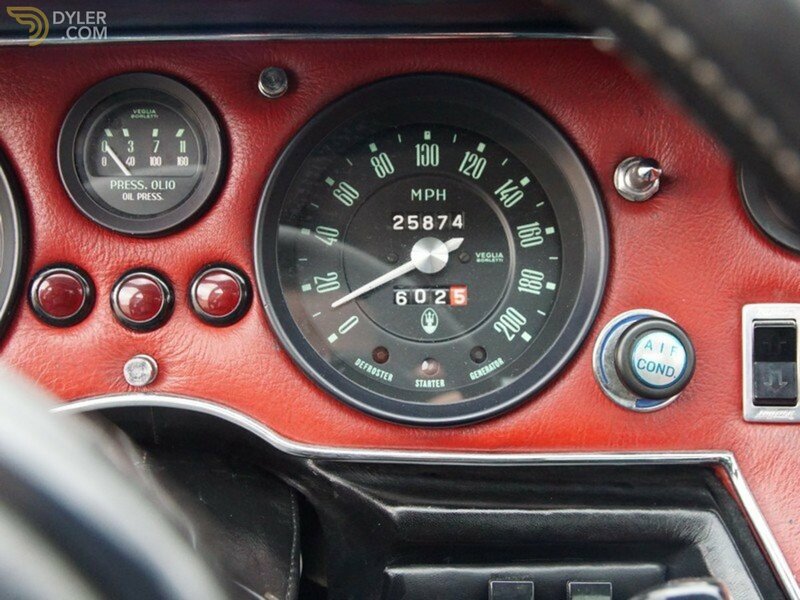 This car performs perfectly mechanically. 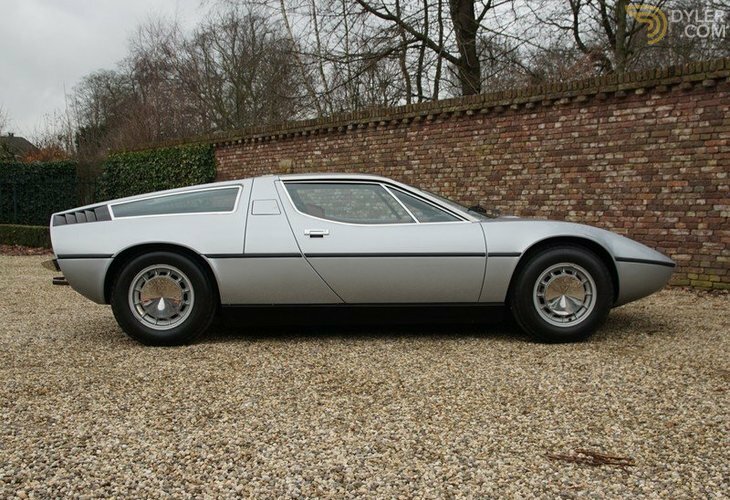 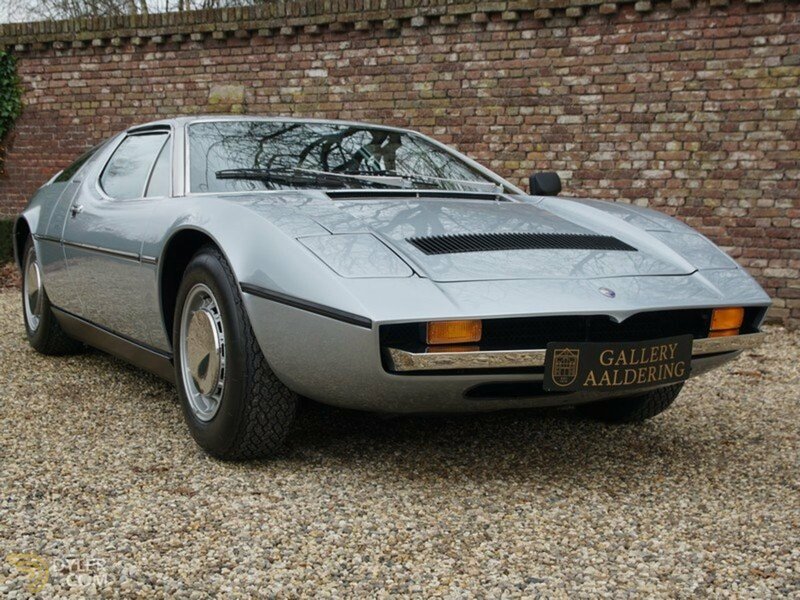 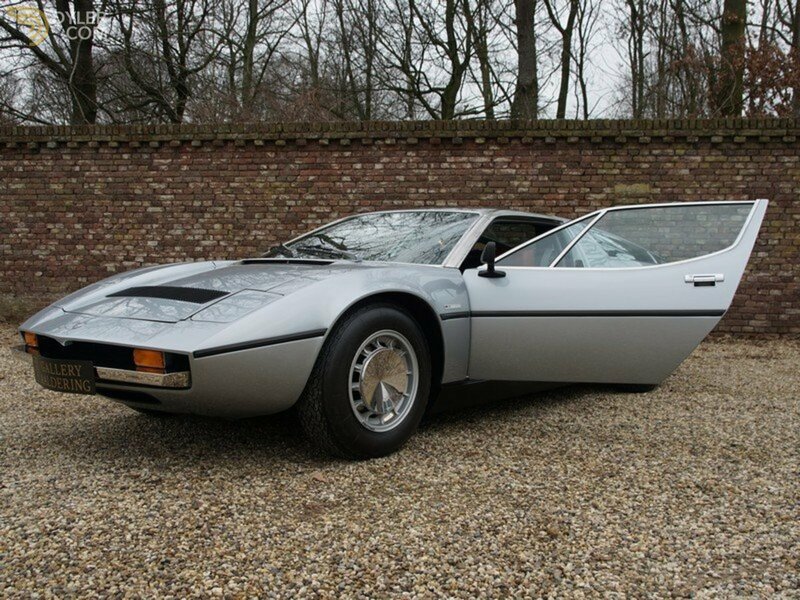 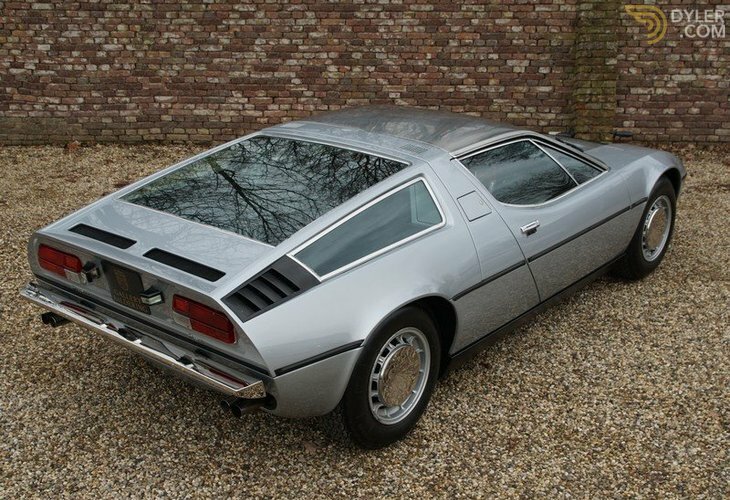 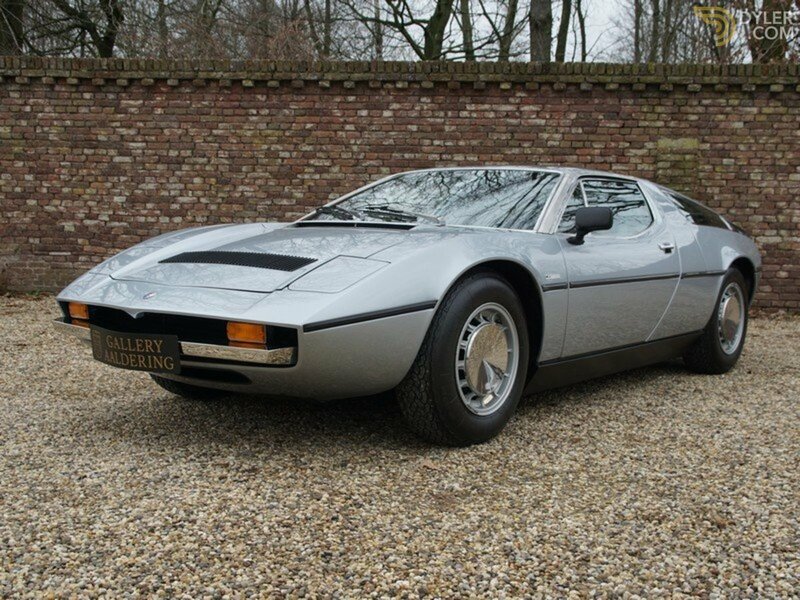 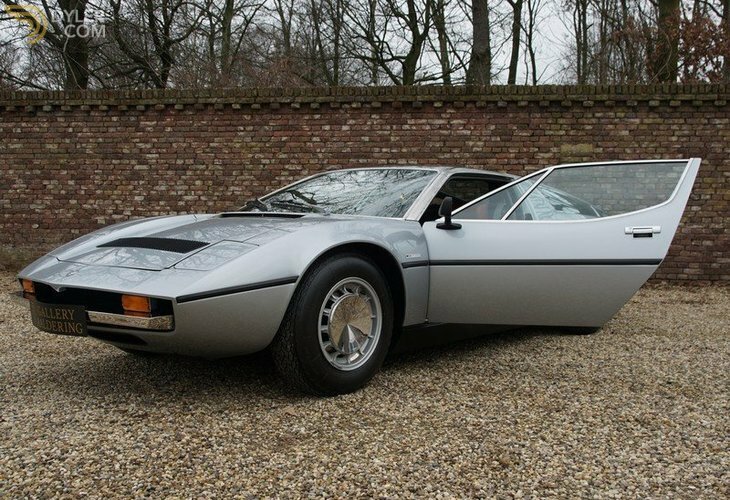 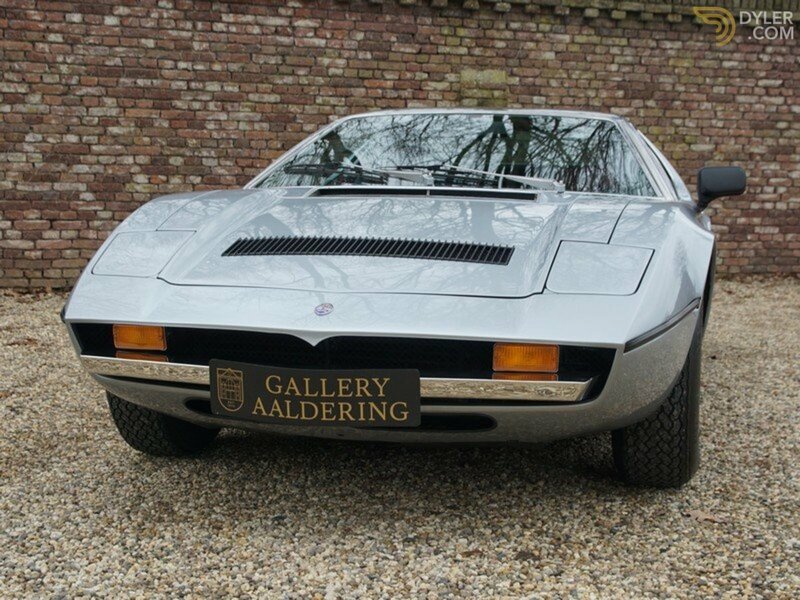 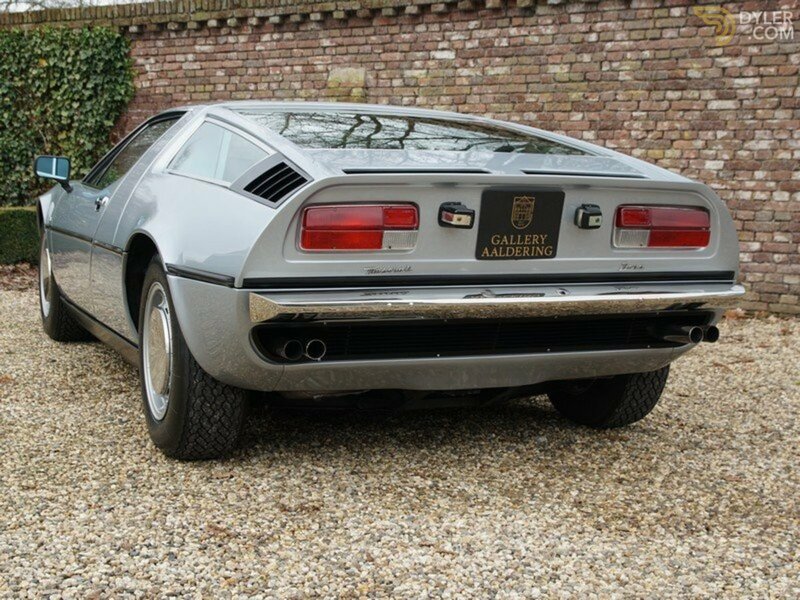 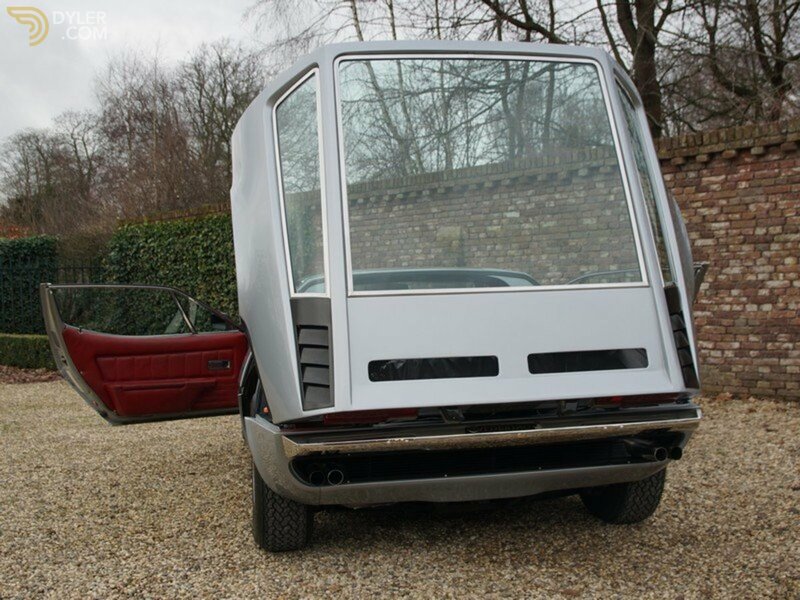 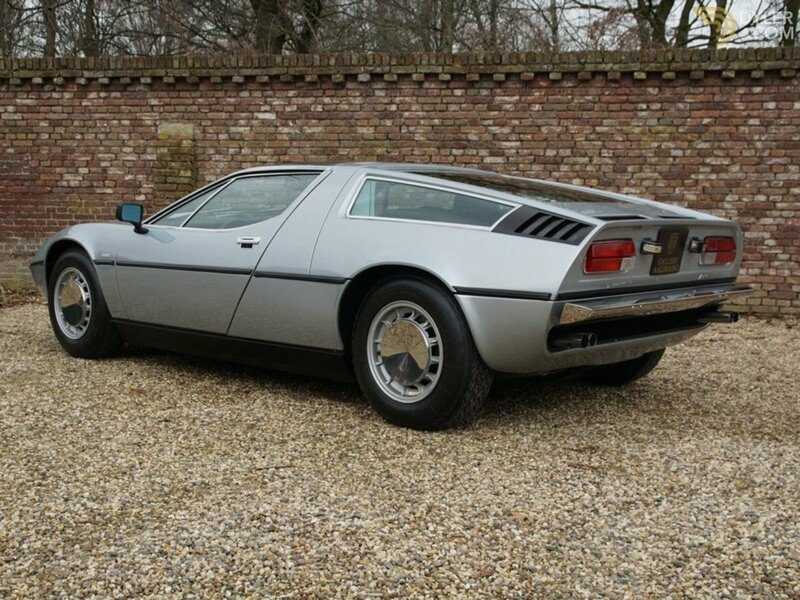 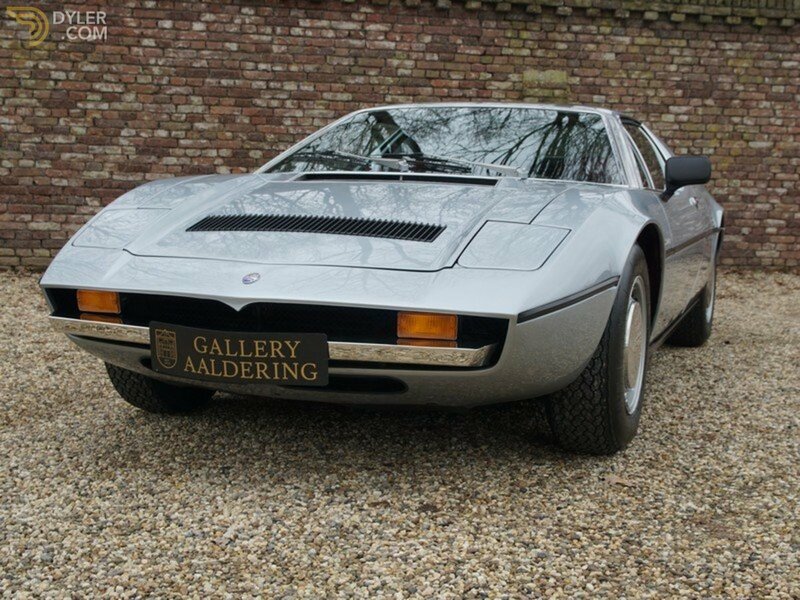 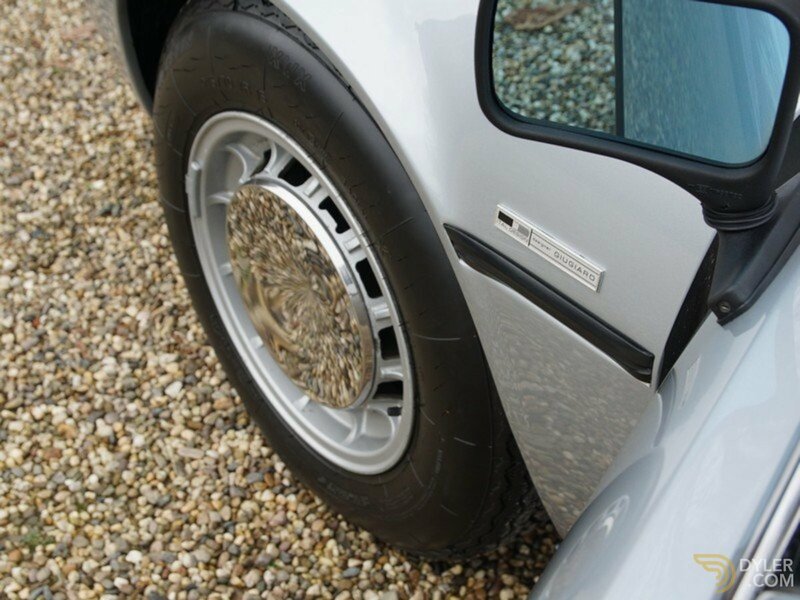 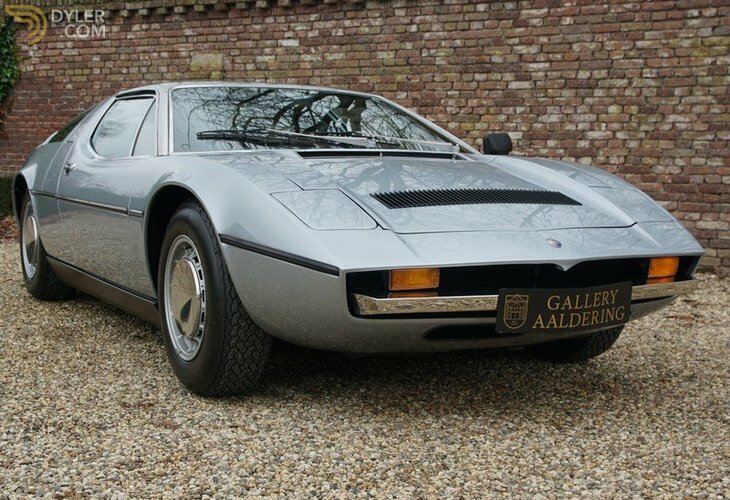 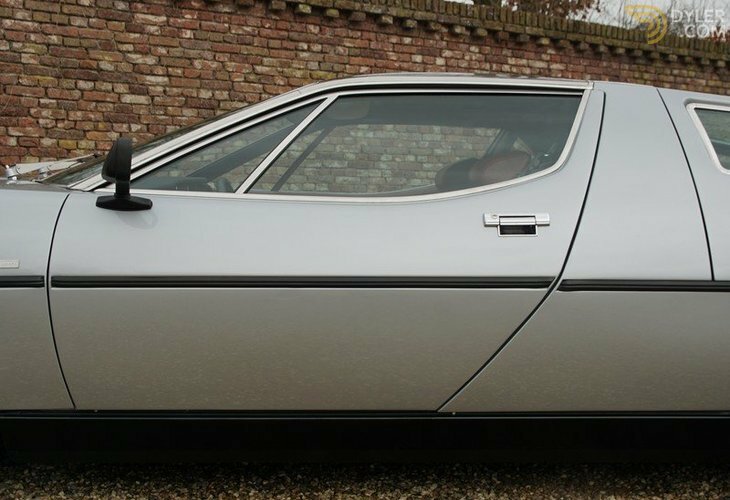 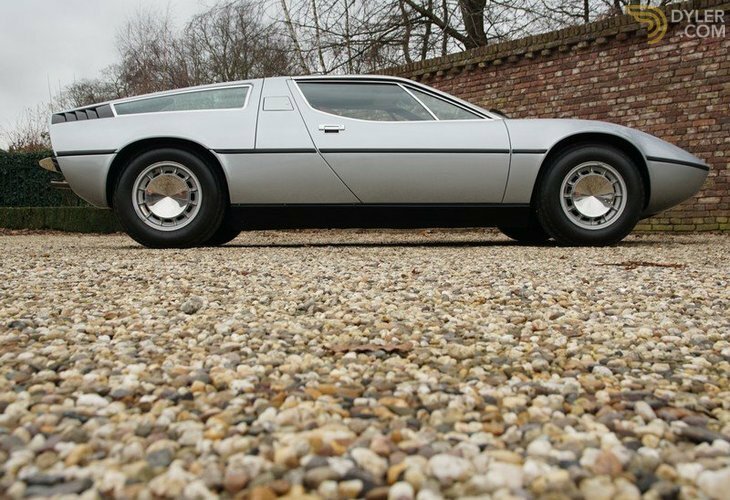 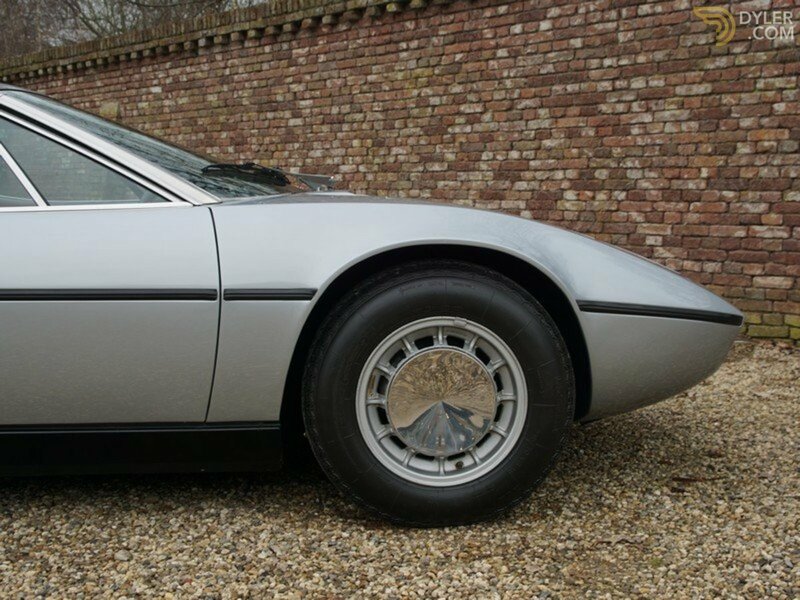 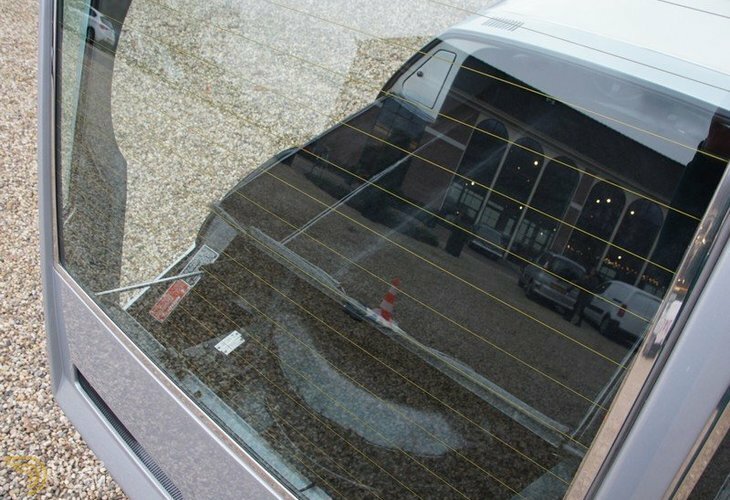 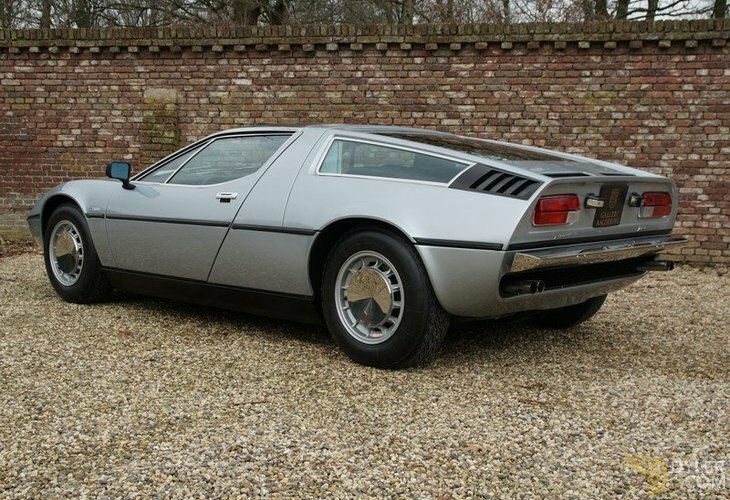 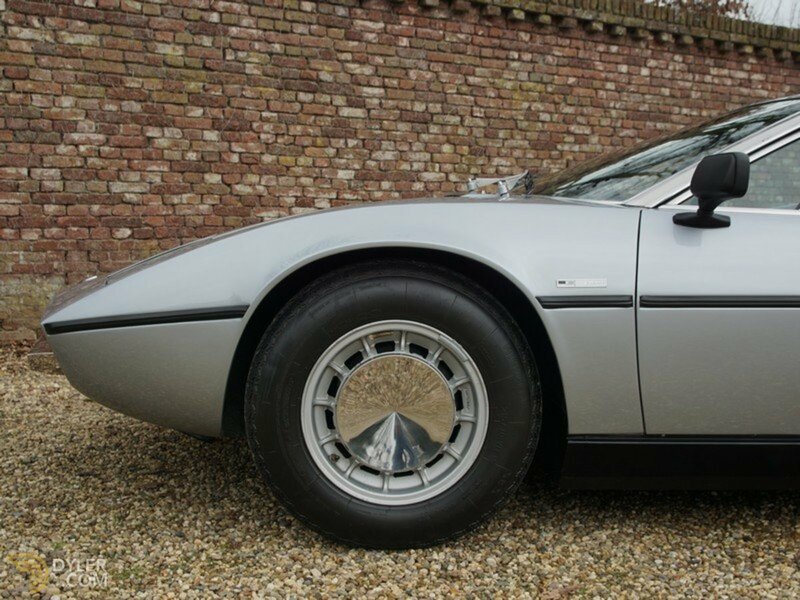 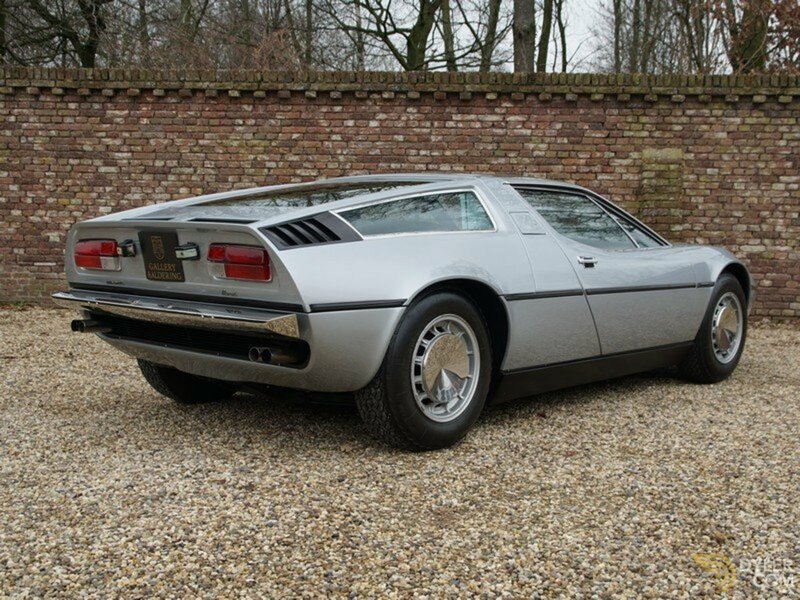 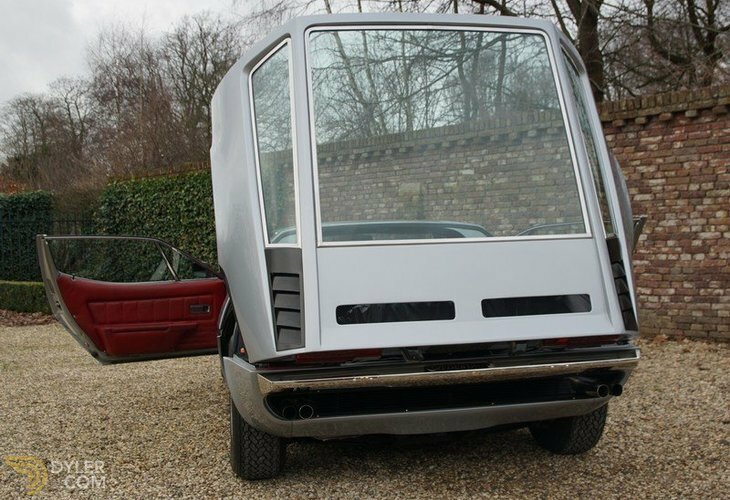 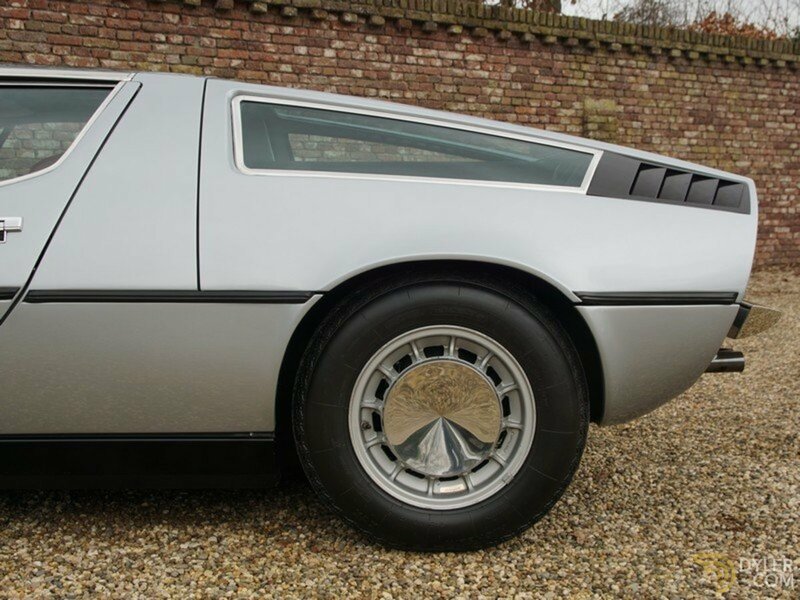 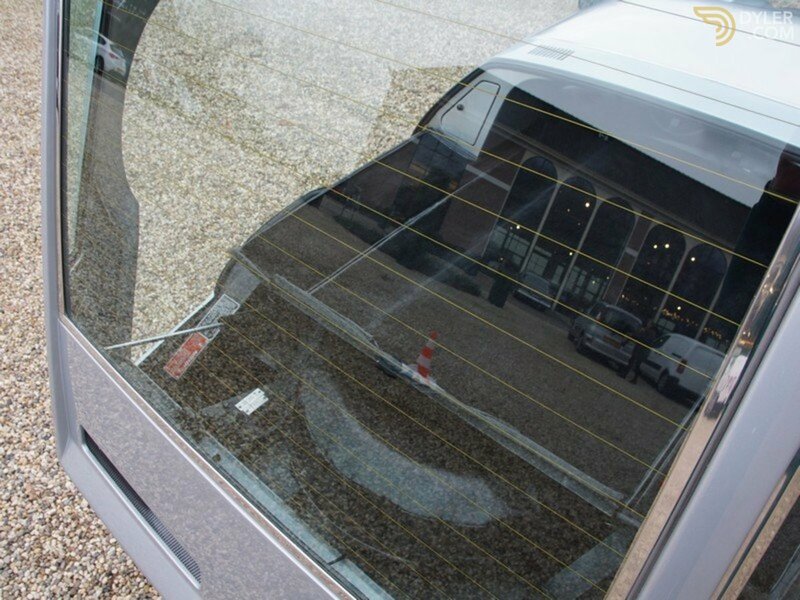 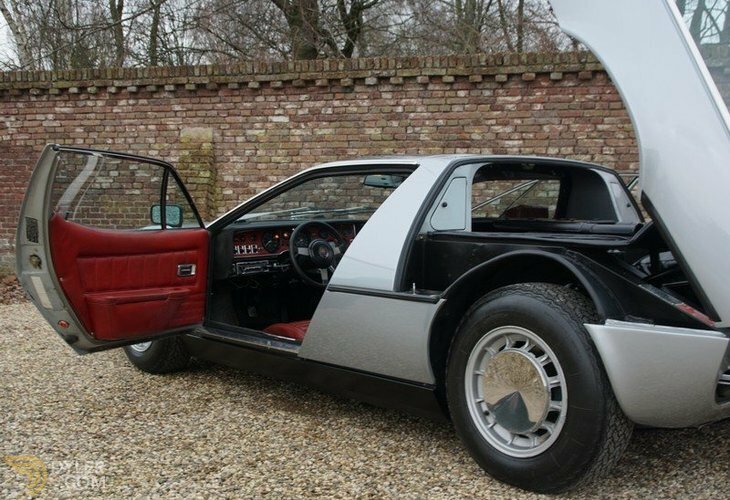 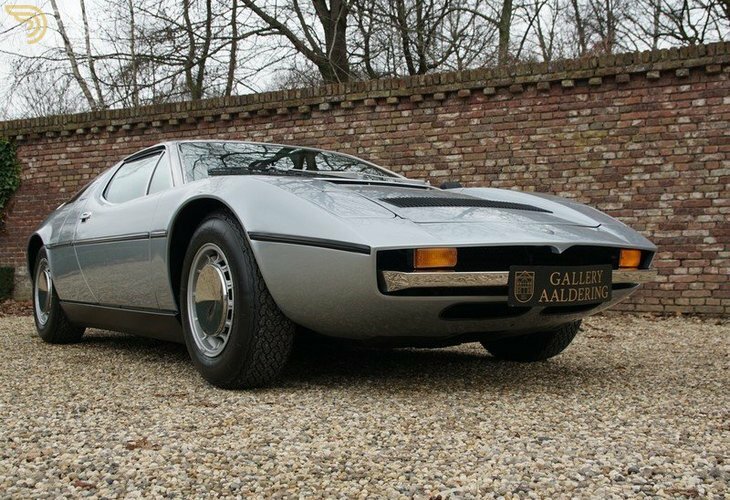 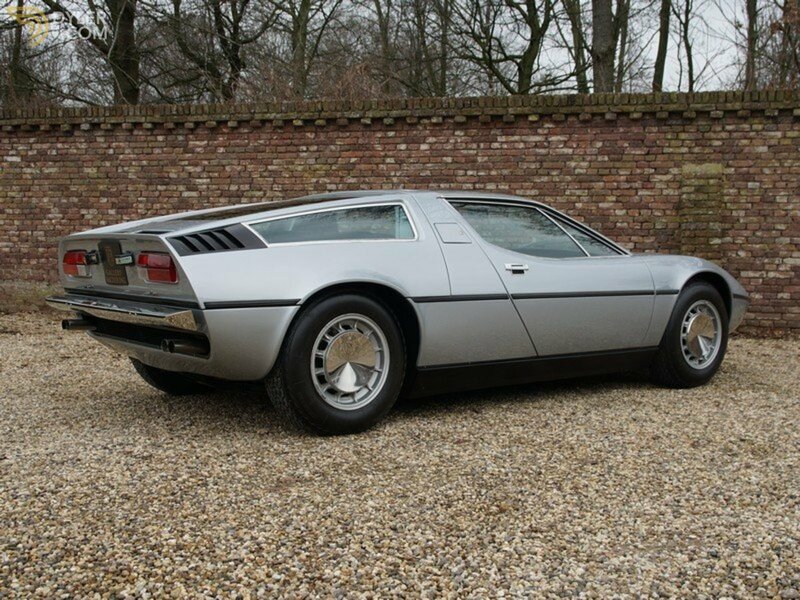 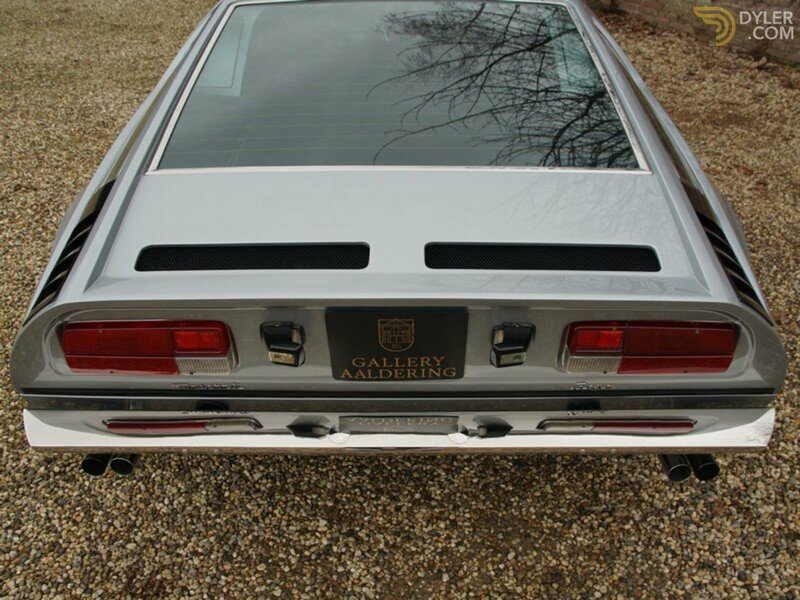 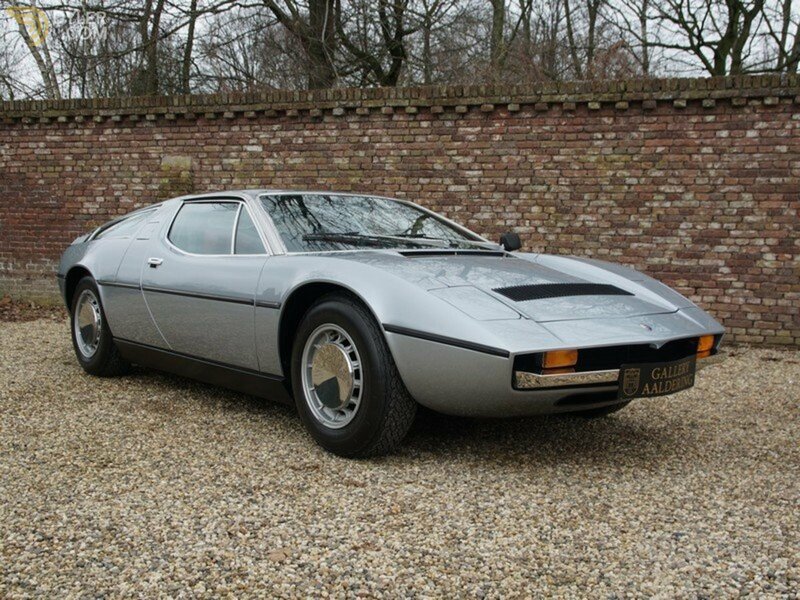 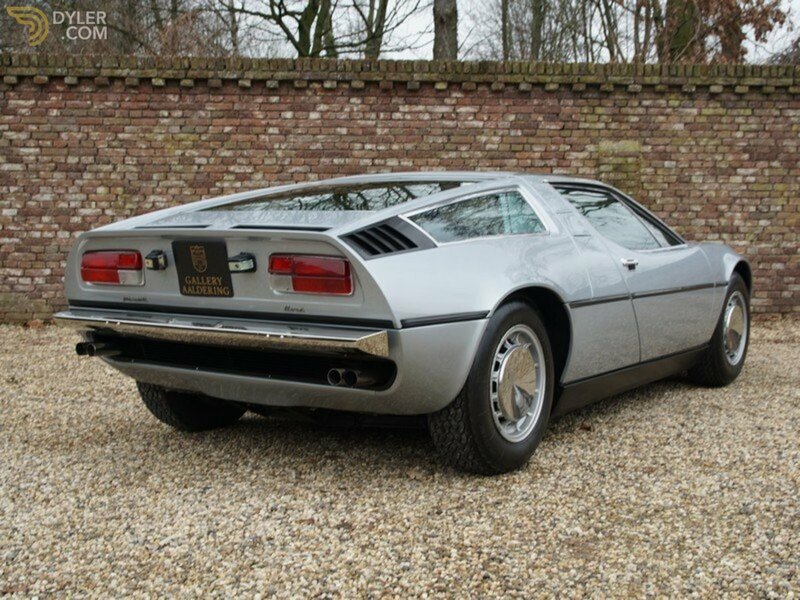 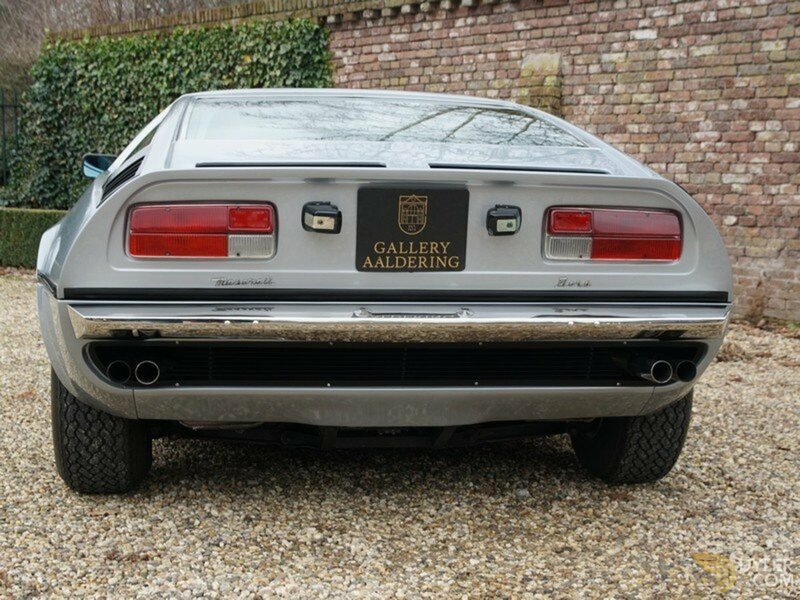 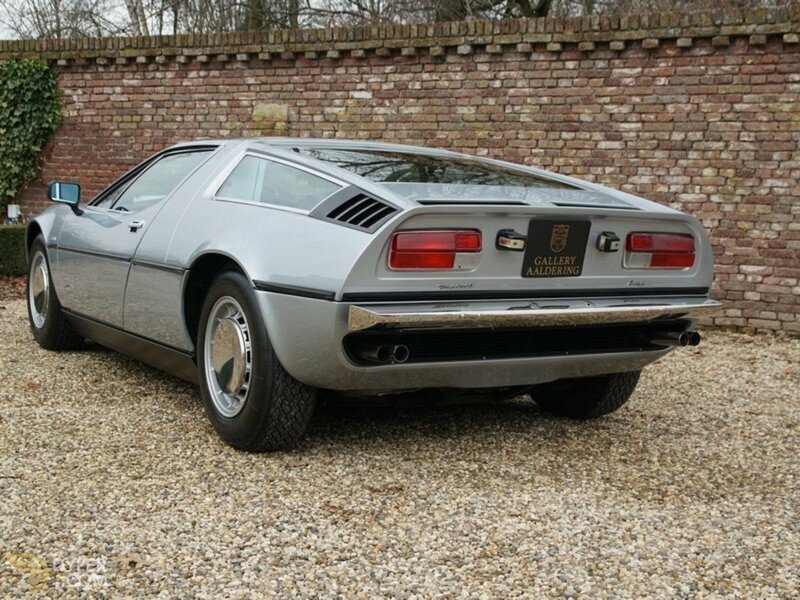 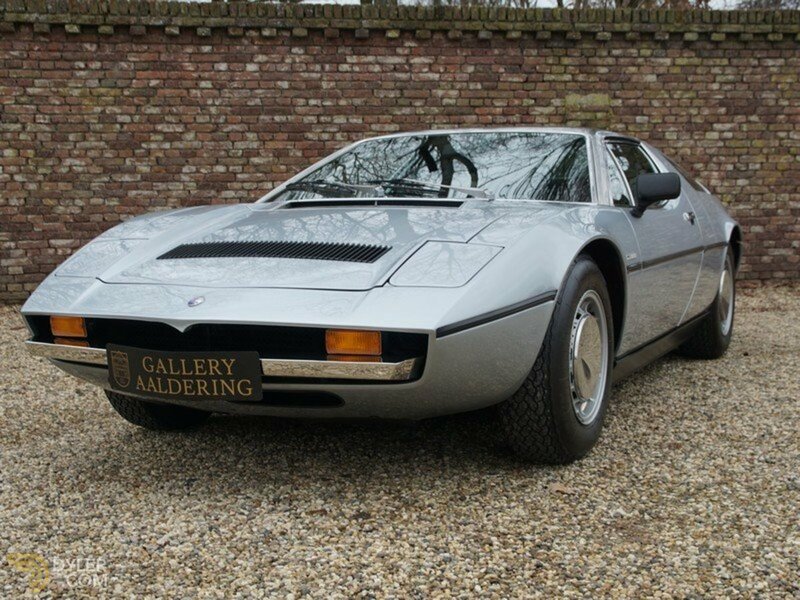 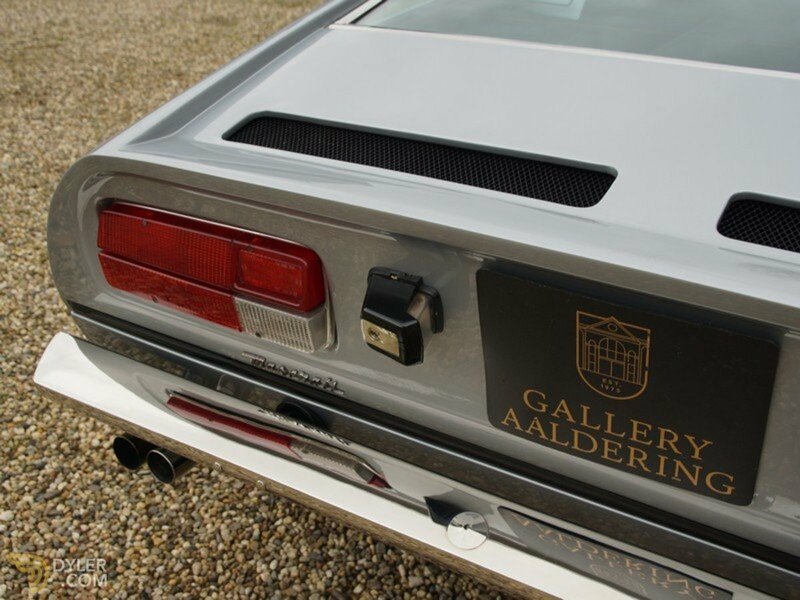 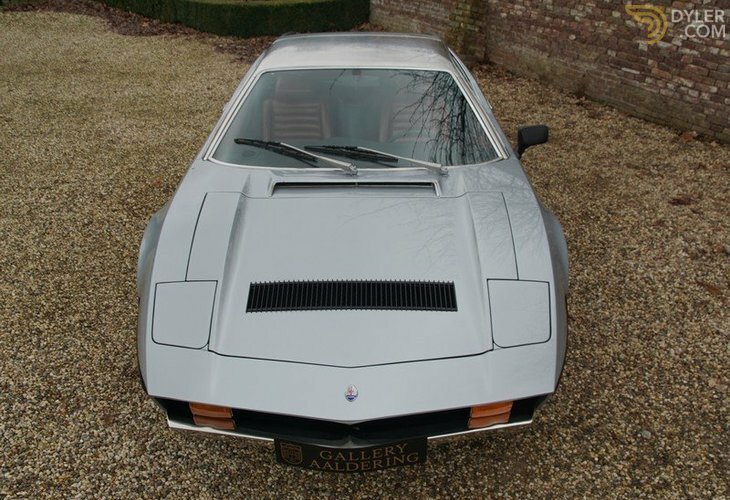 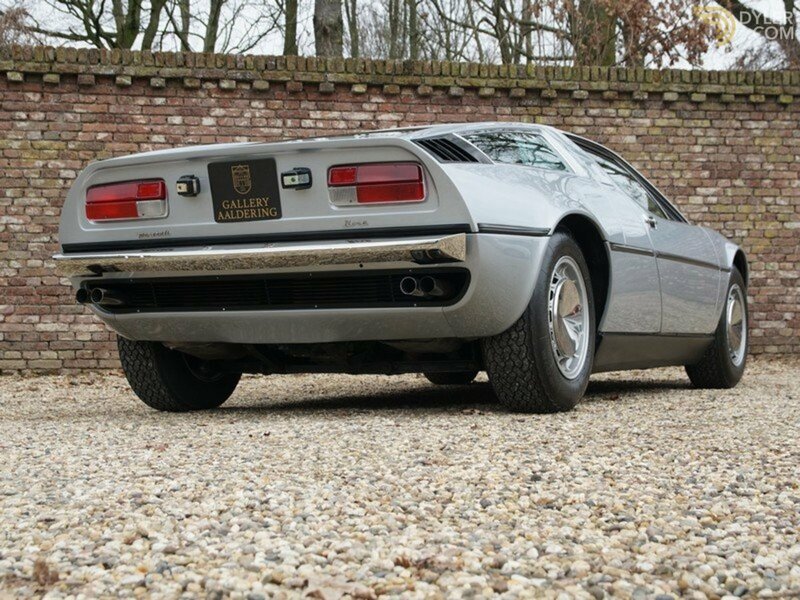 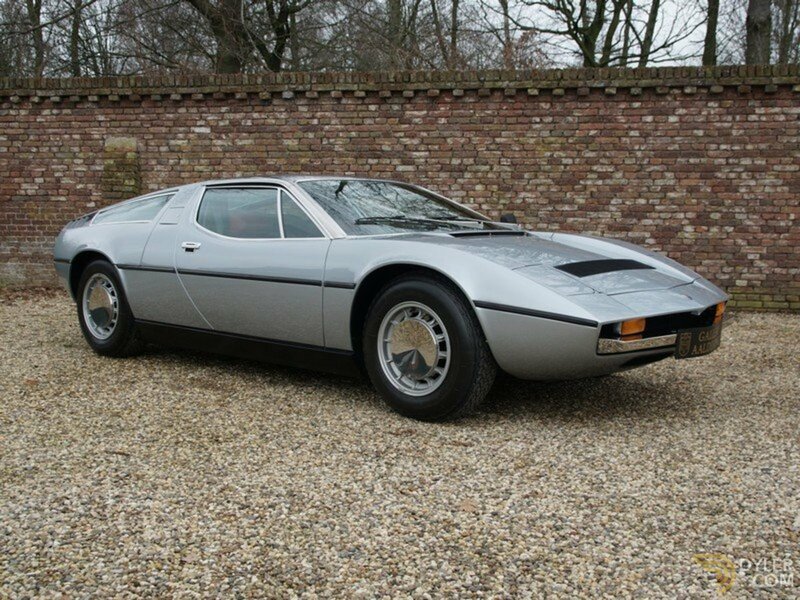 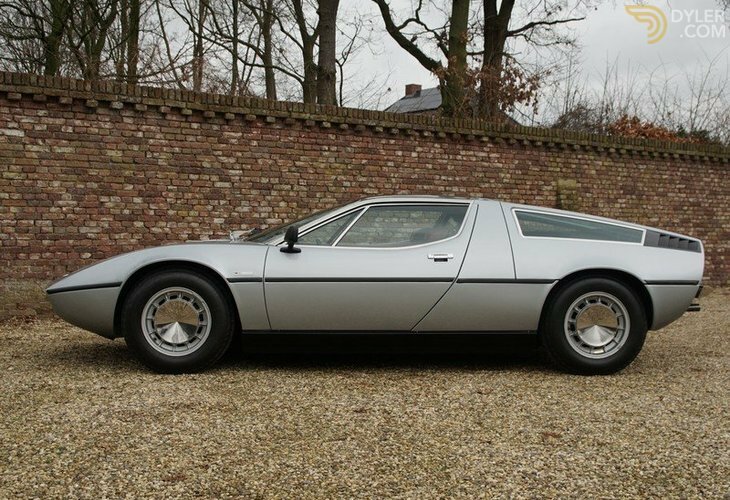 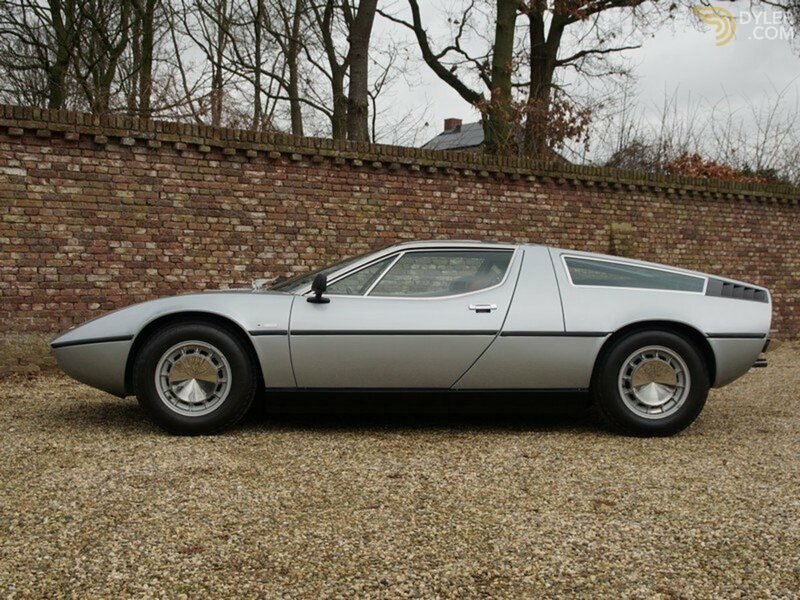 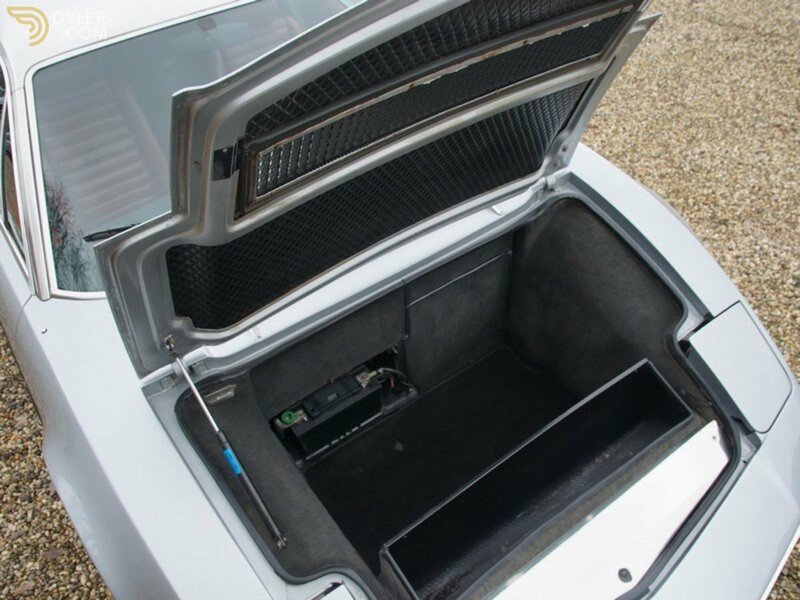 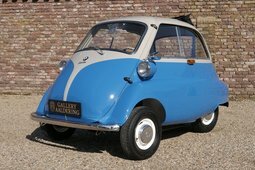 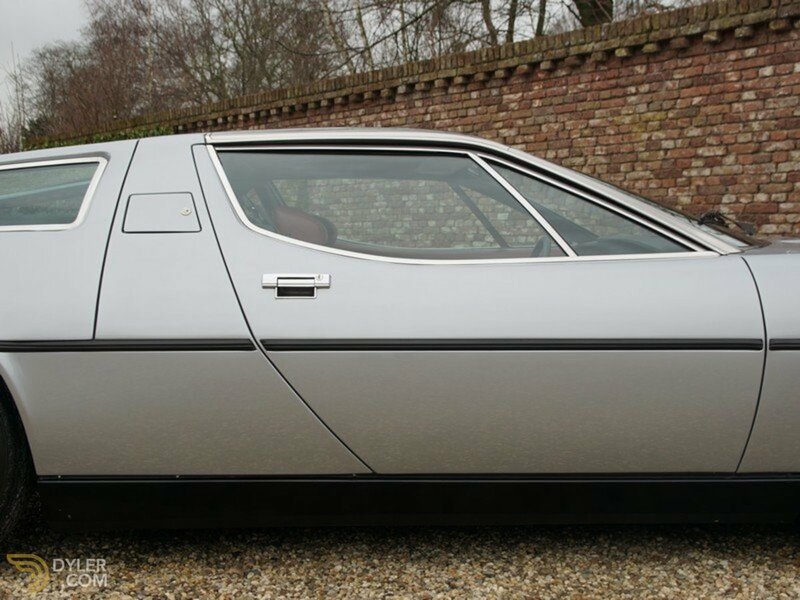 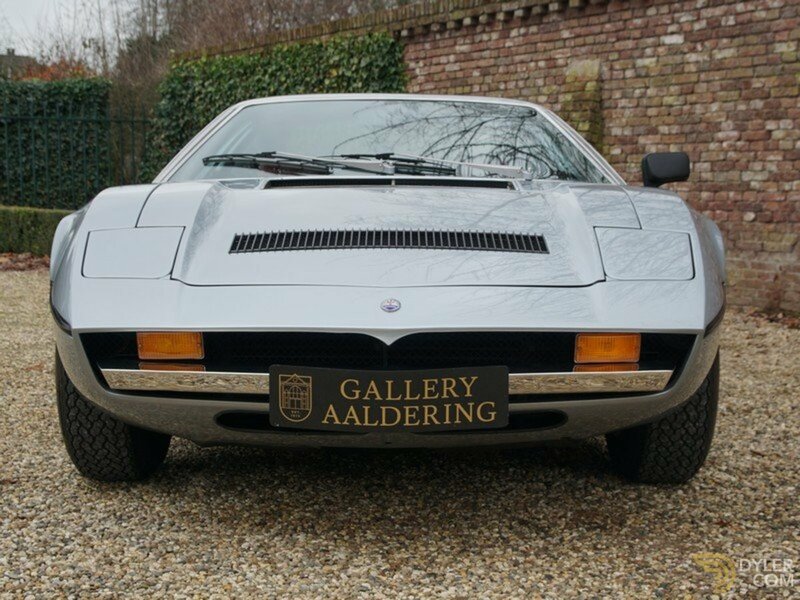 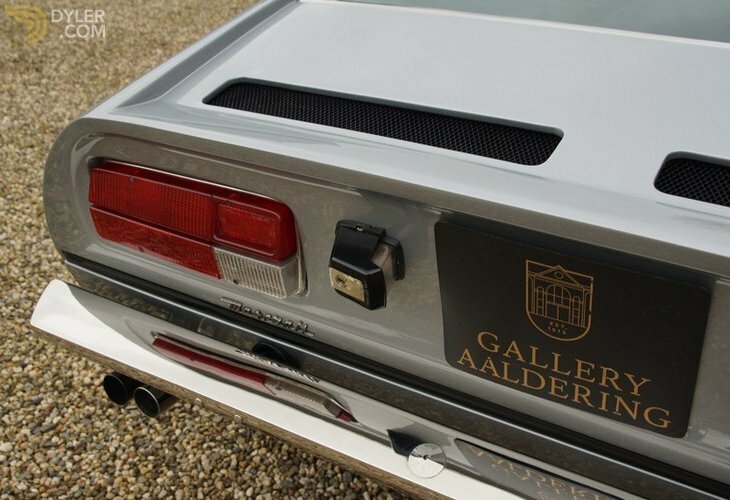 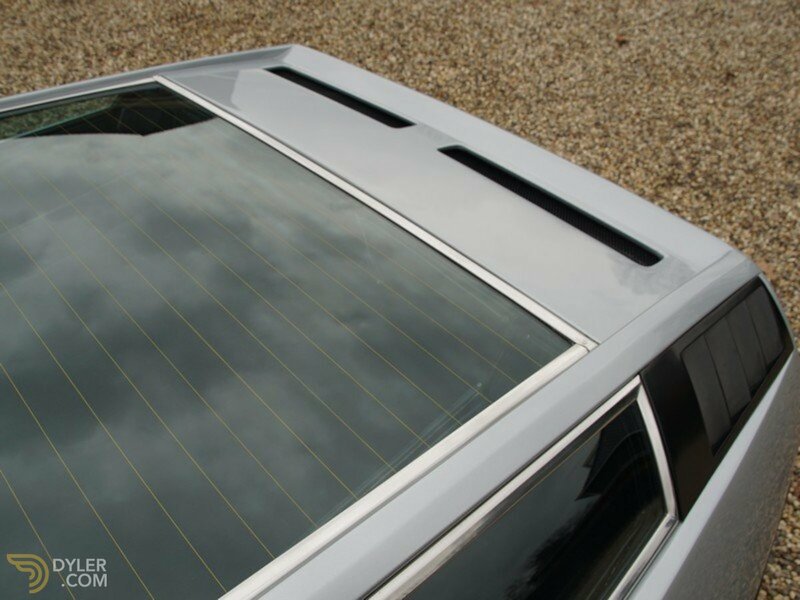 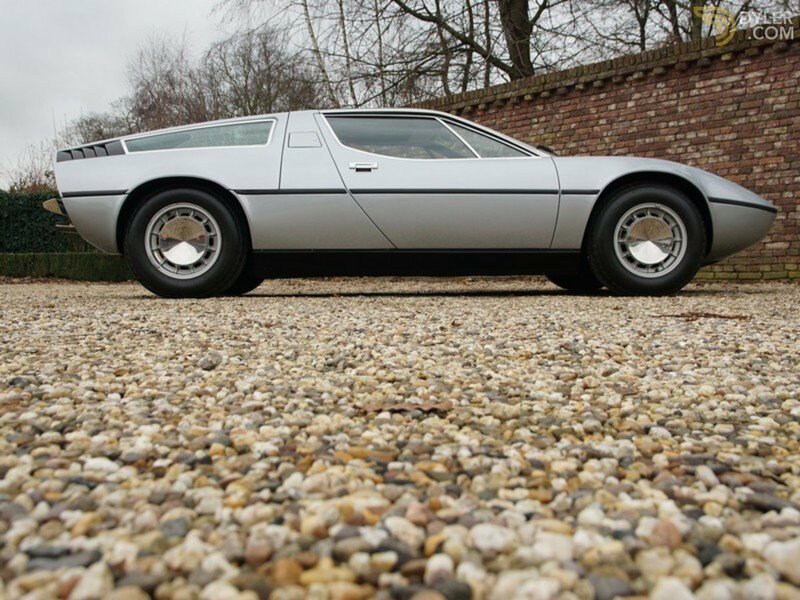 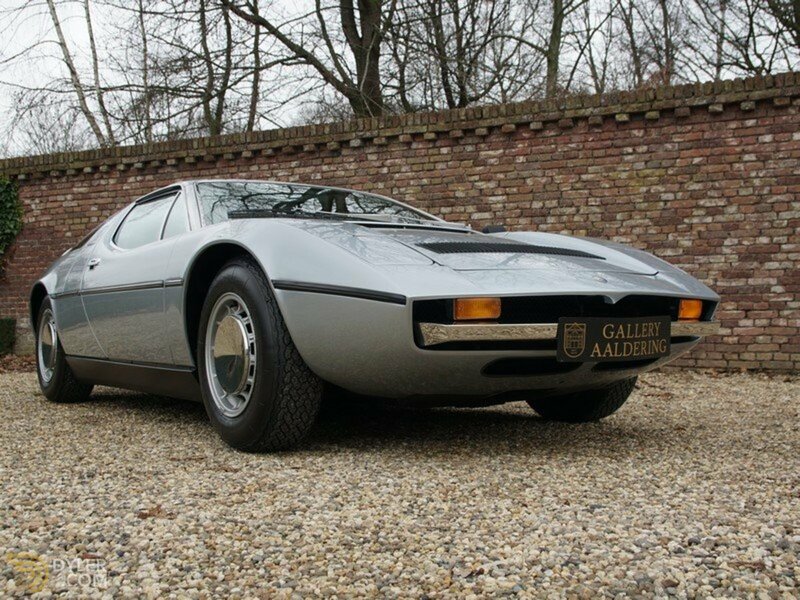 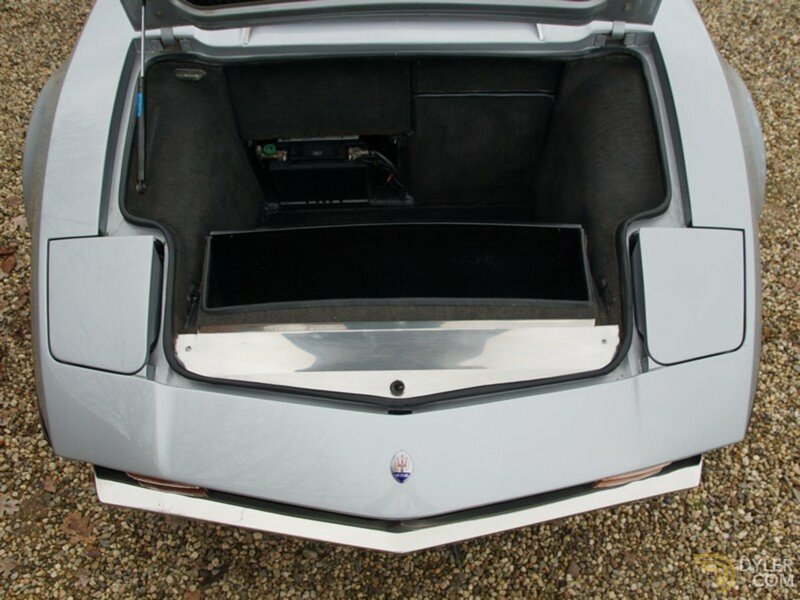 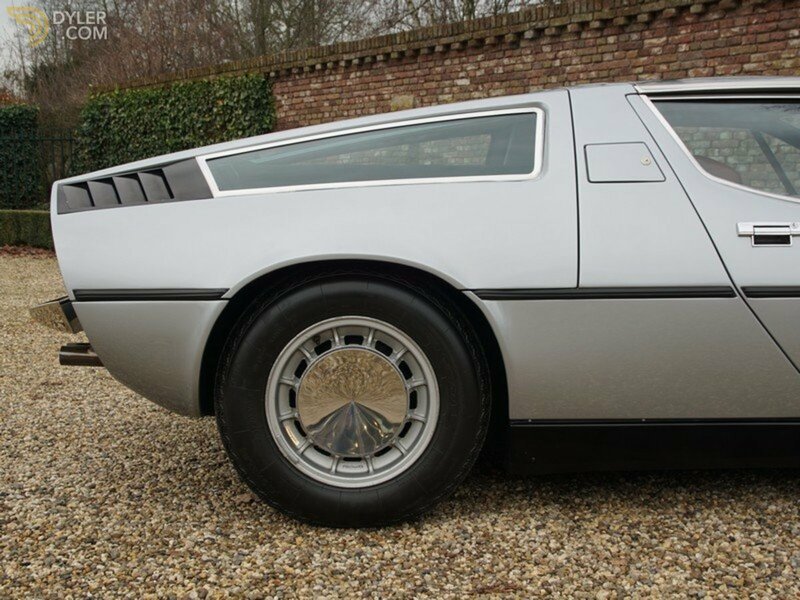 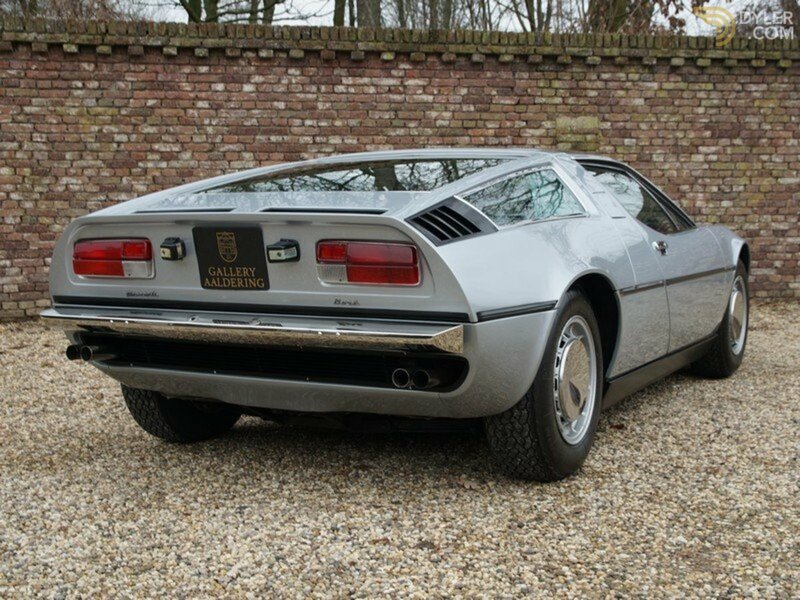 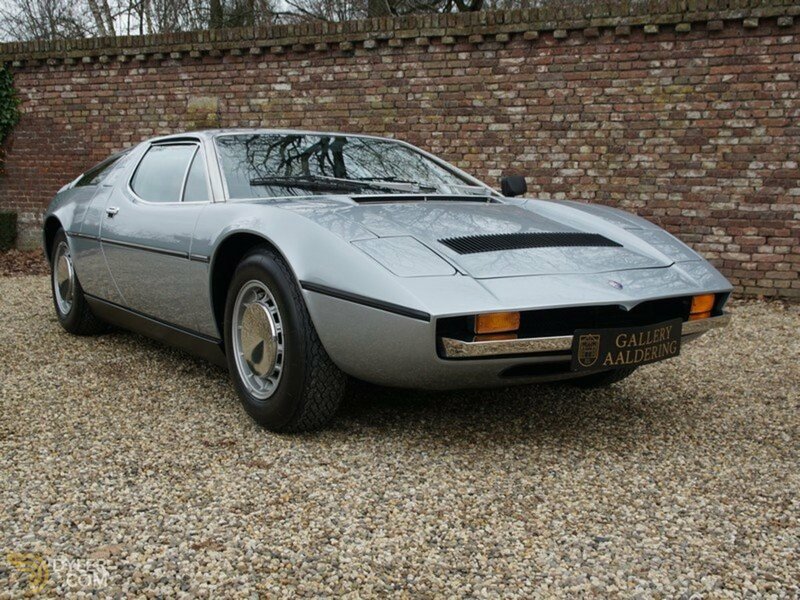 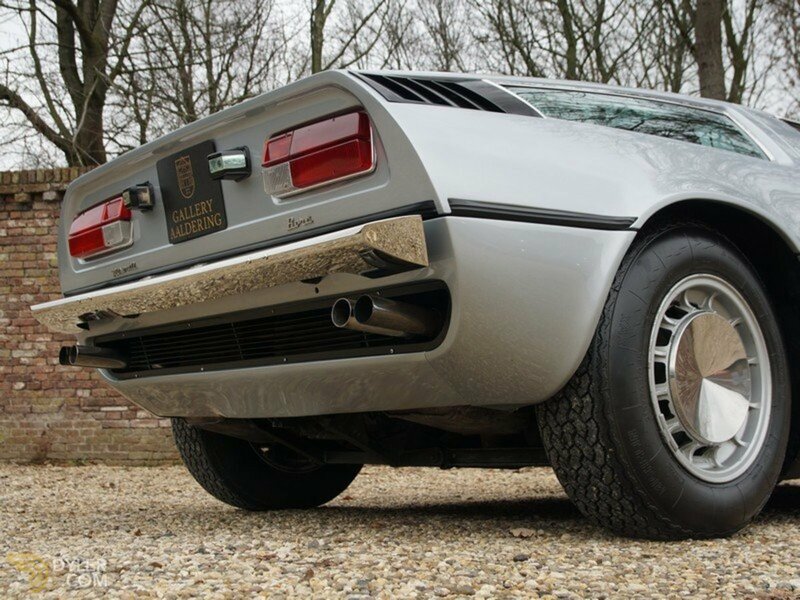 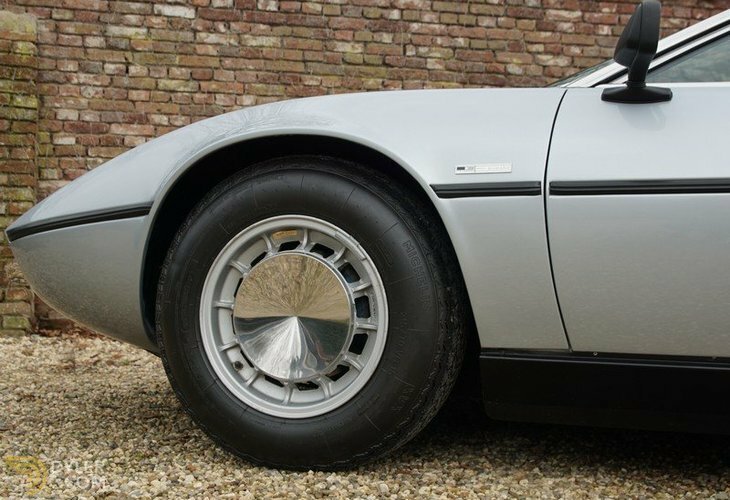 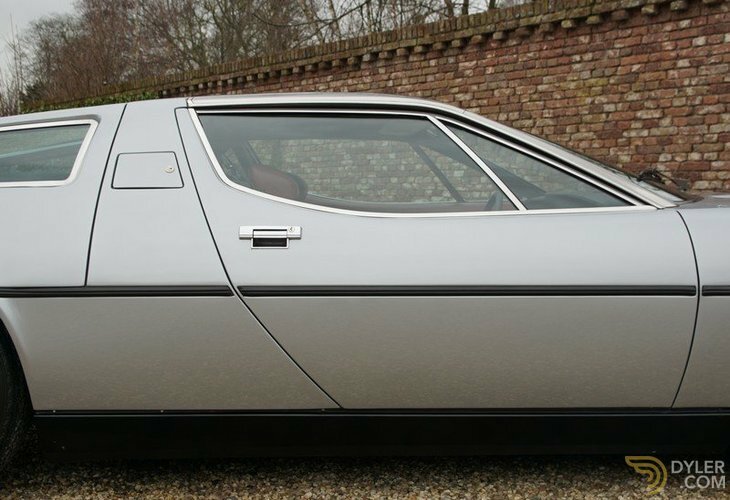 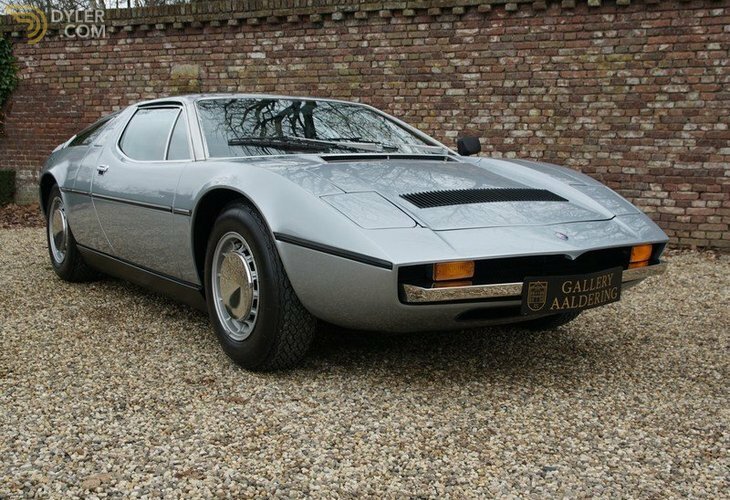 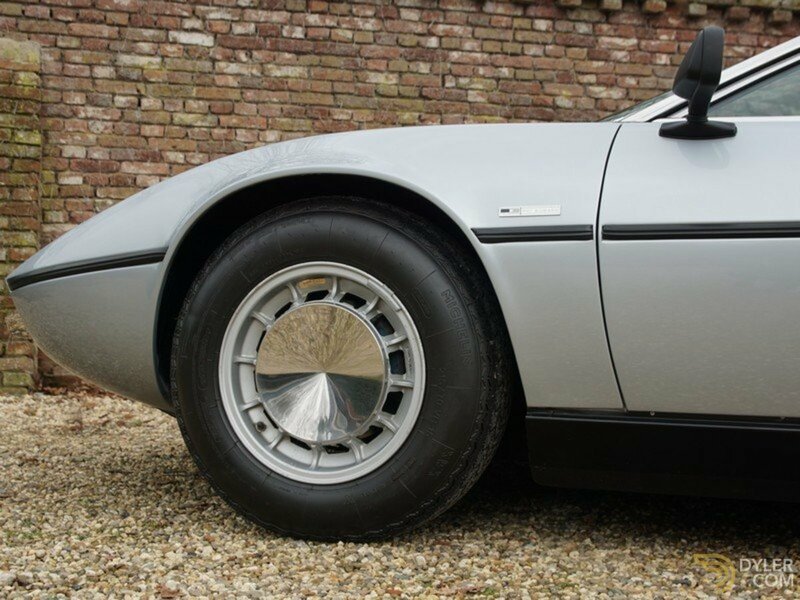 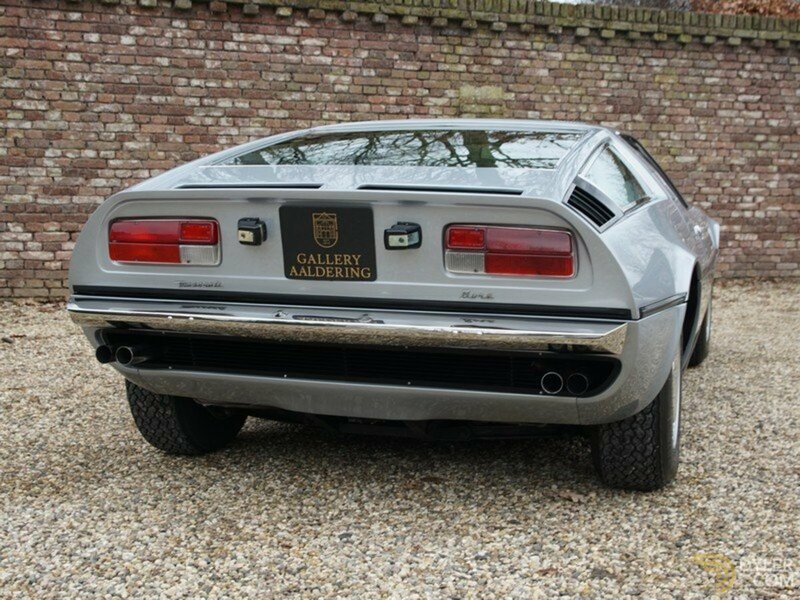 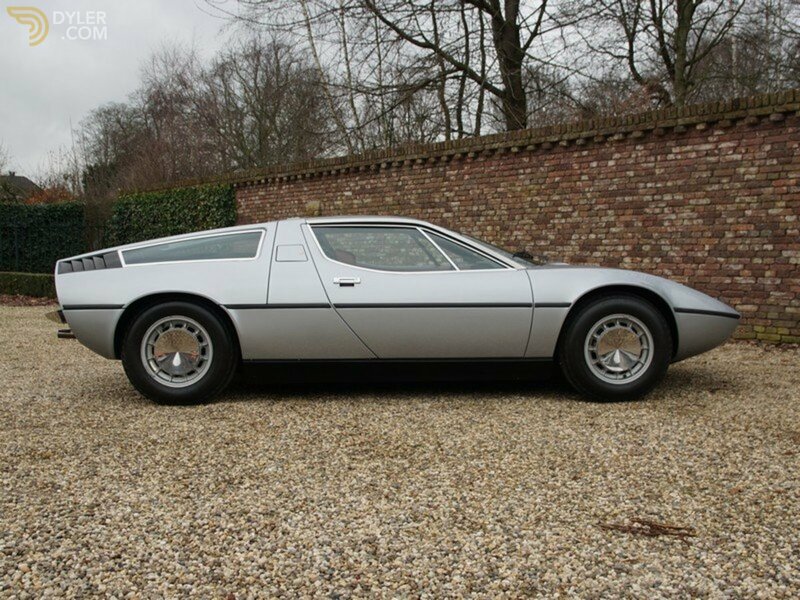 Thanks to the great combination of the Giugiaro design, the low production run and its Citroen technique, this car form an interesting investment proposition. 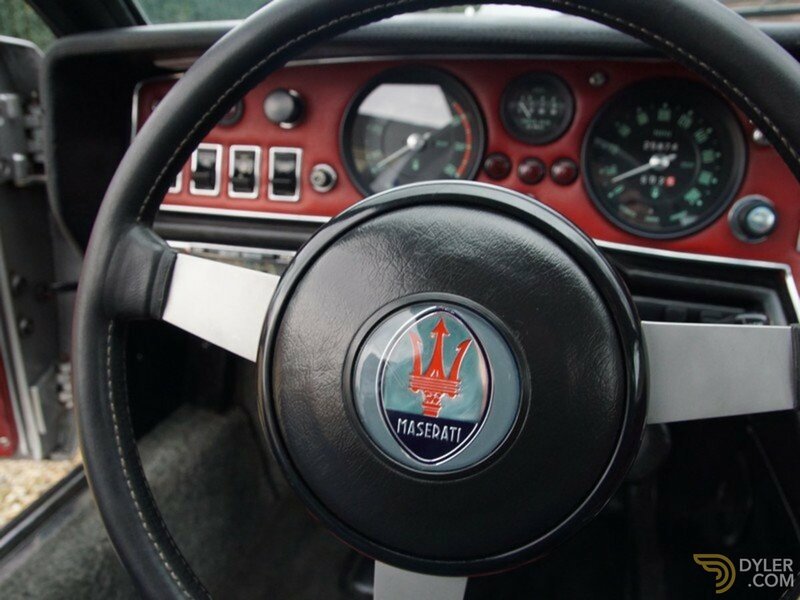 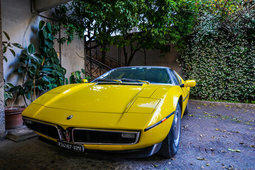 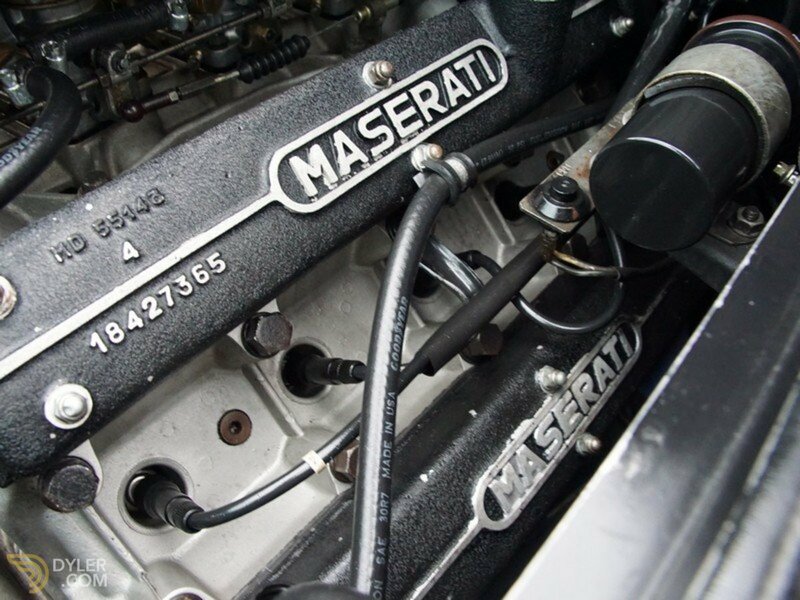 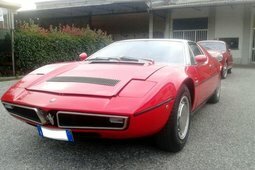 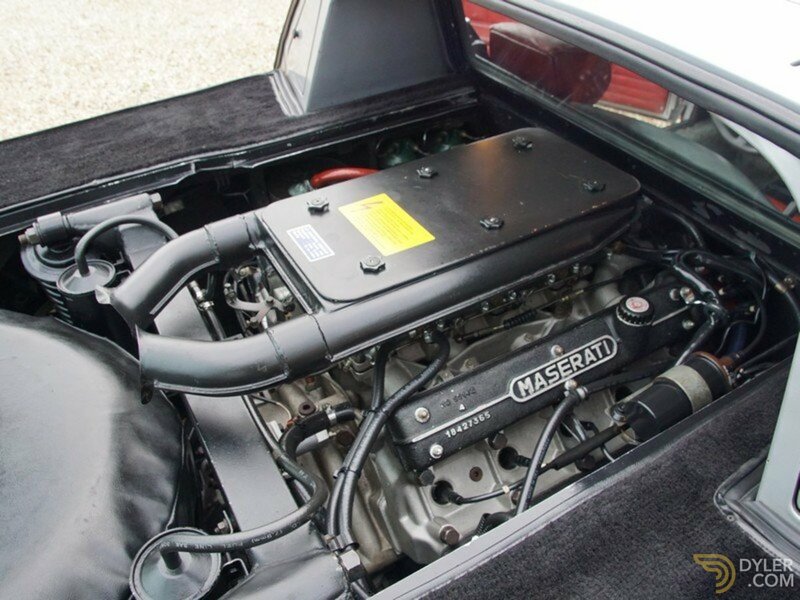 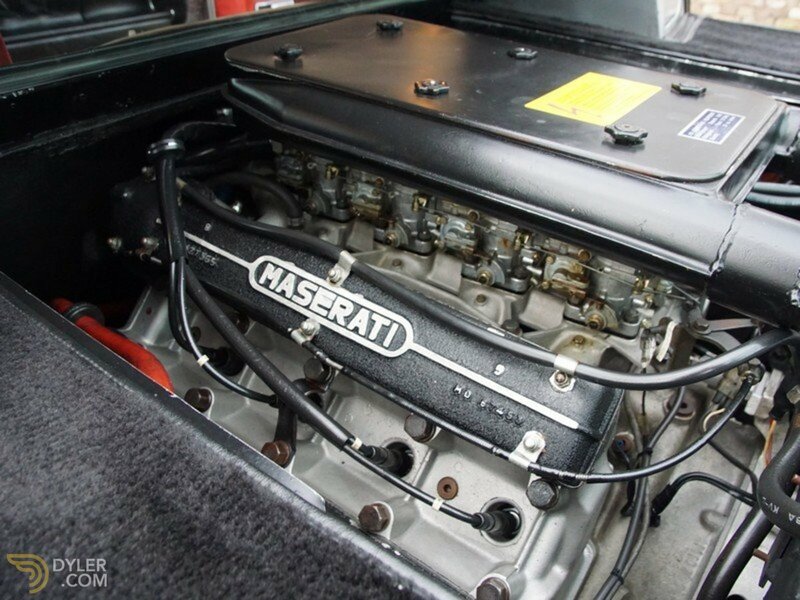 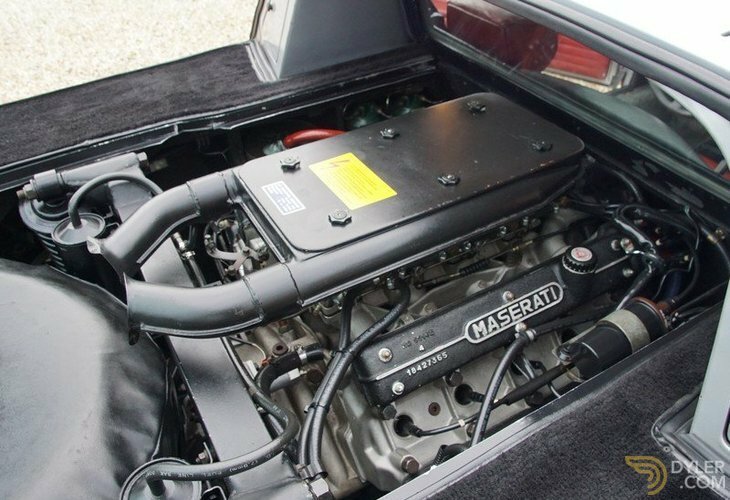 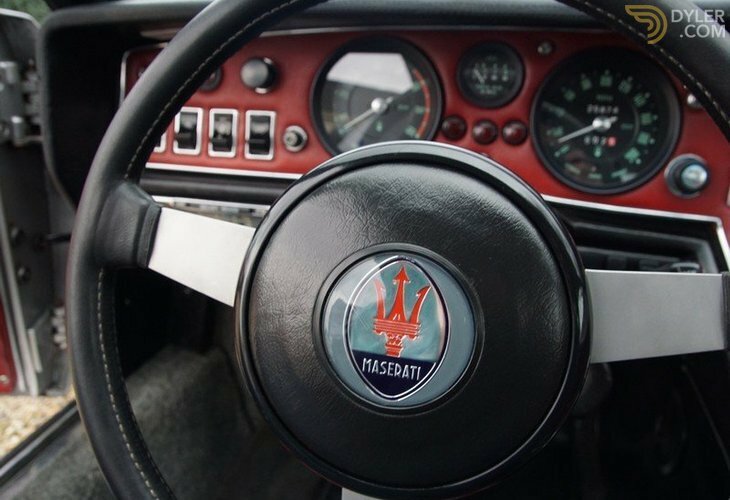 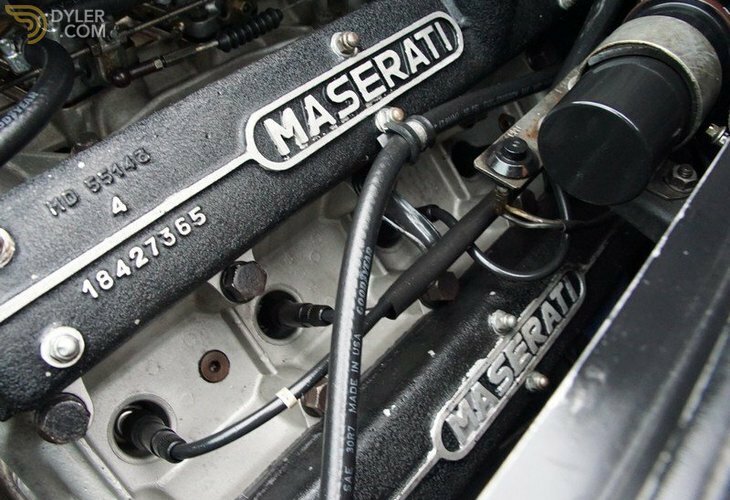 It has the Maserati Classische certification and original matching numbers 4.9 engine. 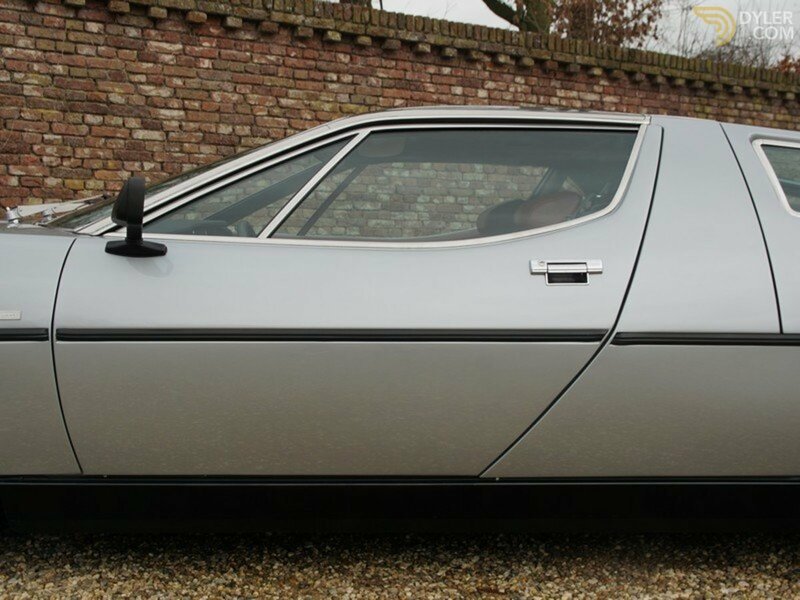 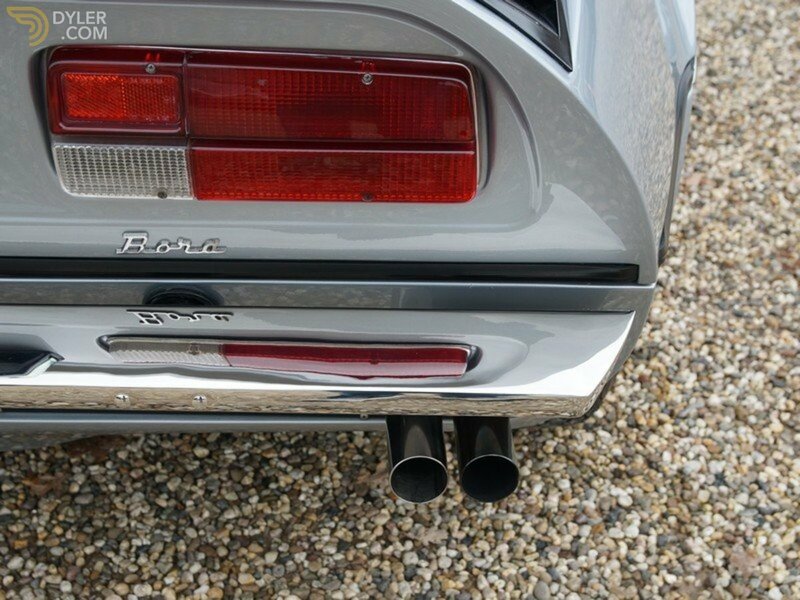 This is a really fine example of the lovely Bora 4.9!